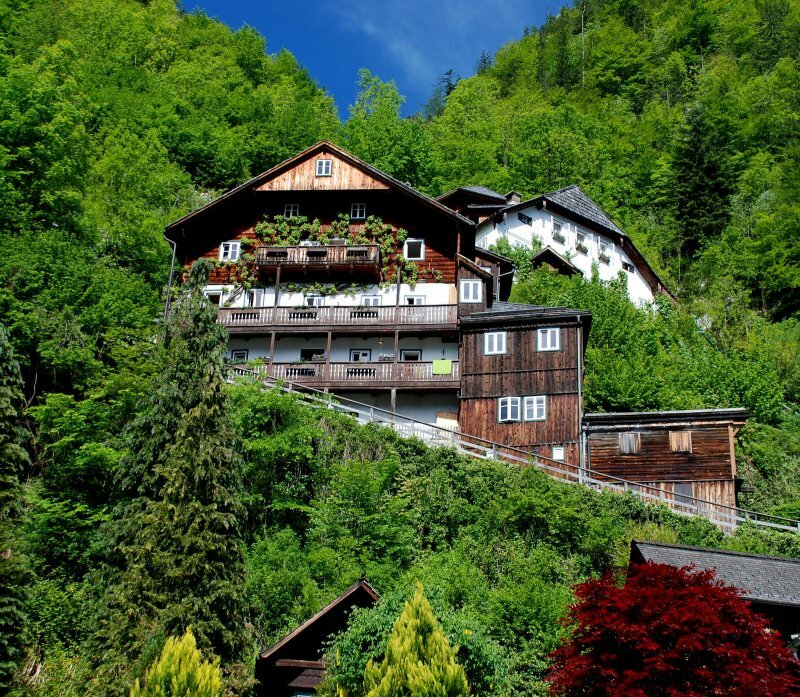 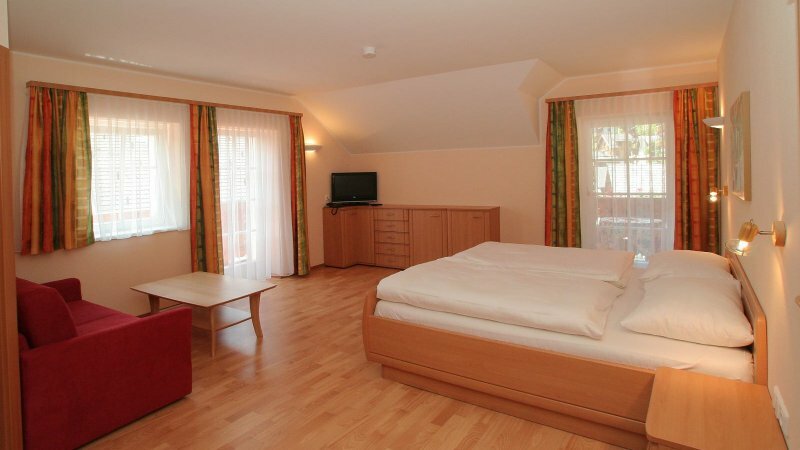 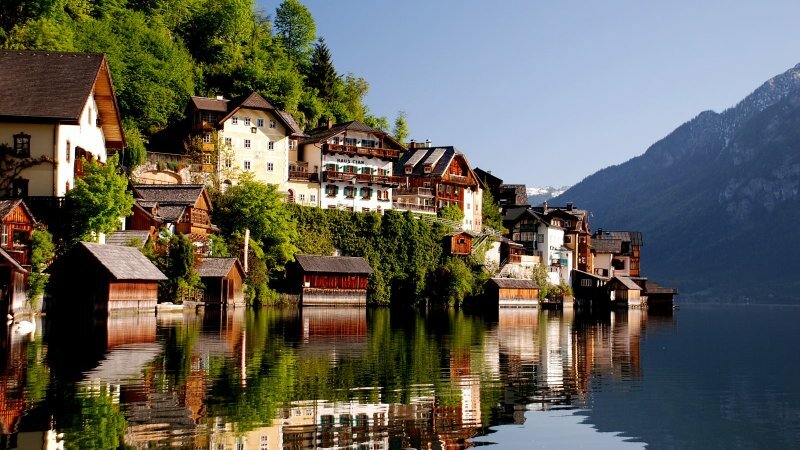 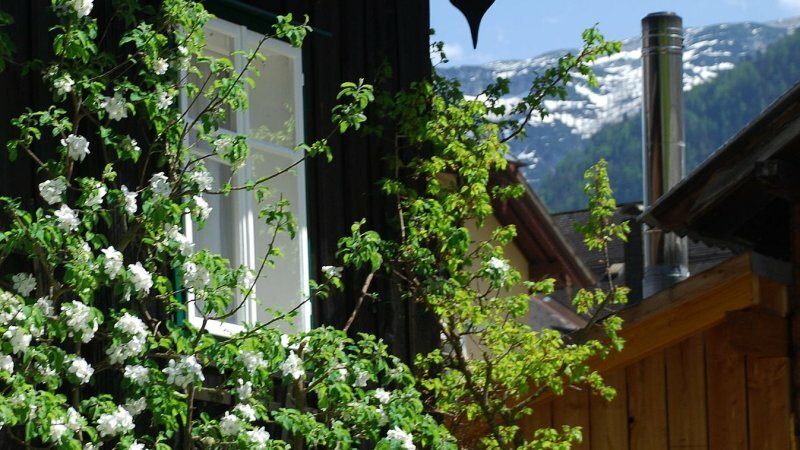 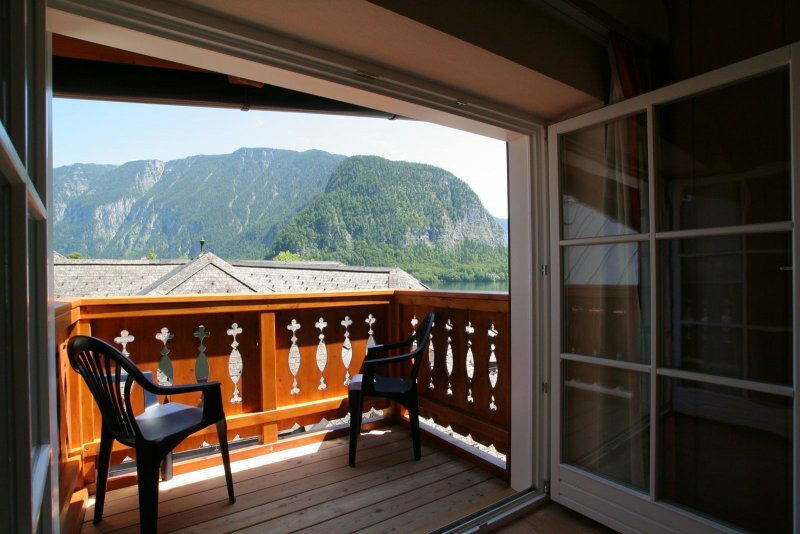 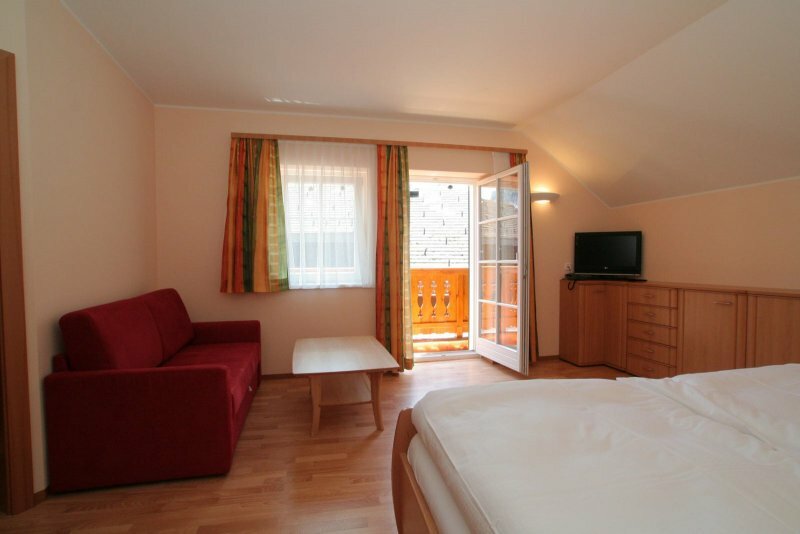 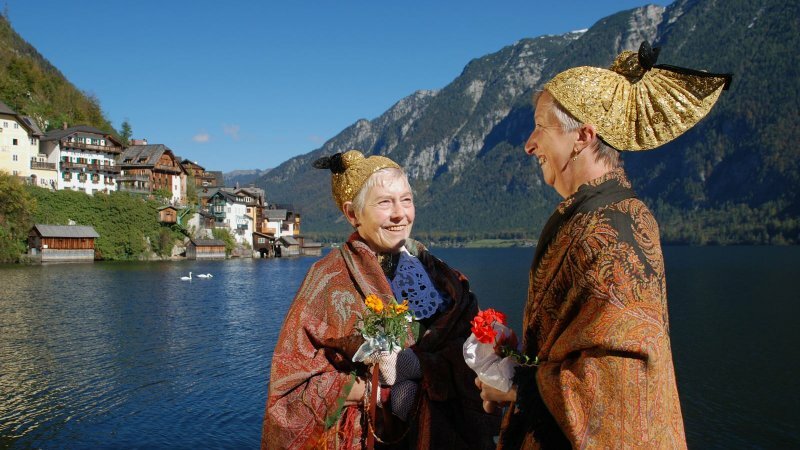 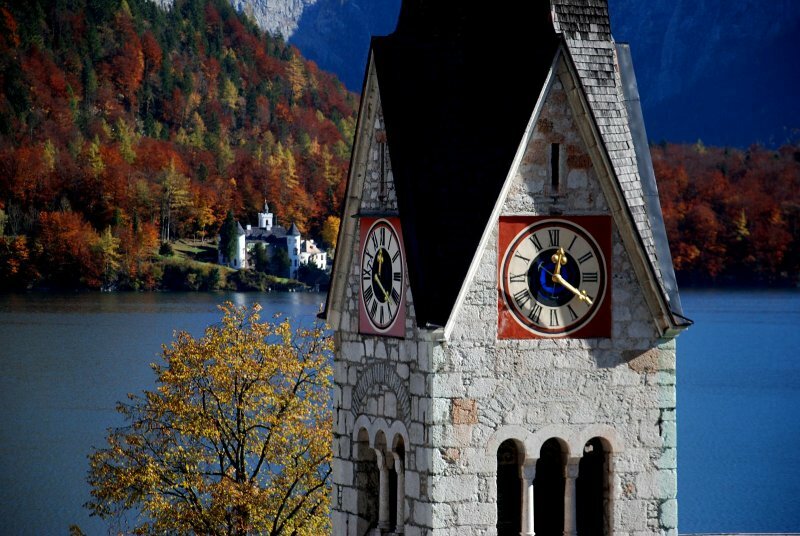 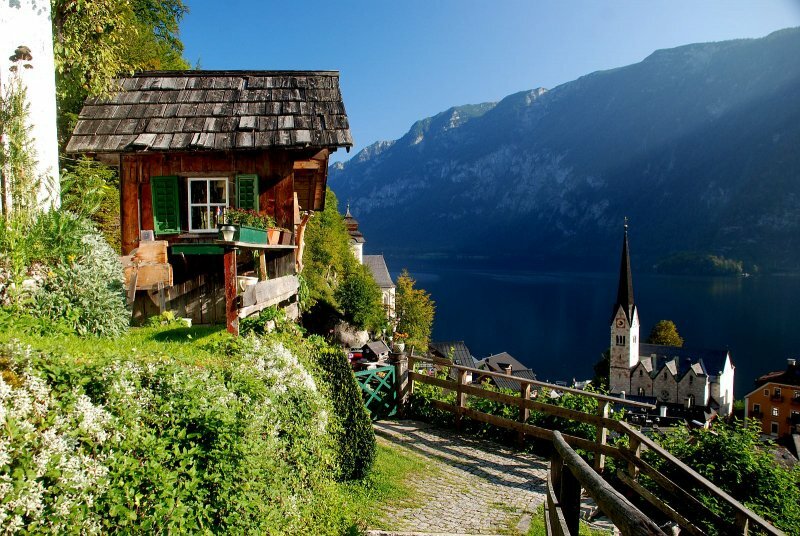 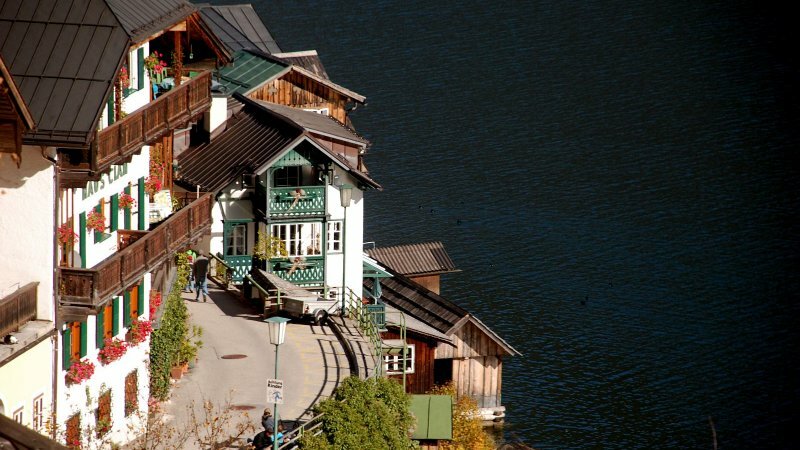 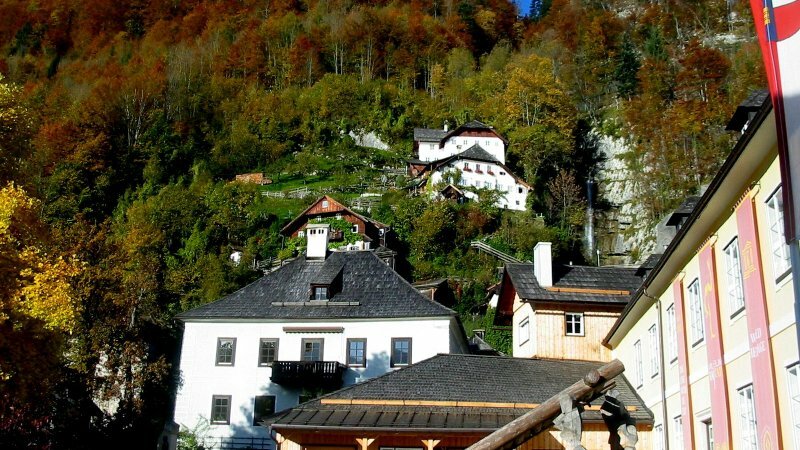 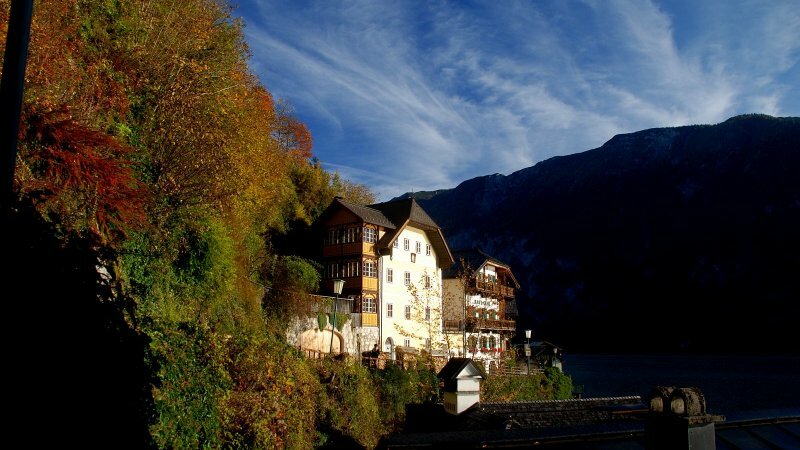 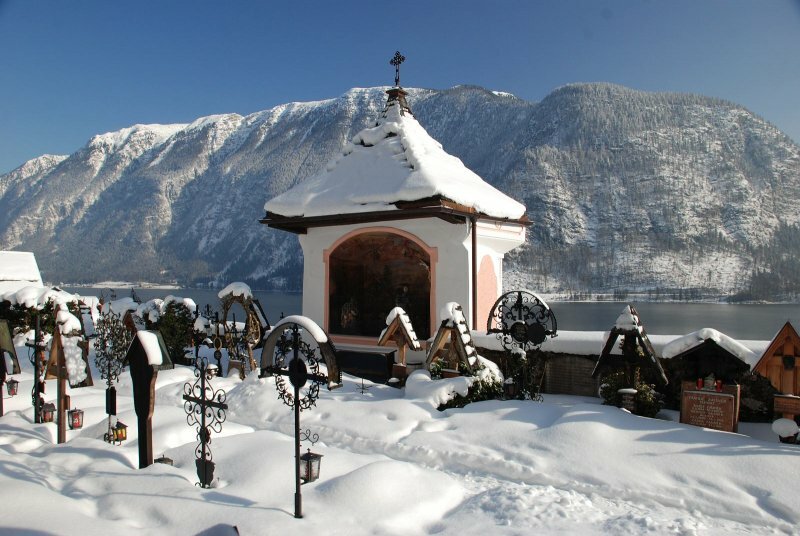 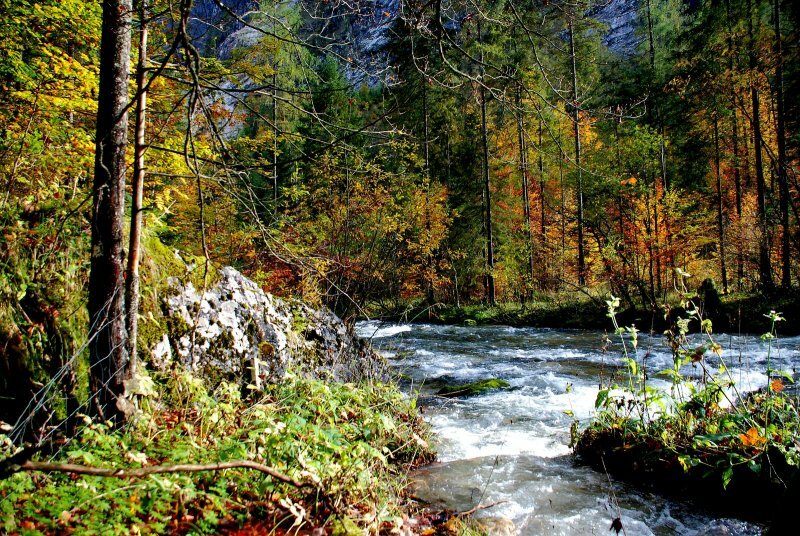 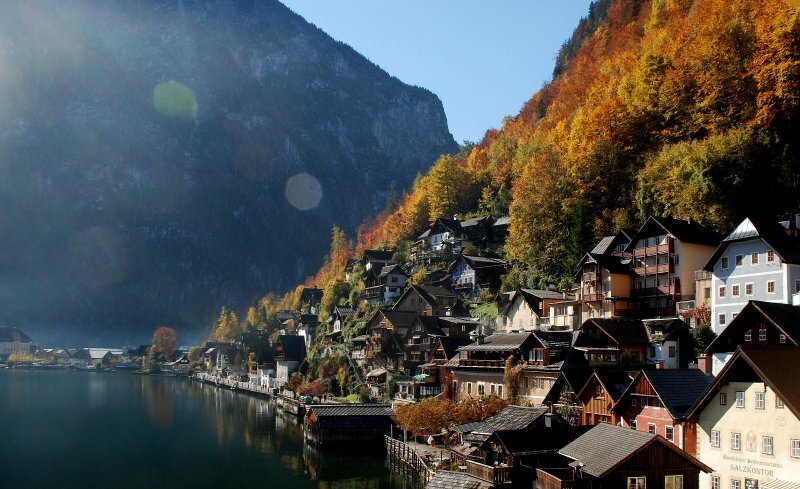 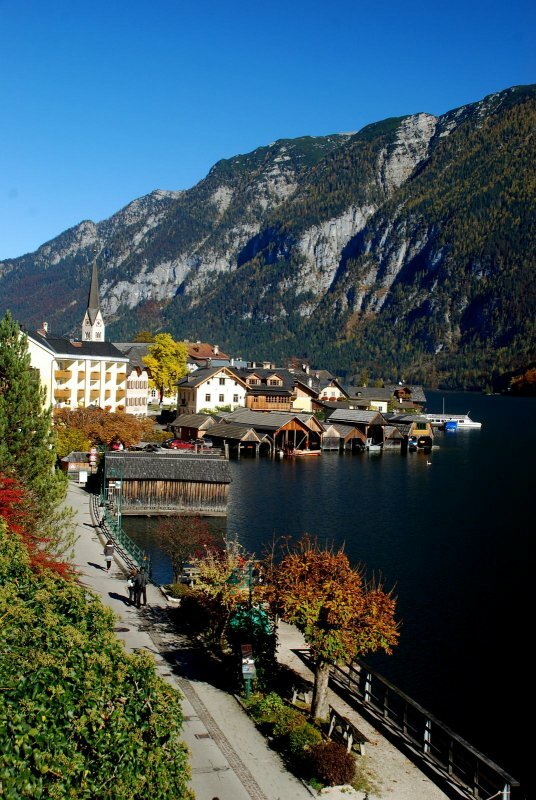 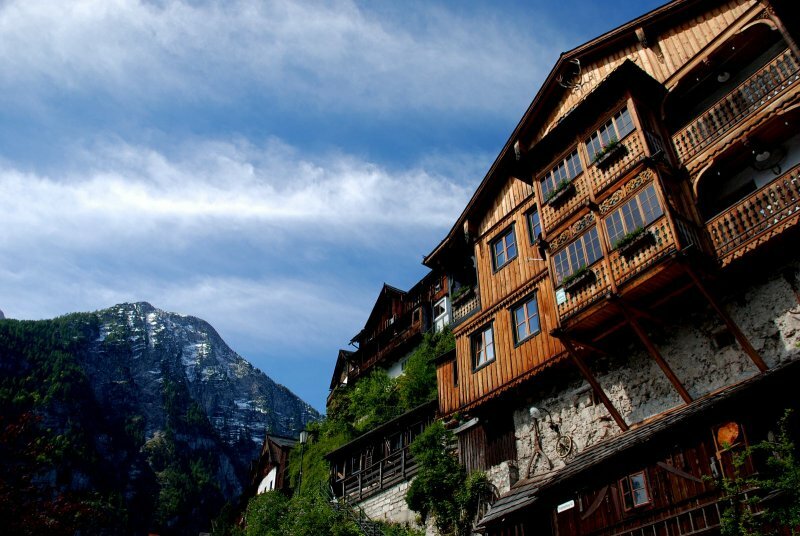 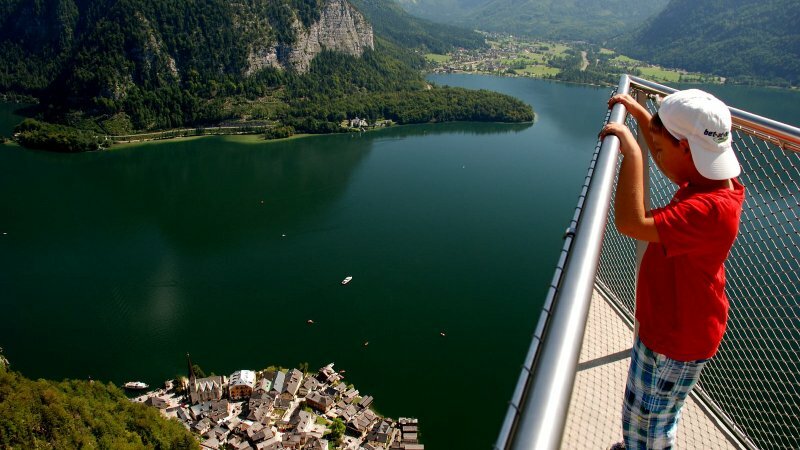 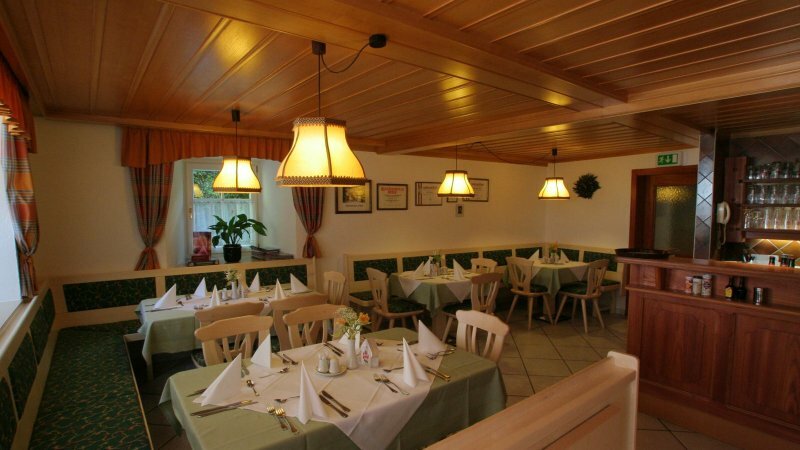 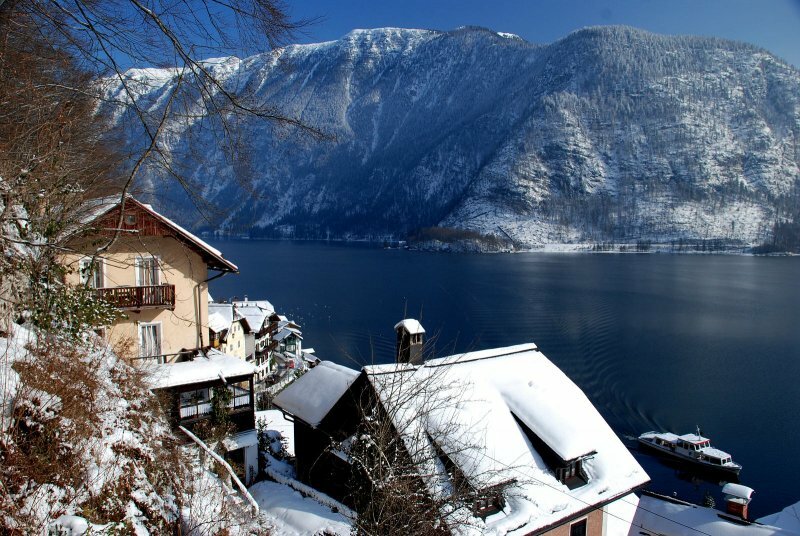 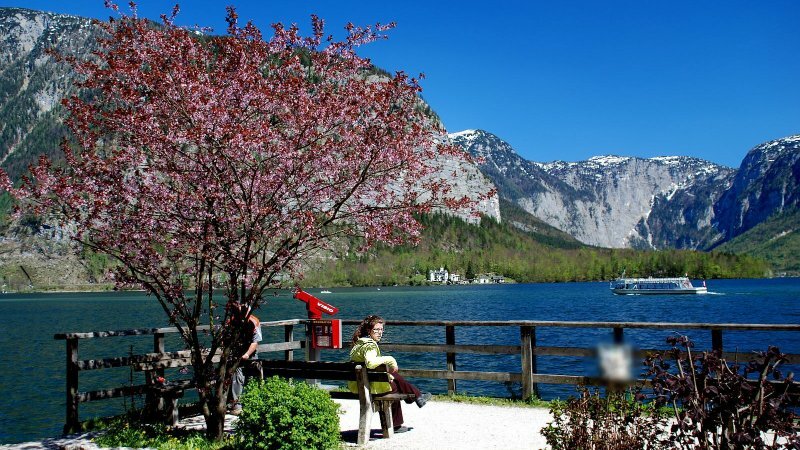 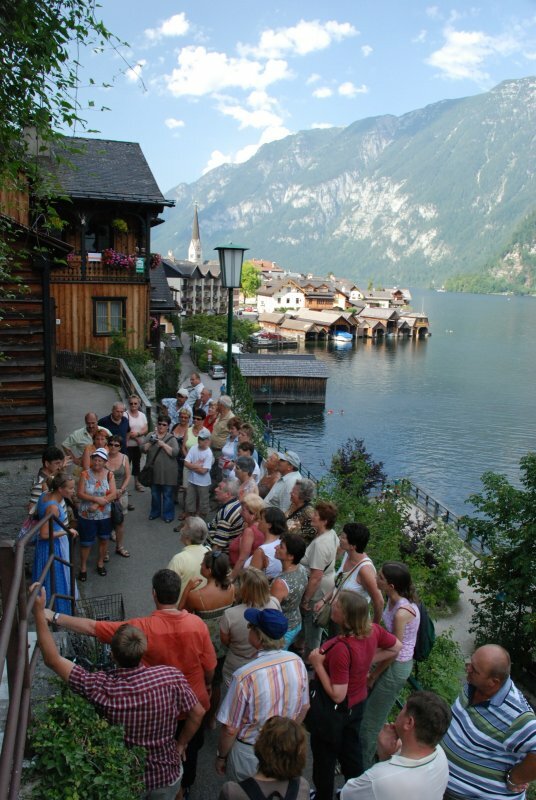 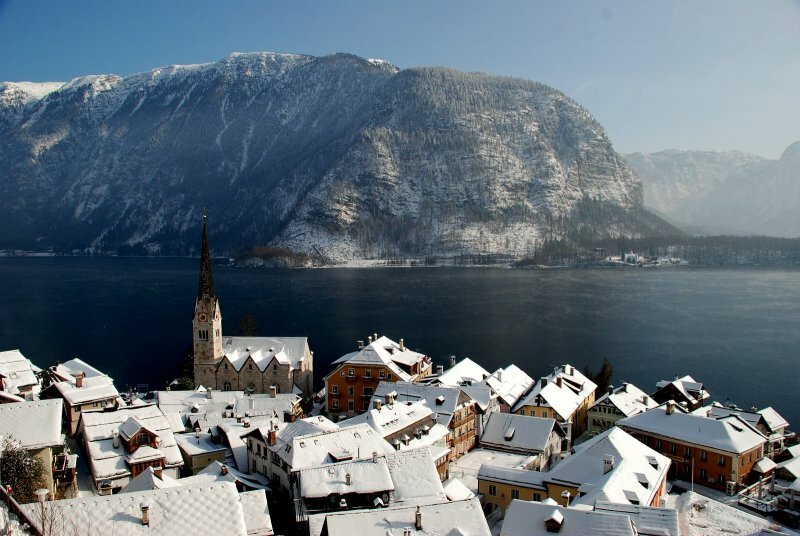 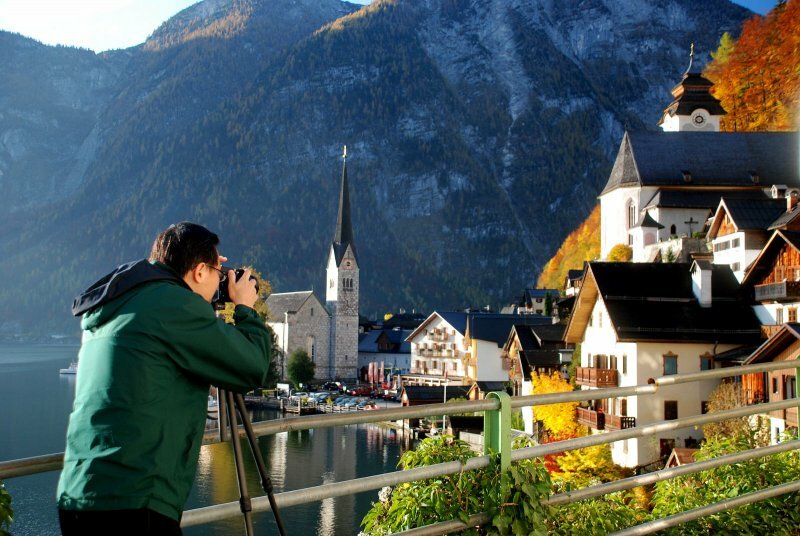 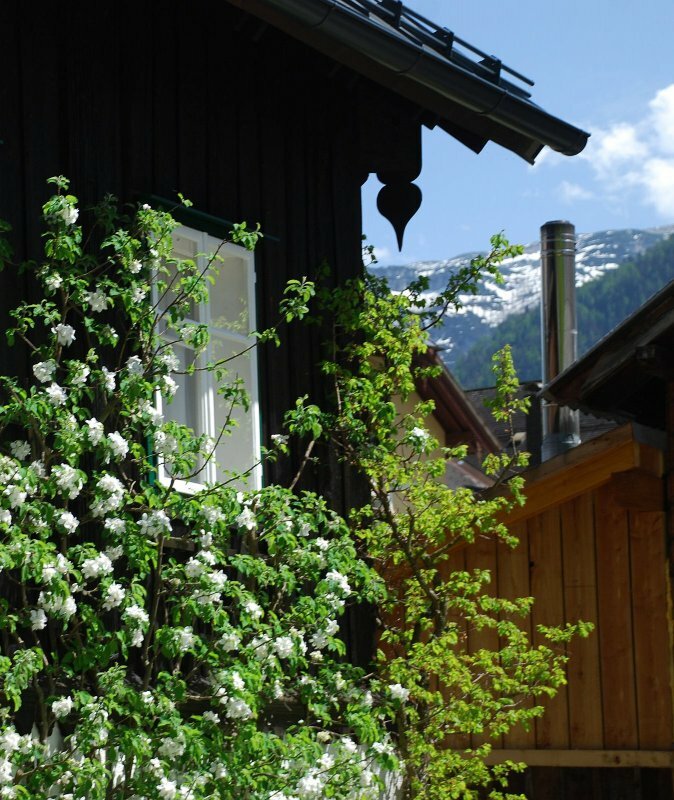 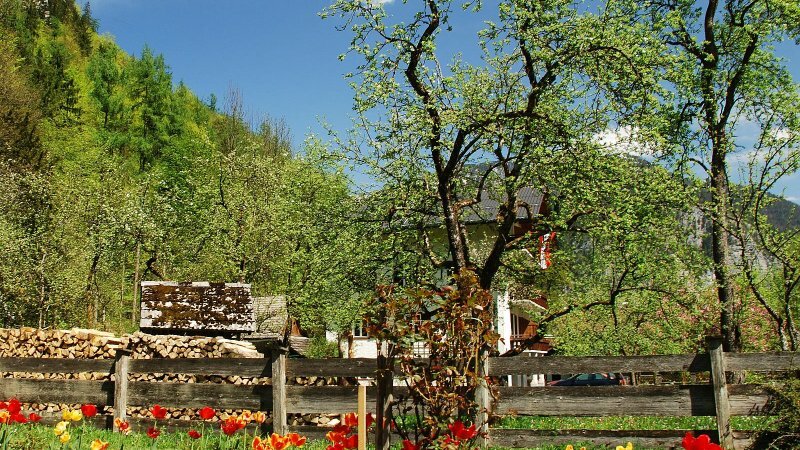 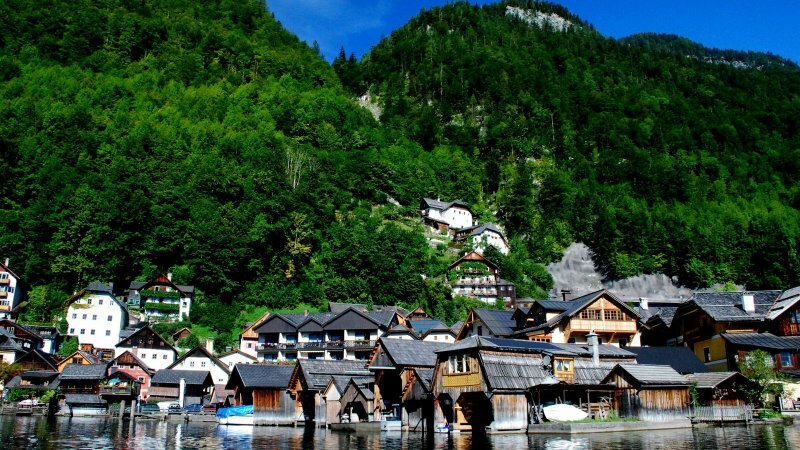 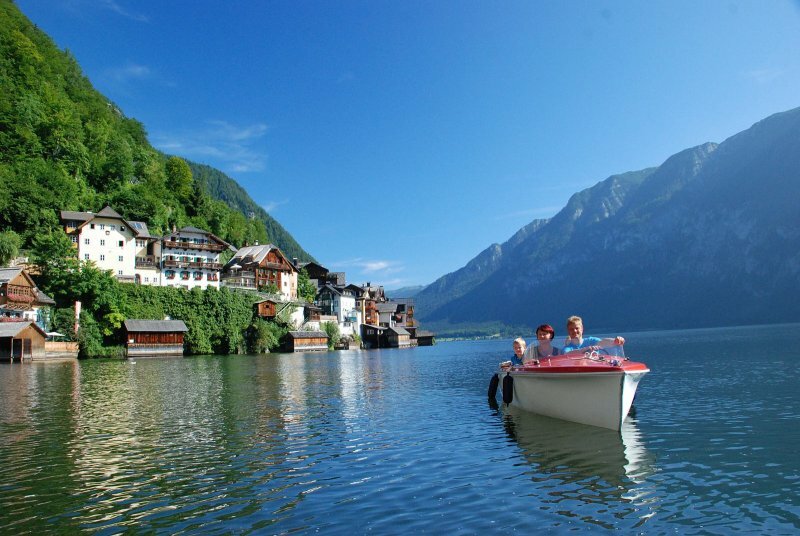 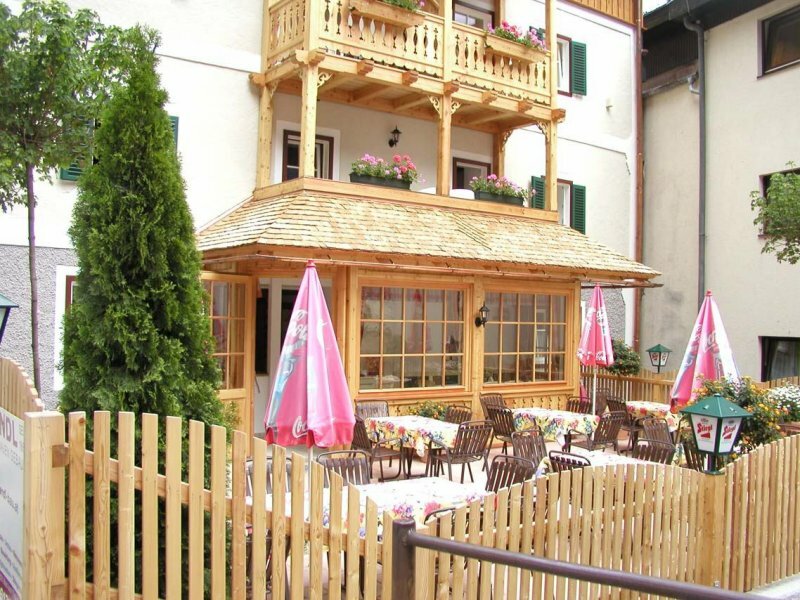 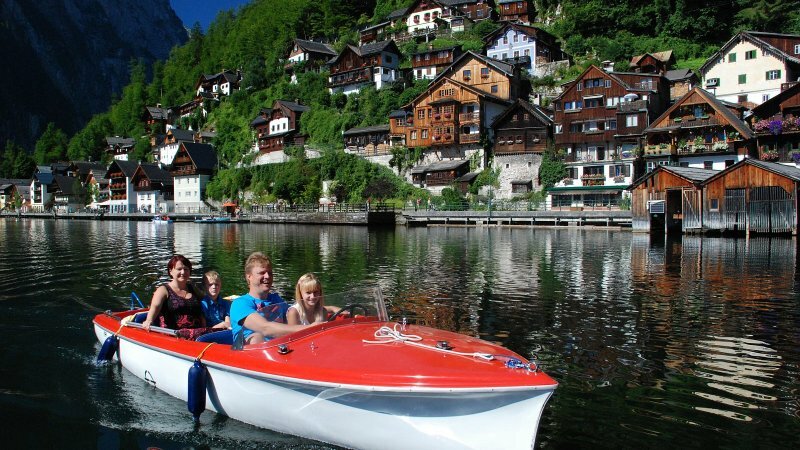 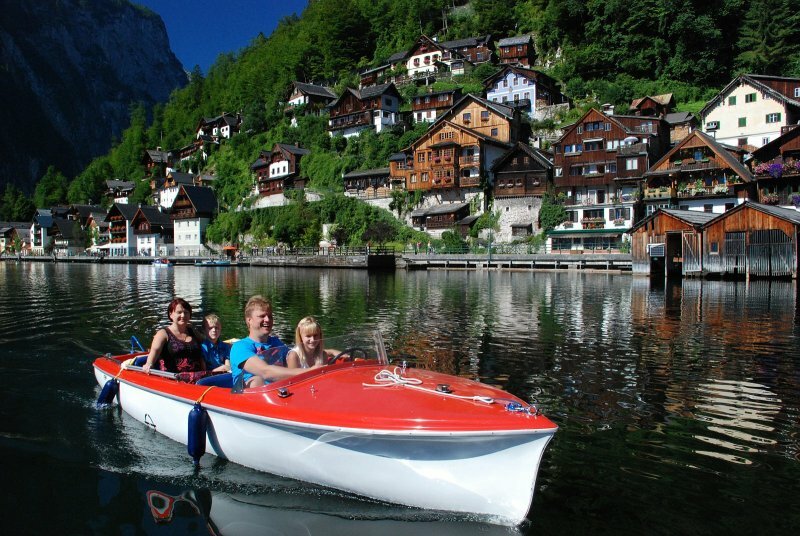 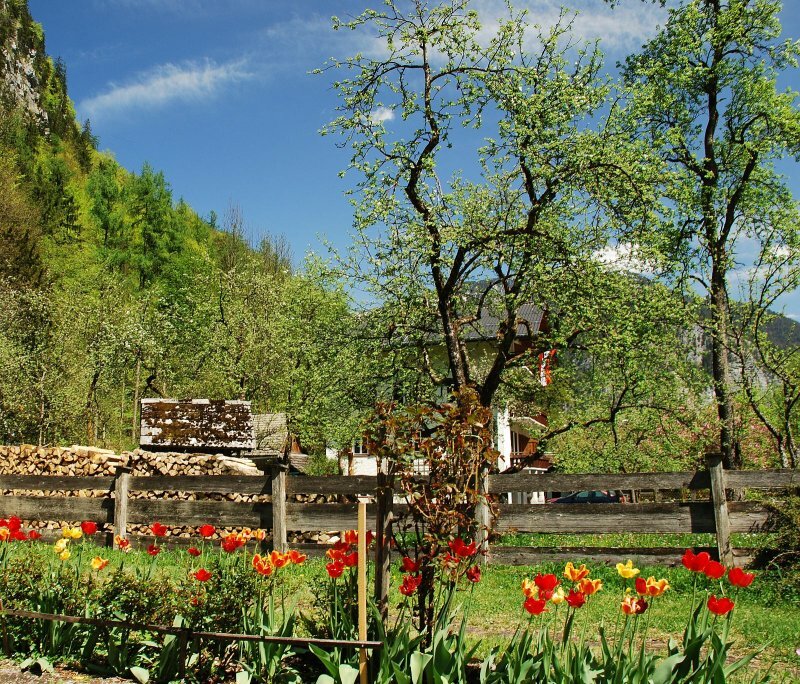 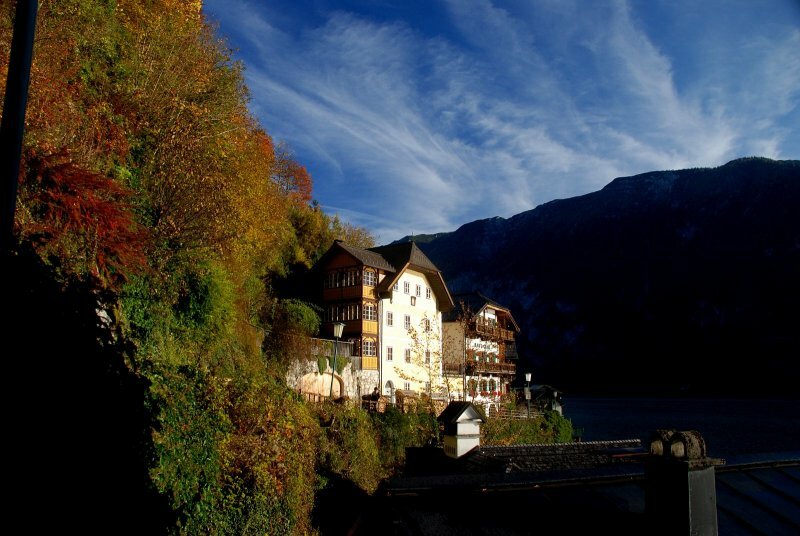 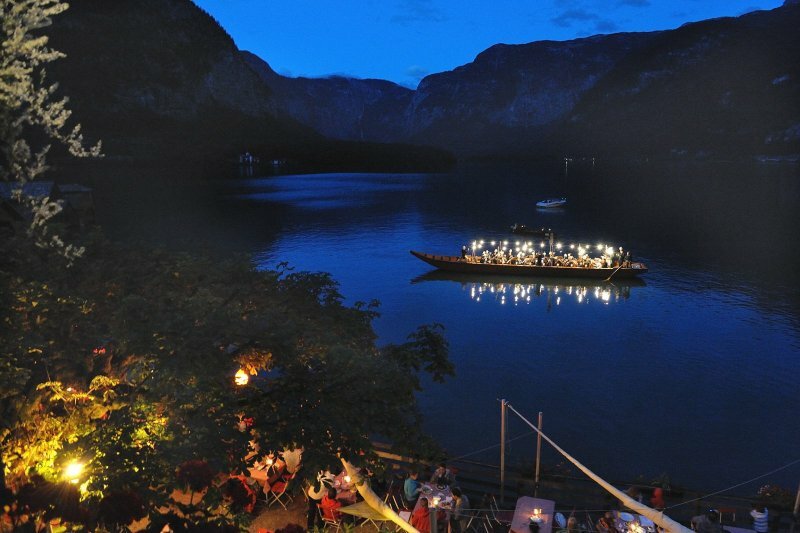 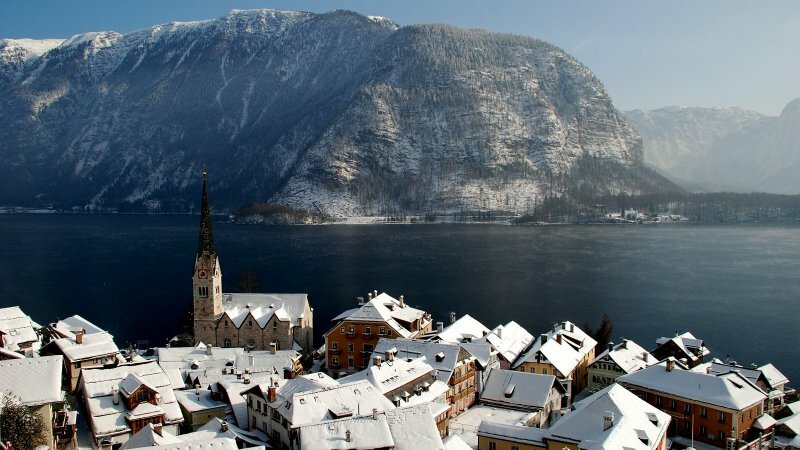 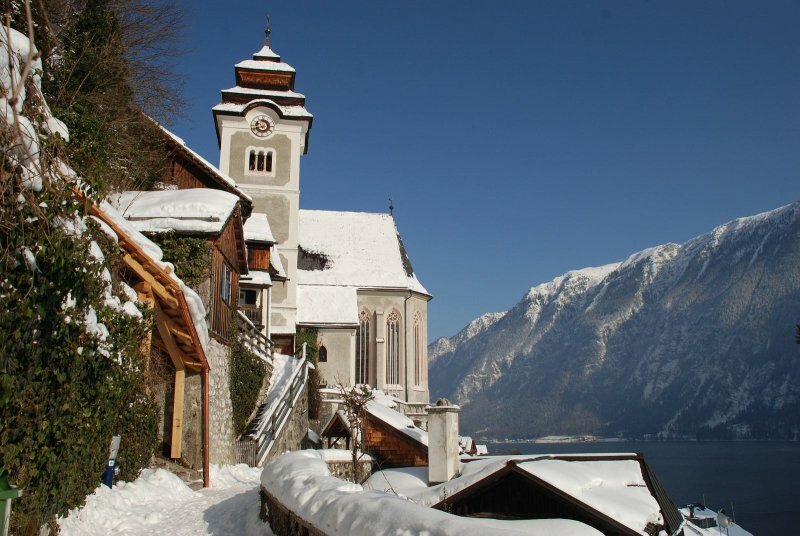 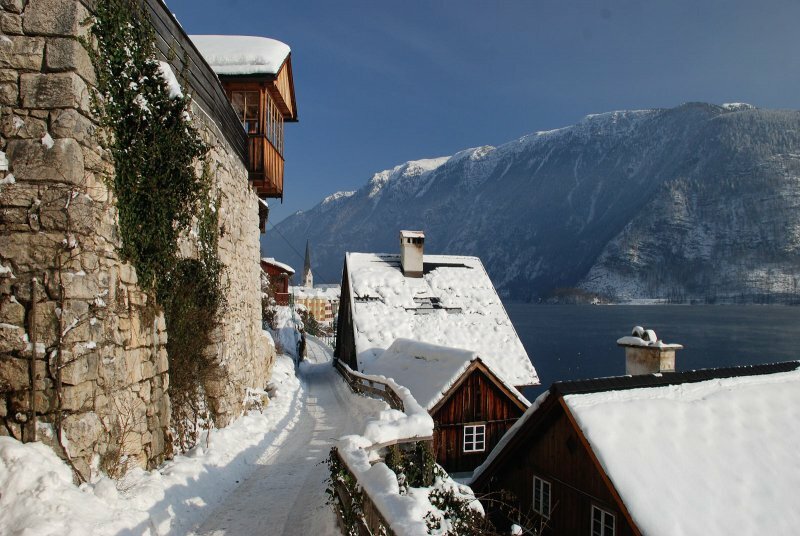 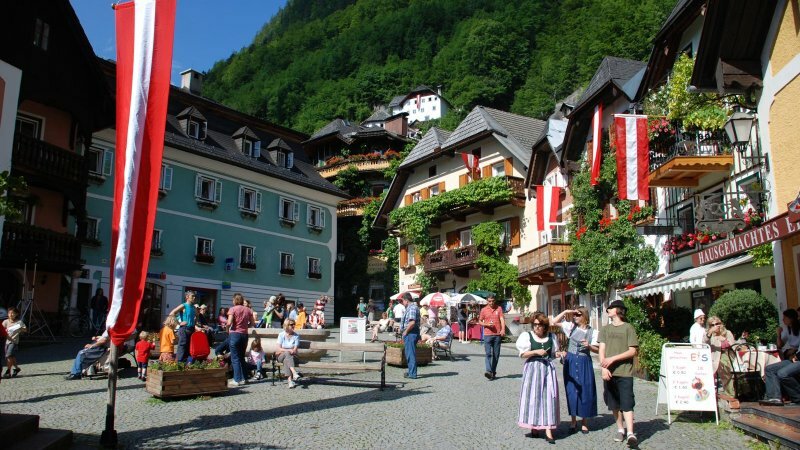 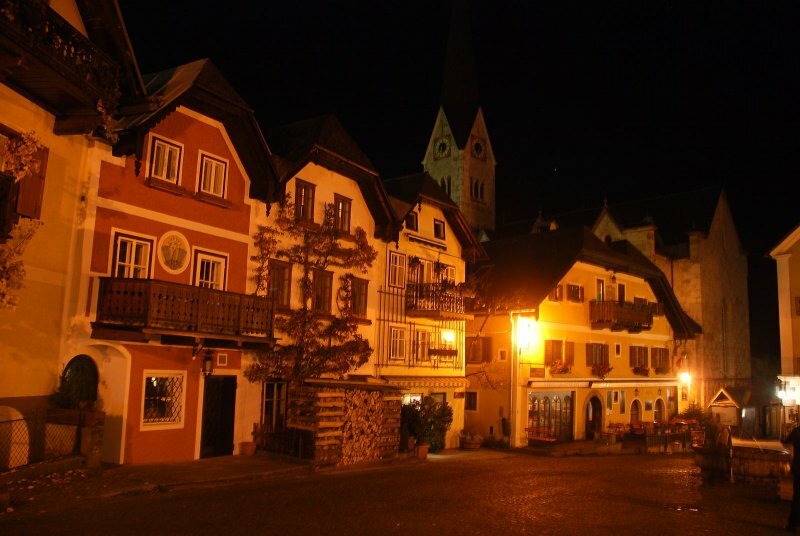 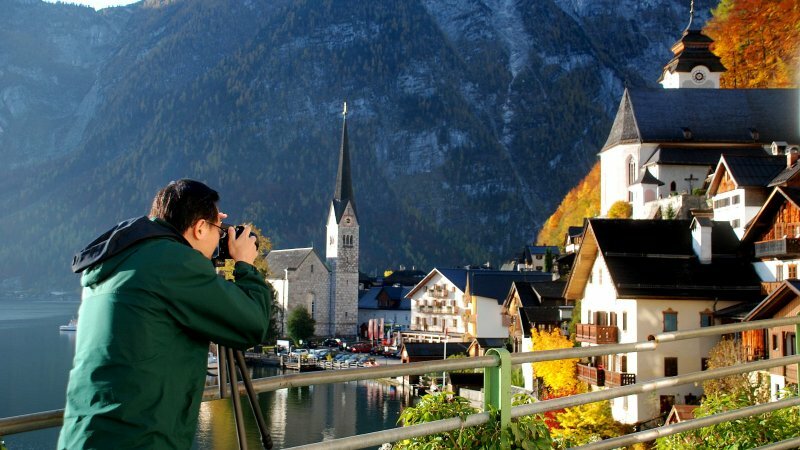 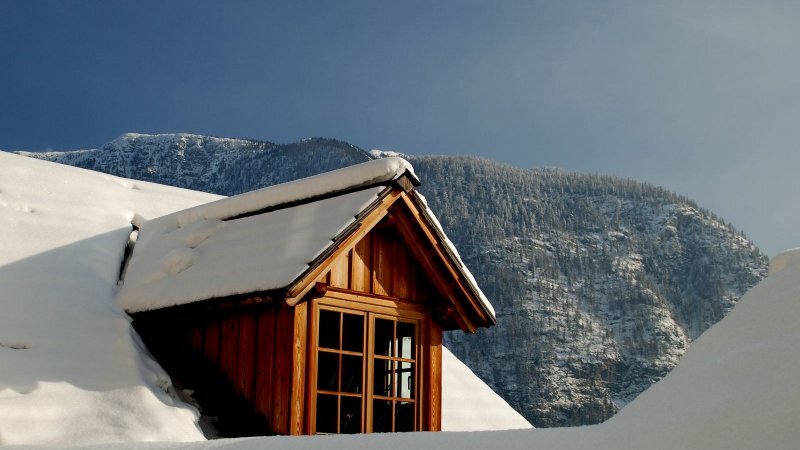 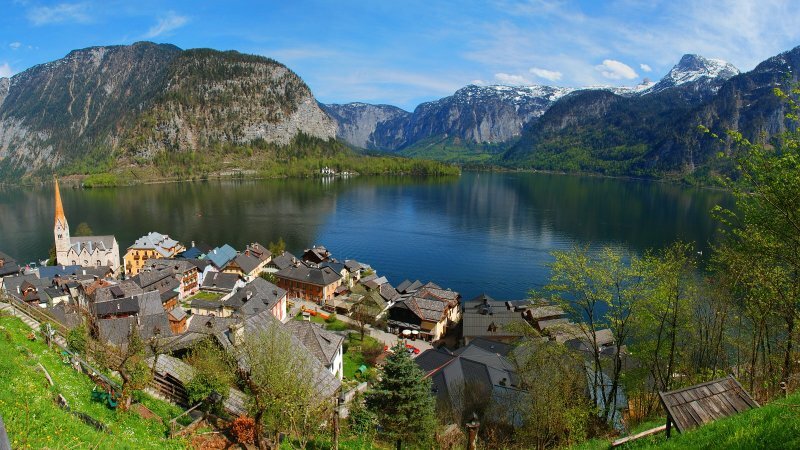 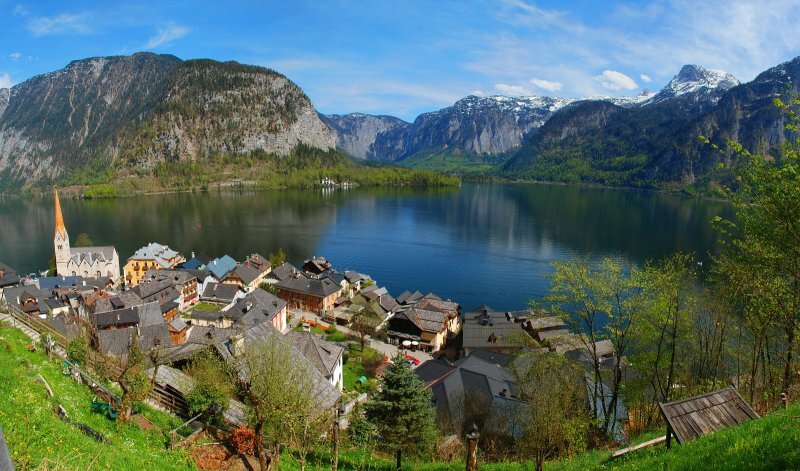 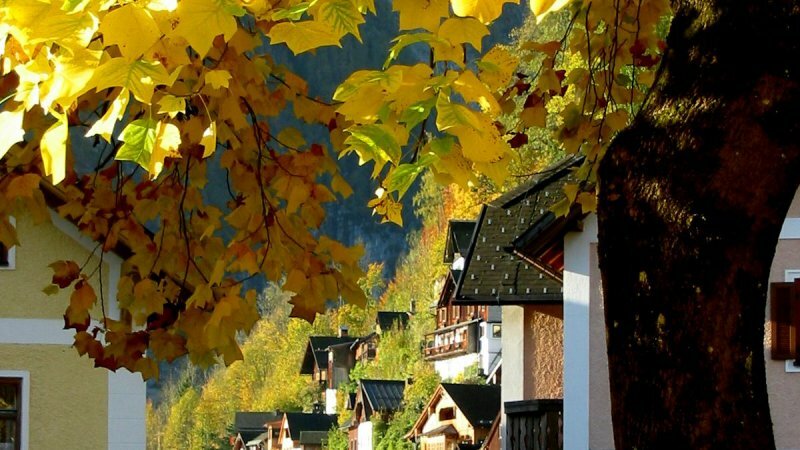 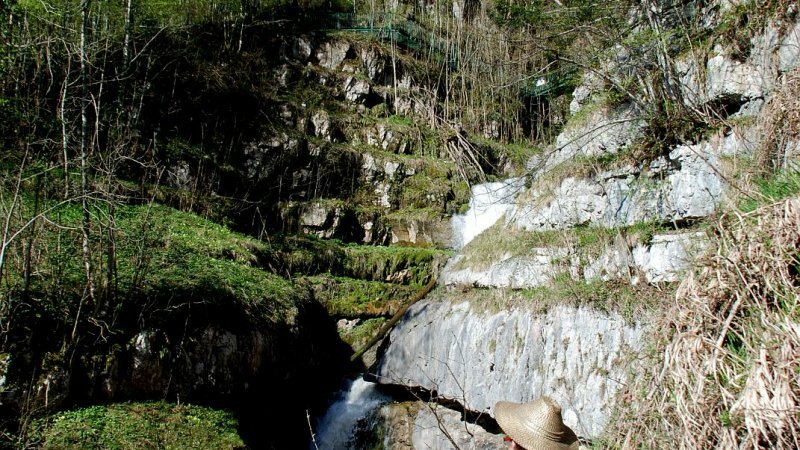 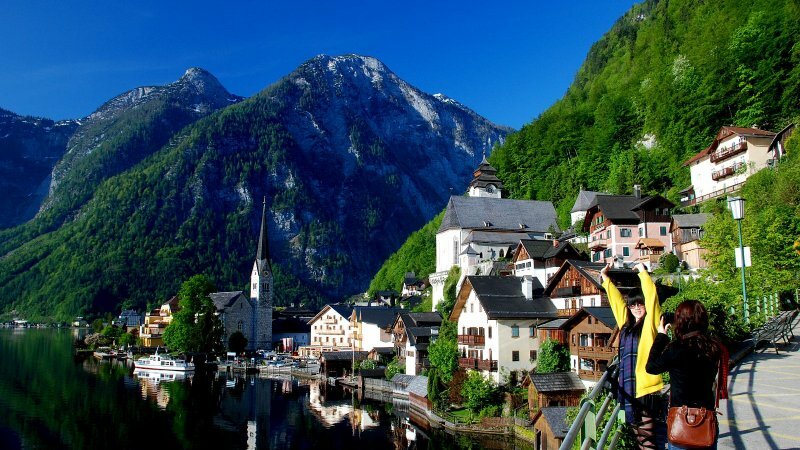 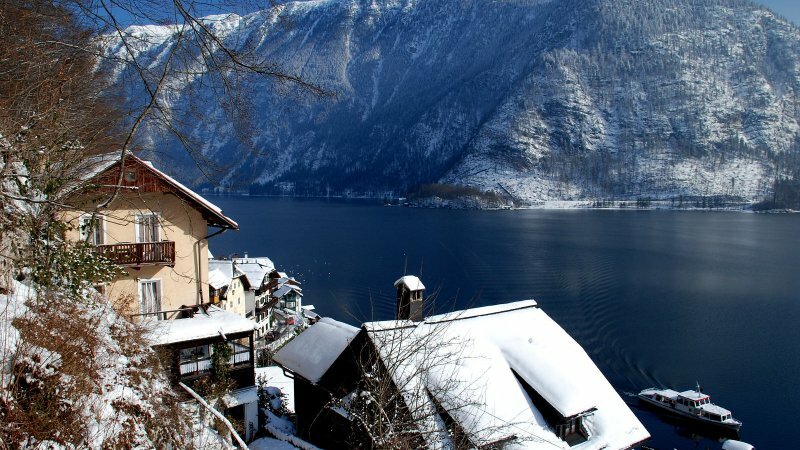 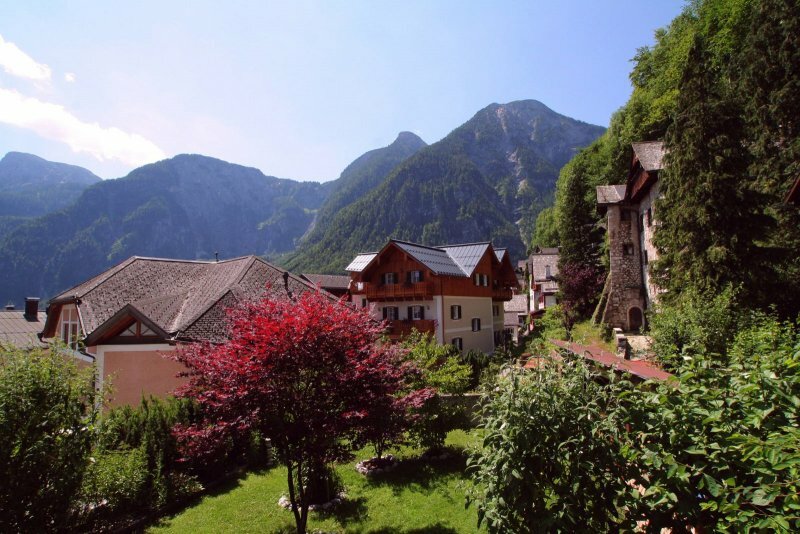 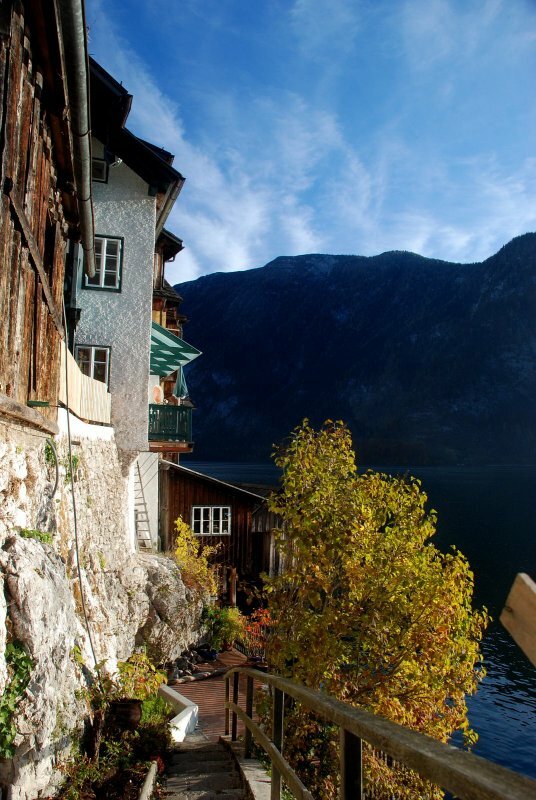 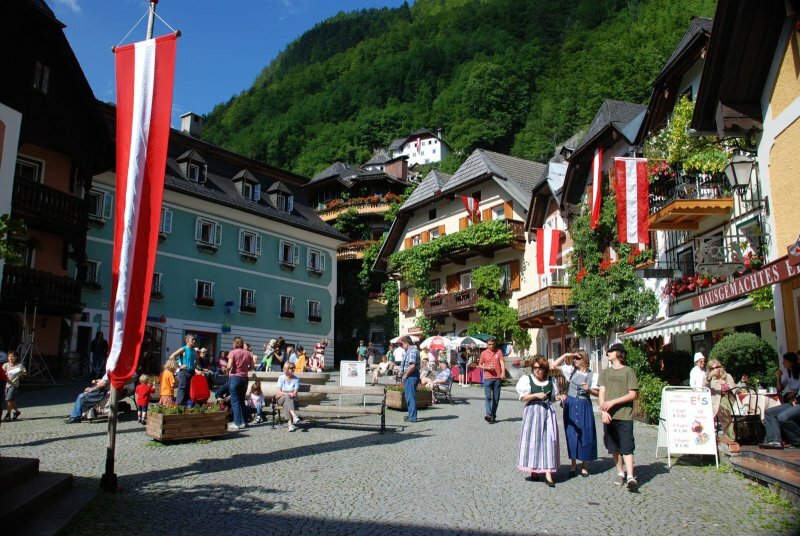 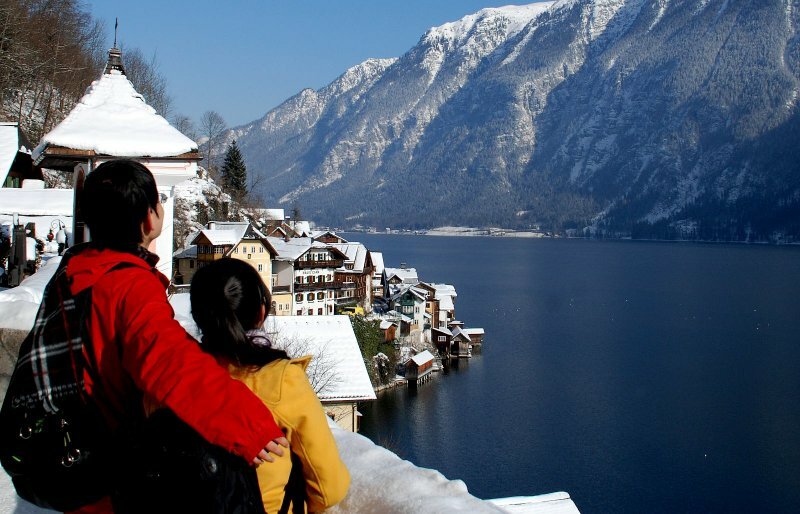 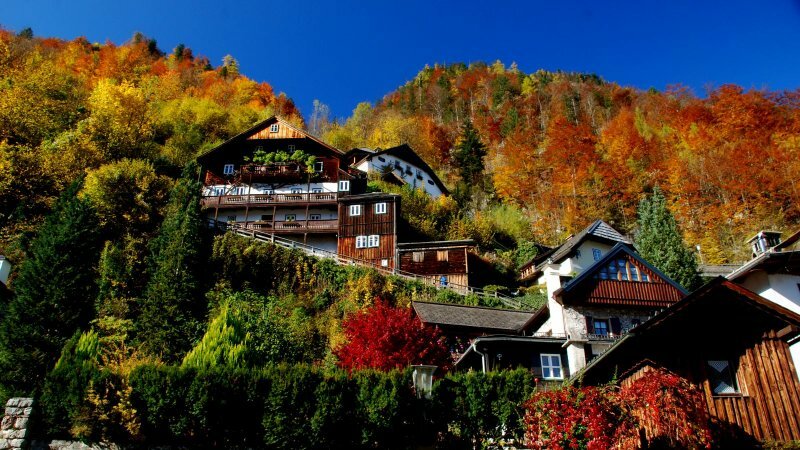 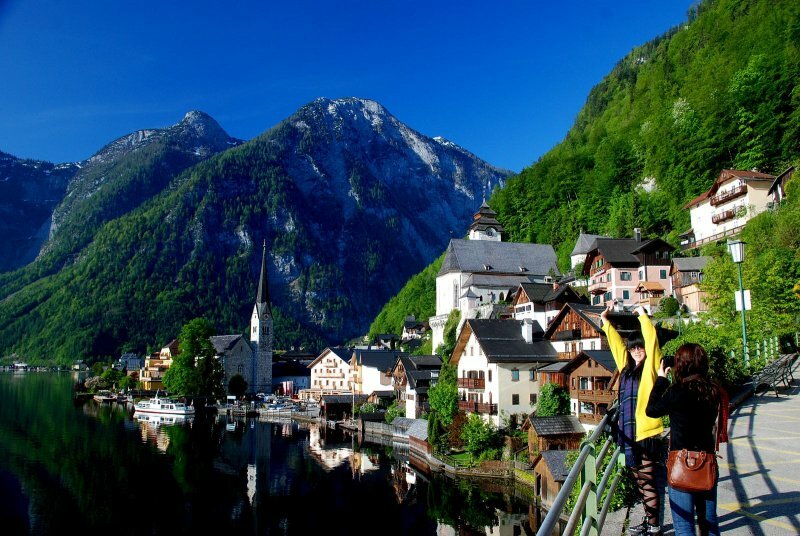 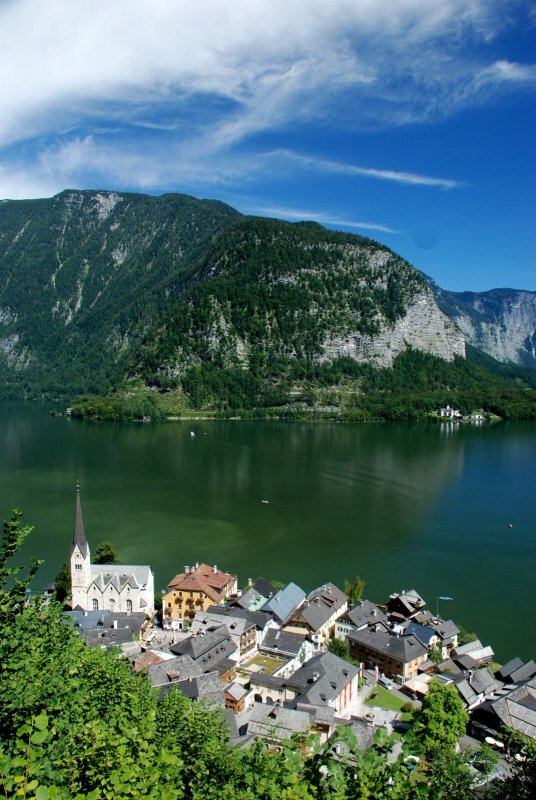 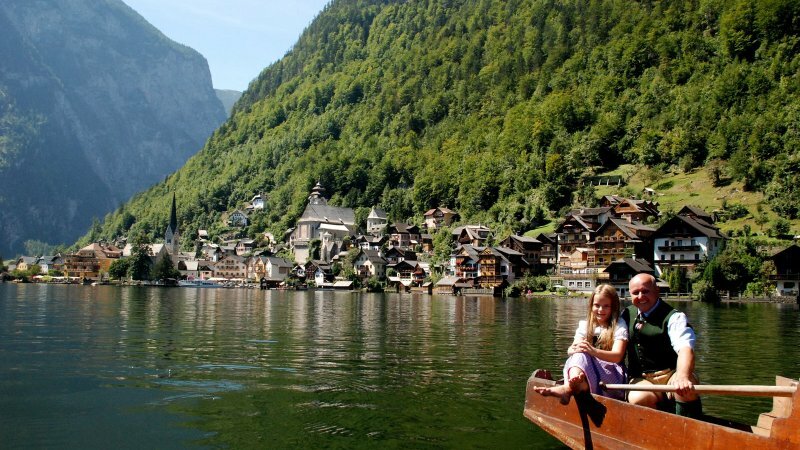 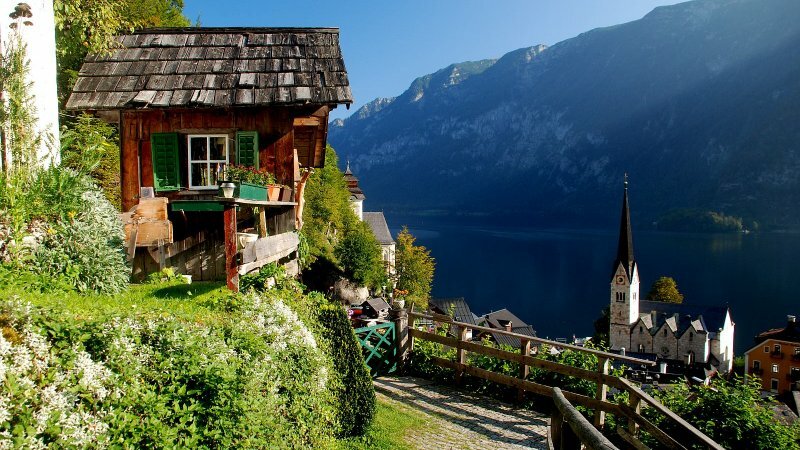 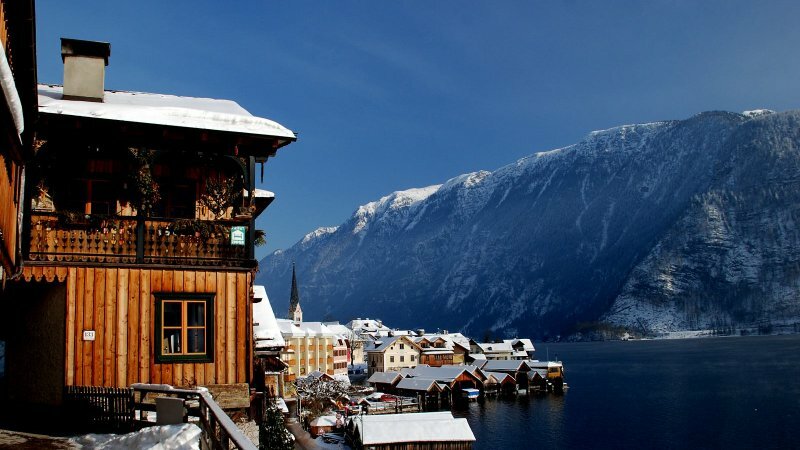 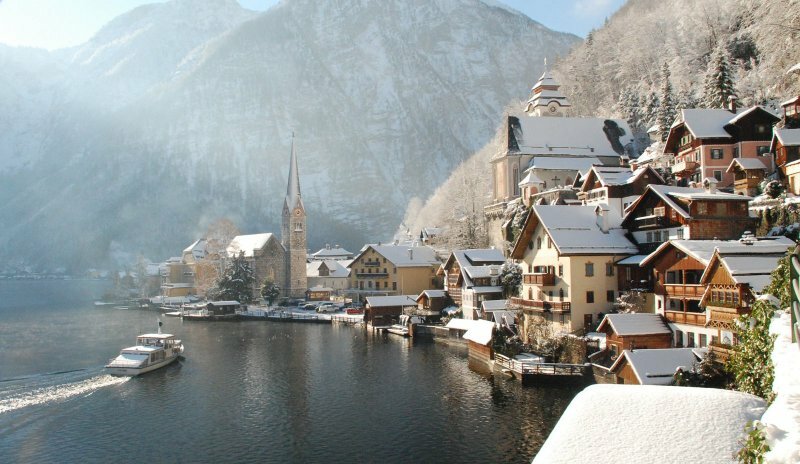 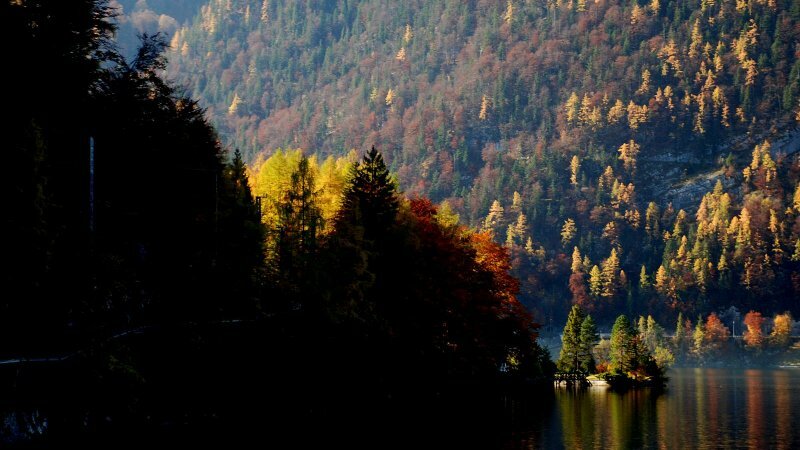 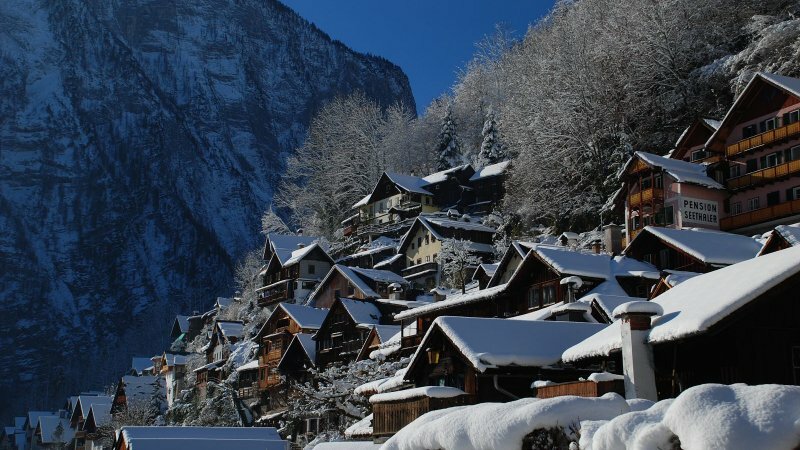 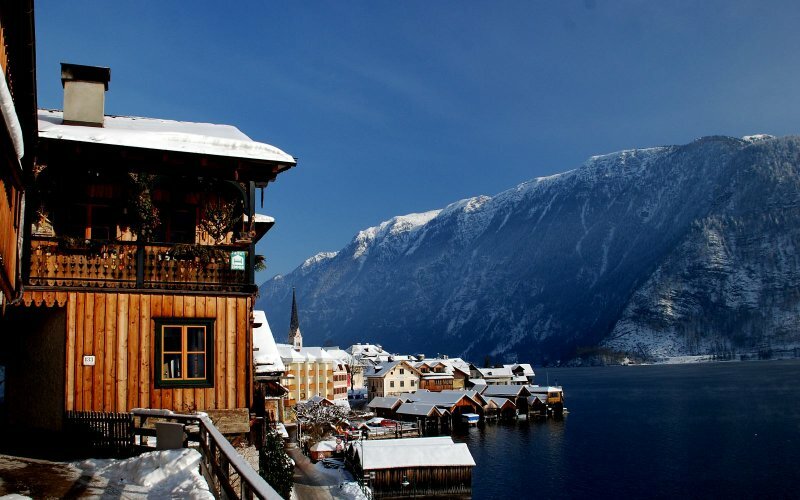 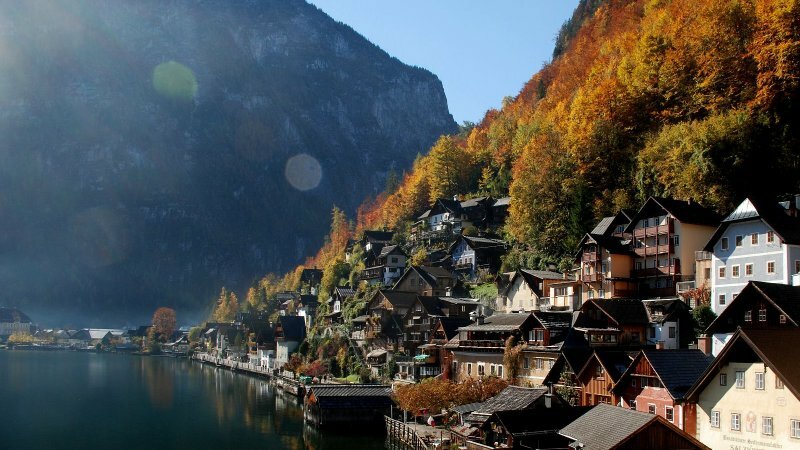 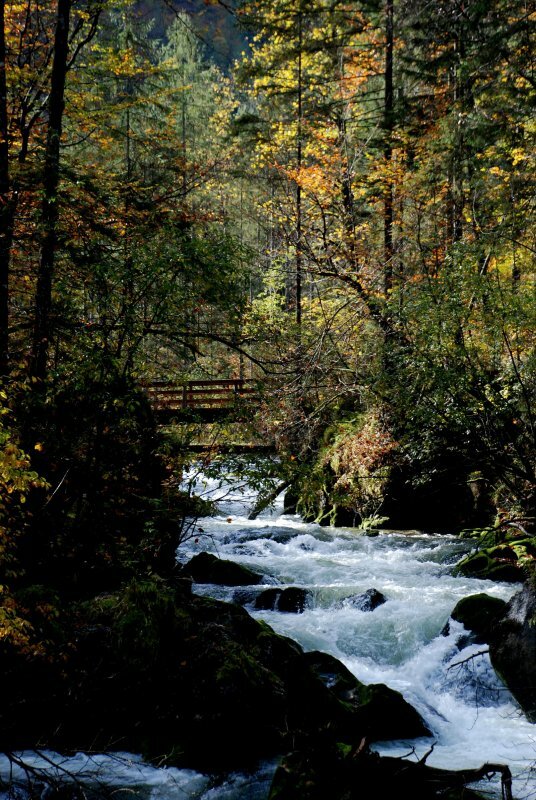 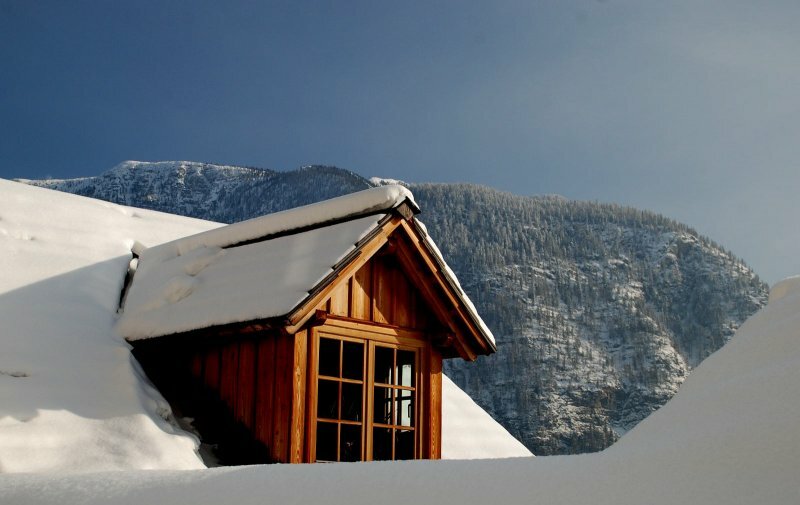 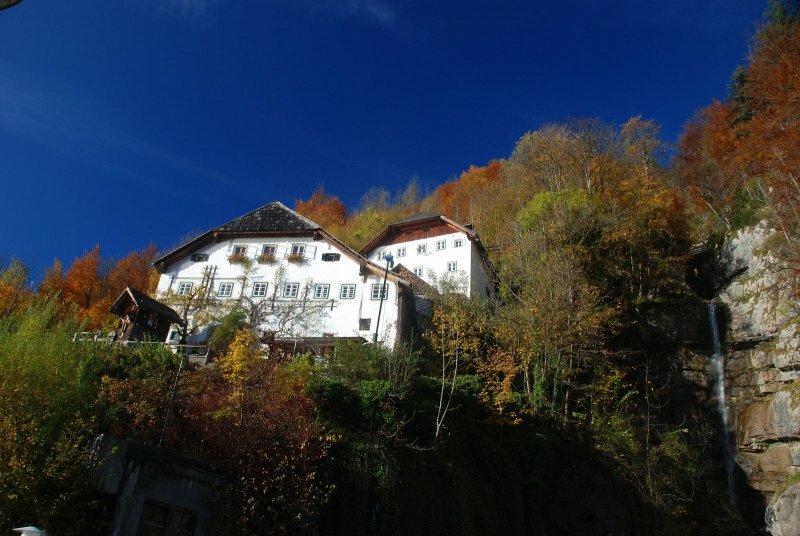 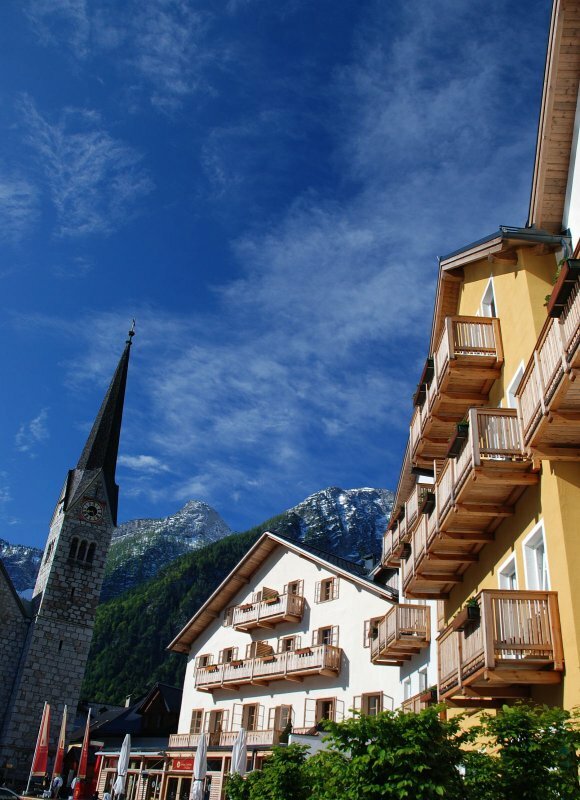 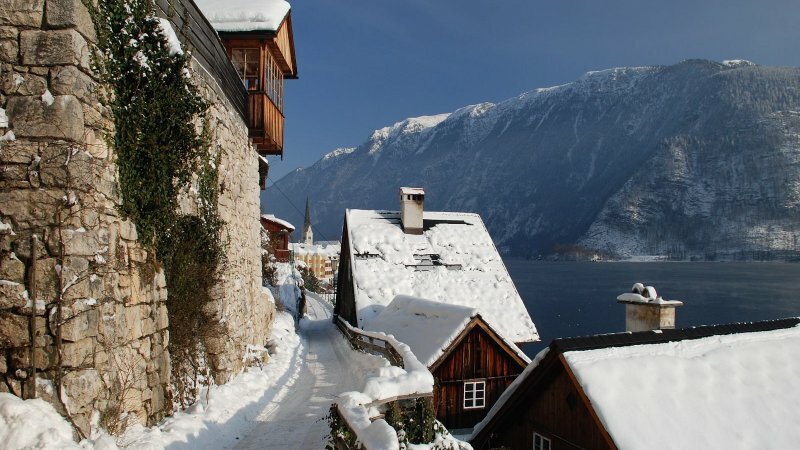 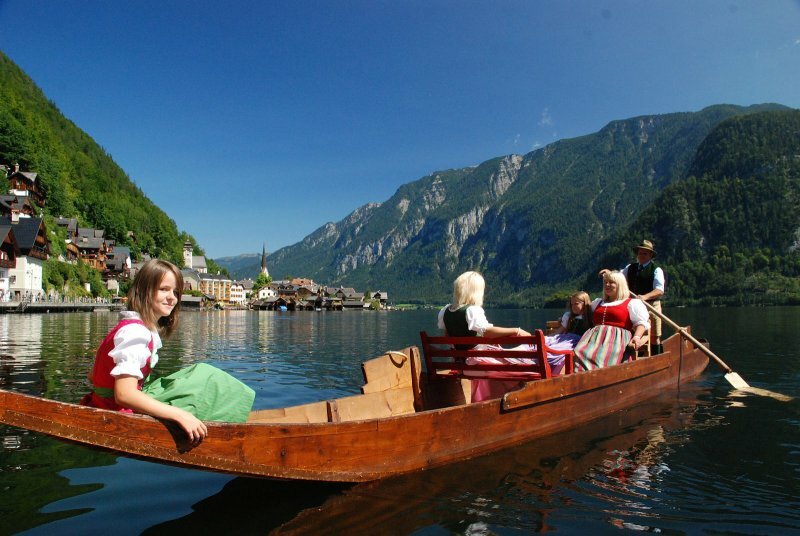 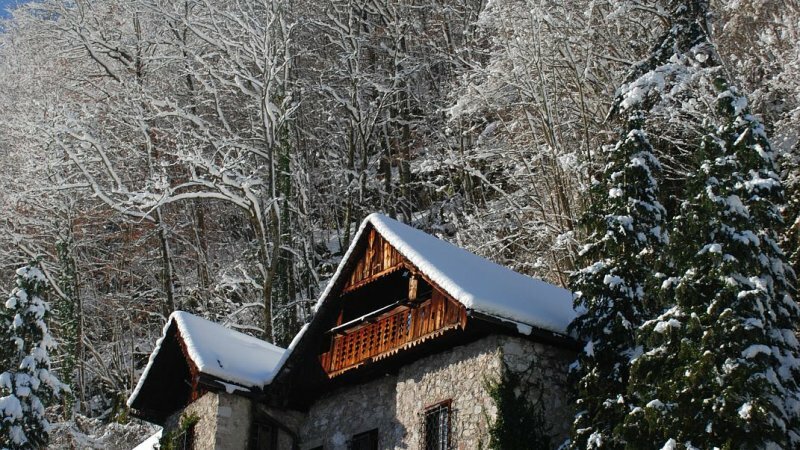 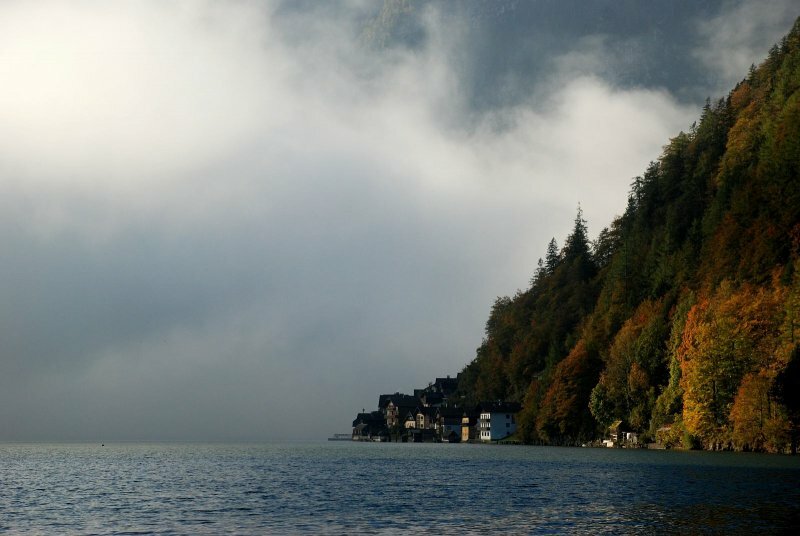 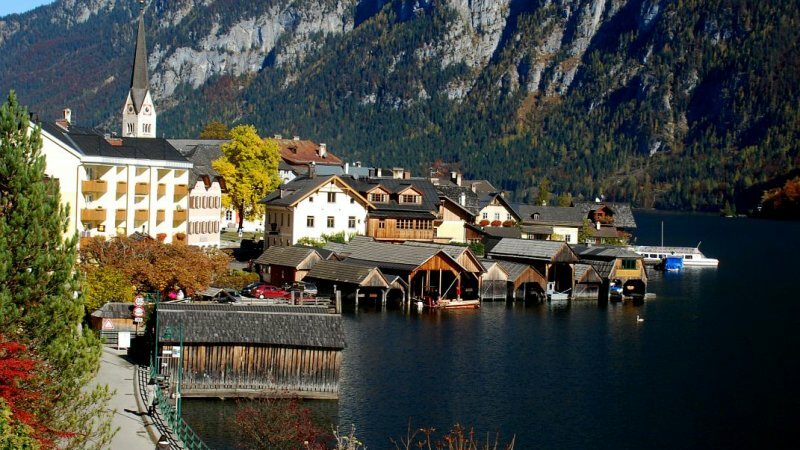 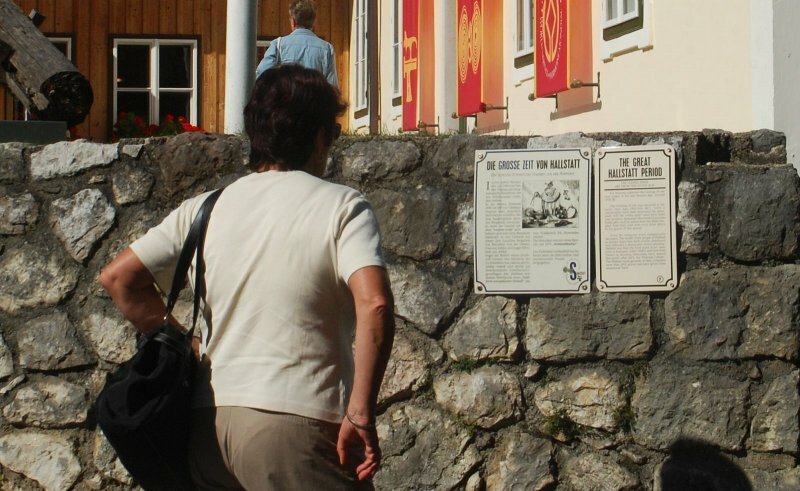 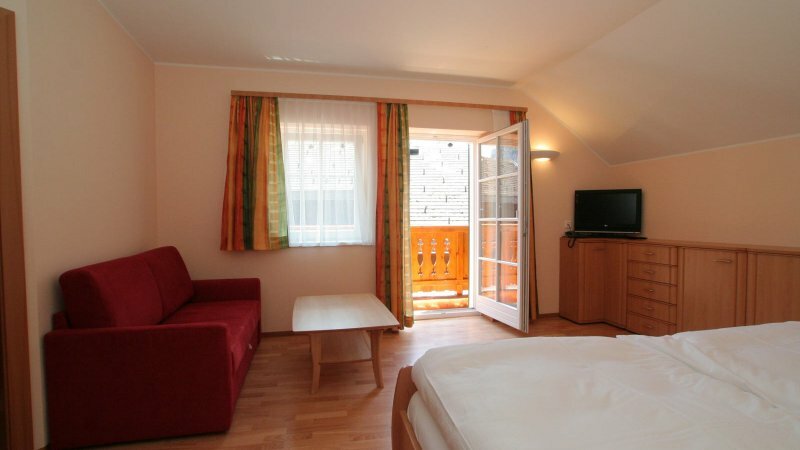 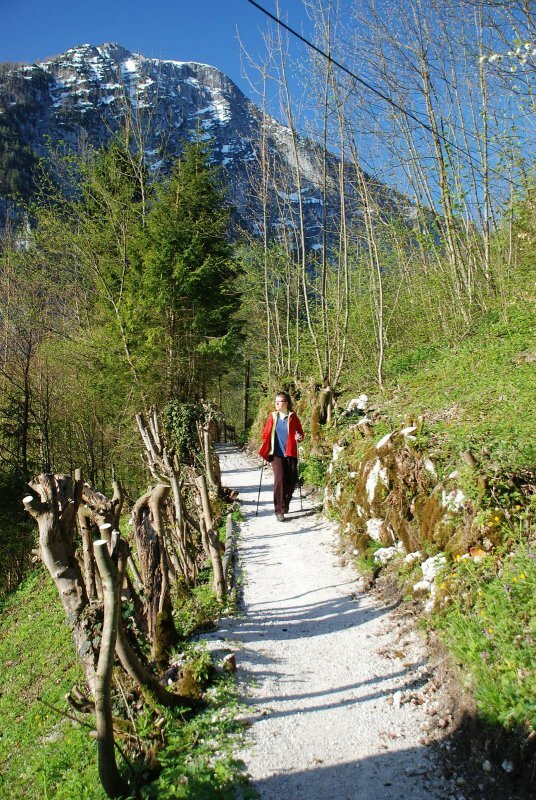 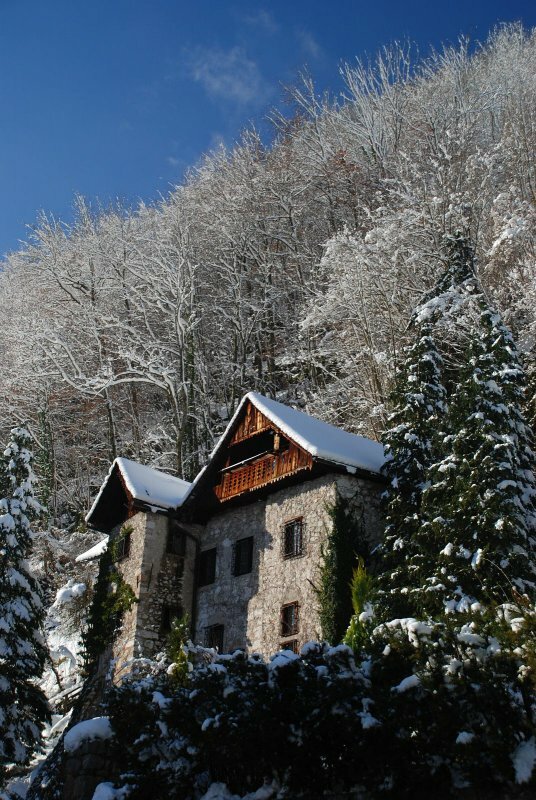 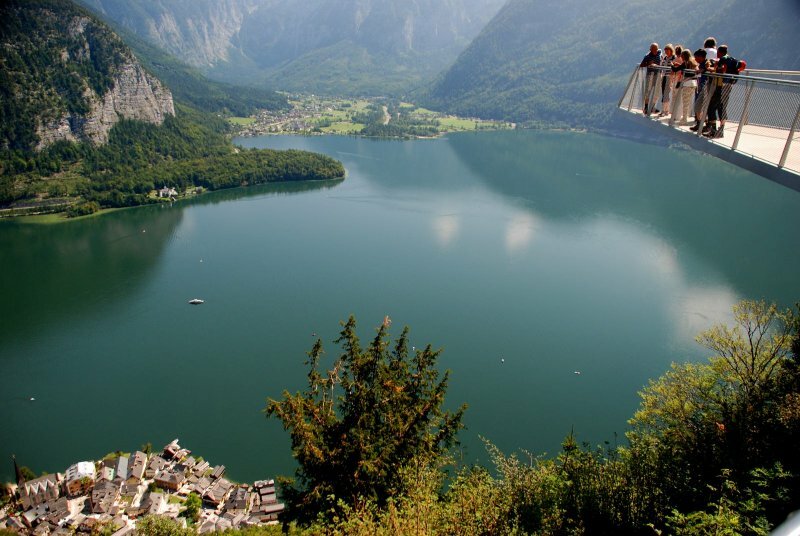 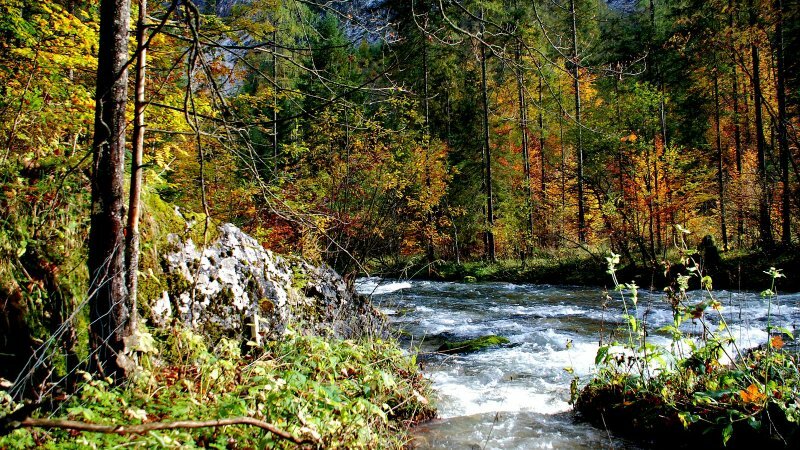 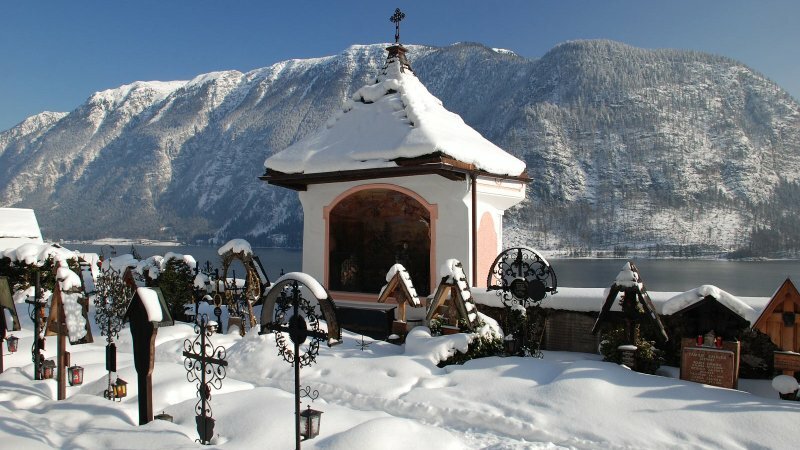 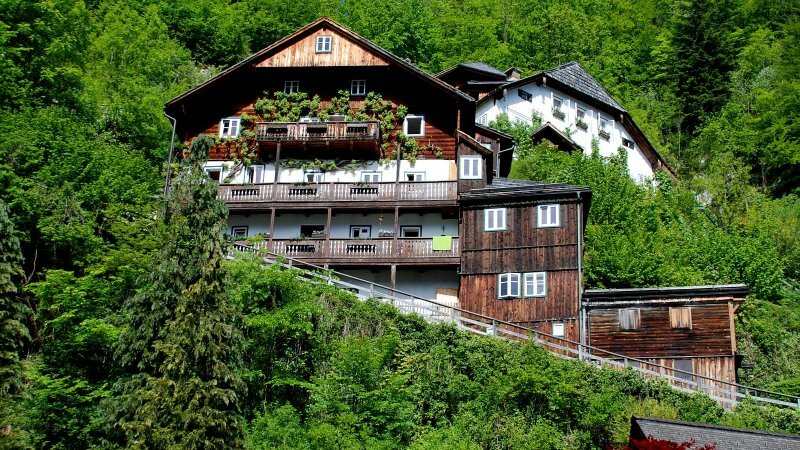 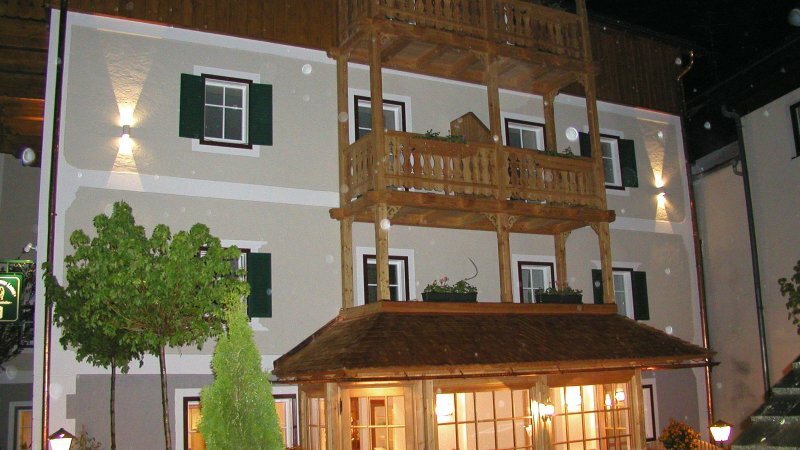 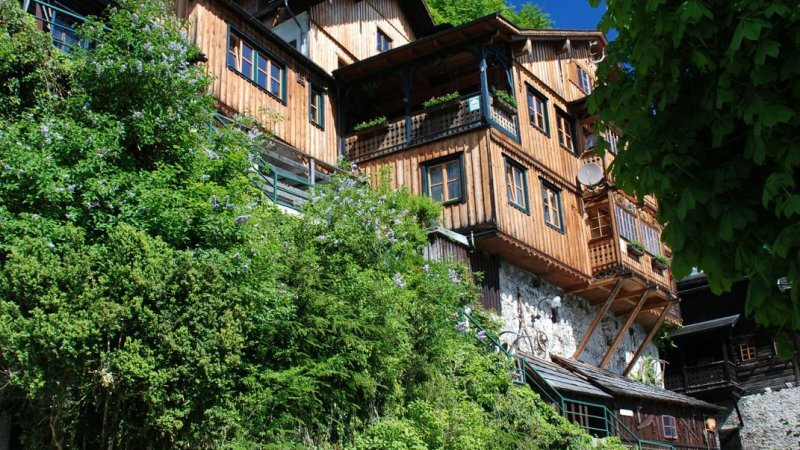 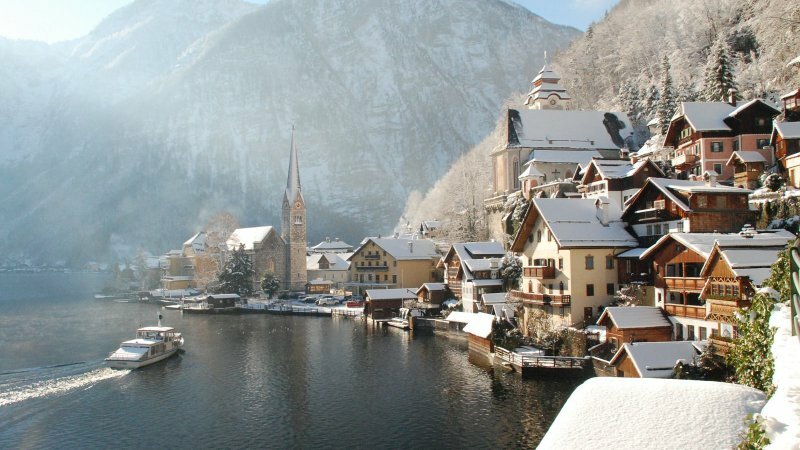 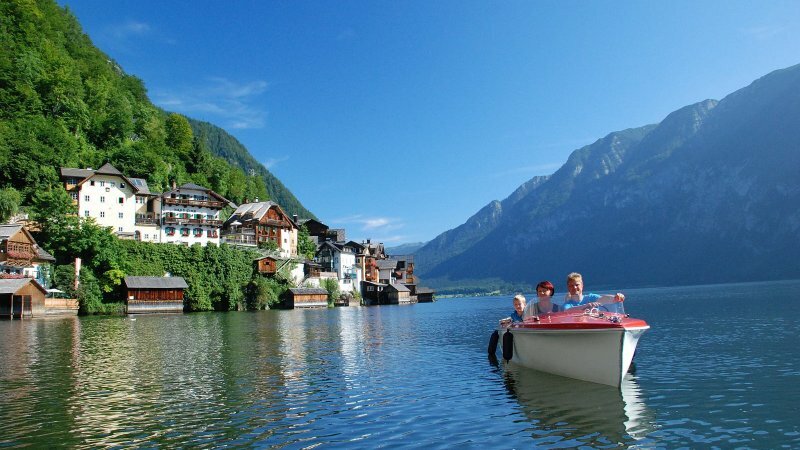 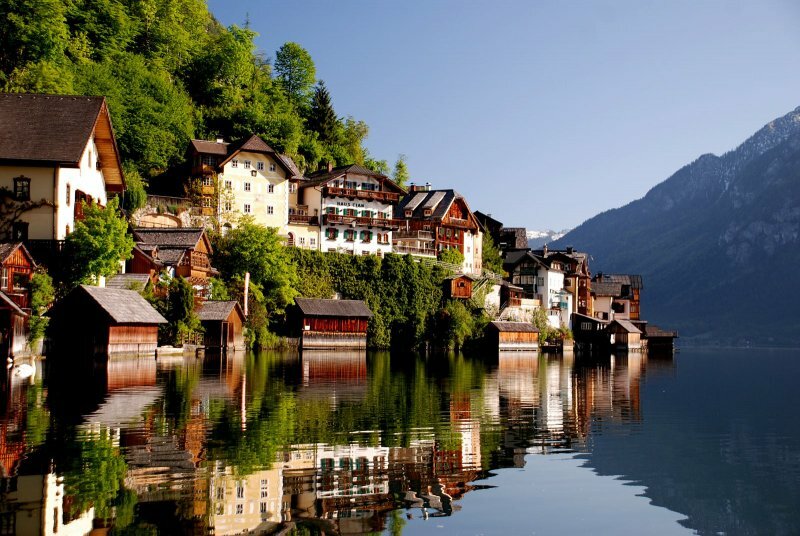 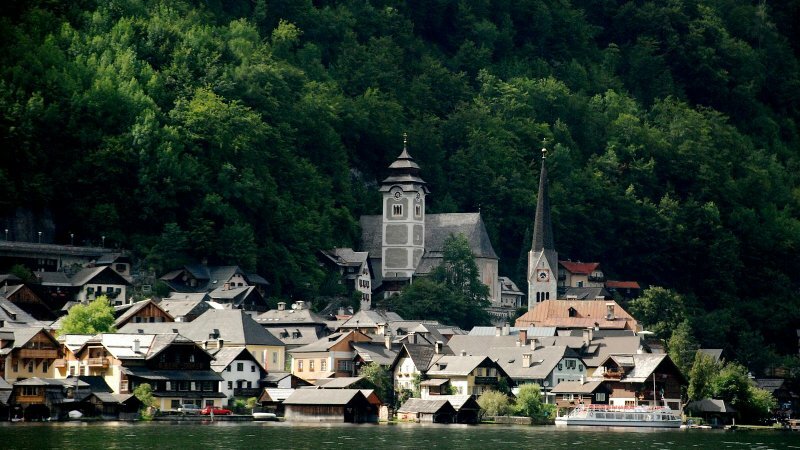 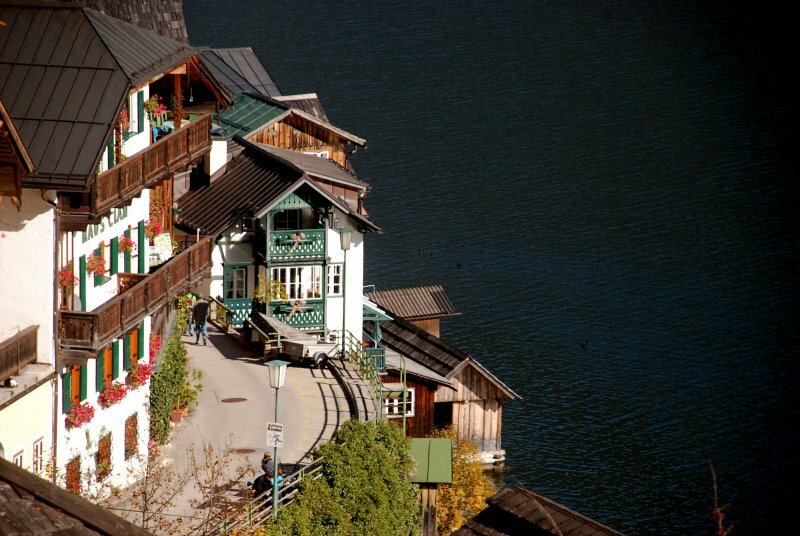 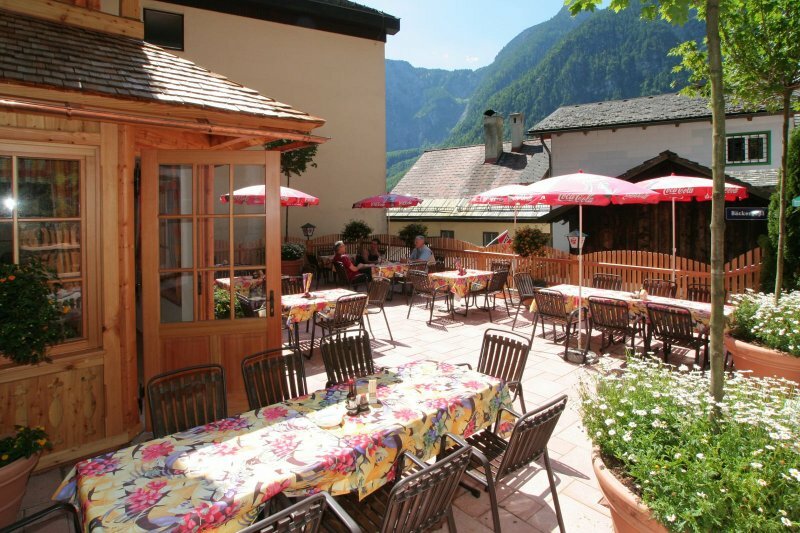 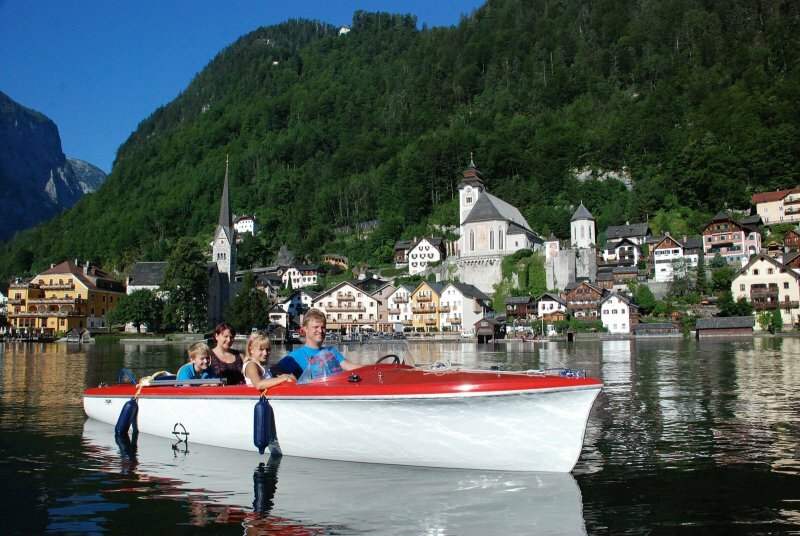 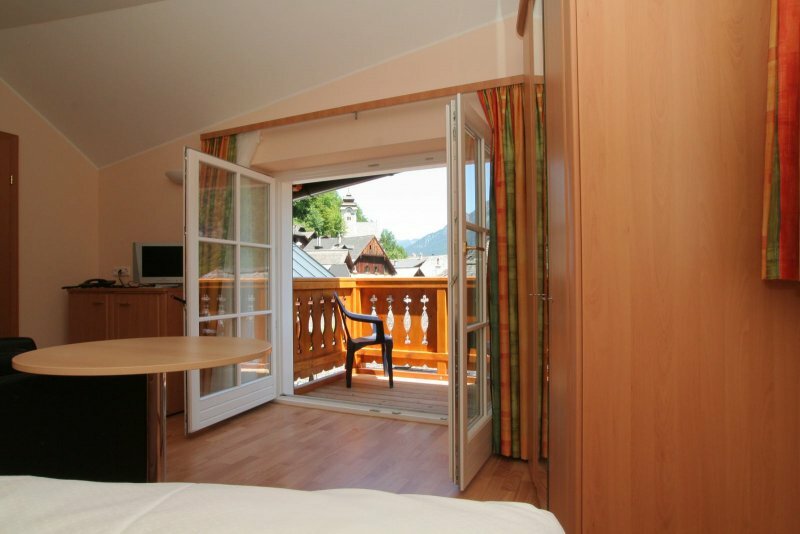 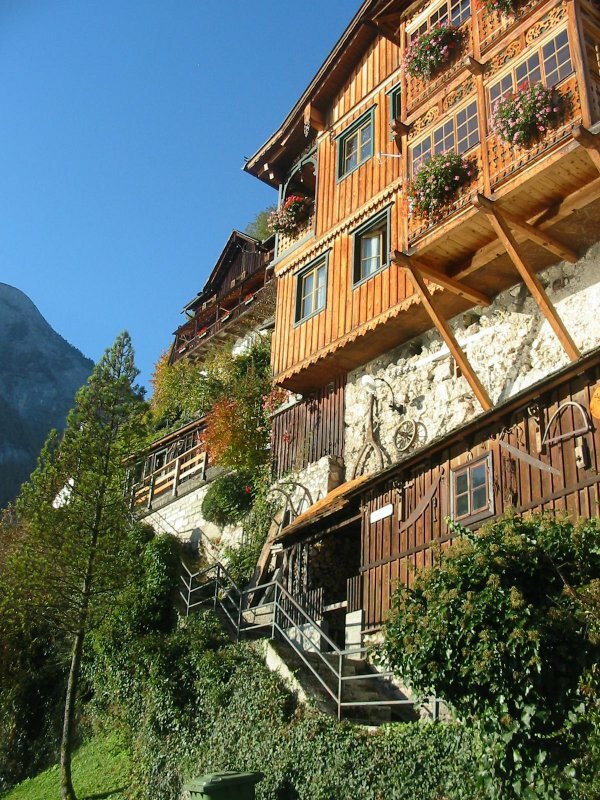 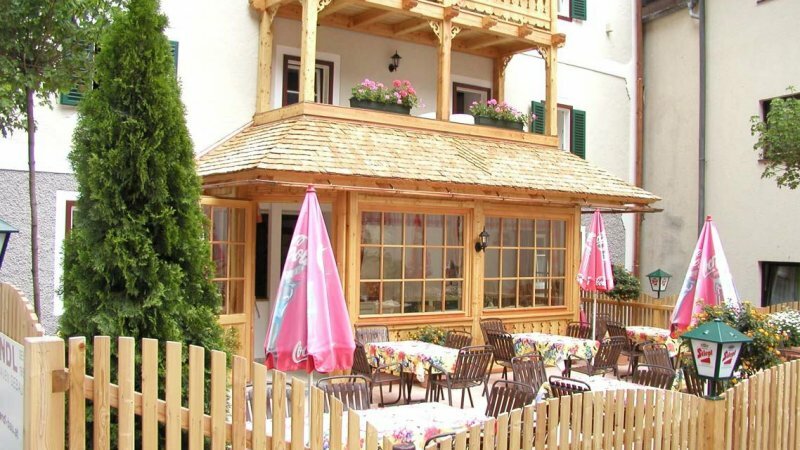 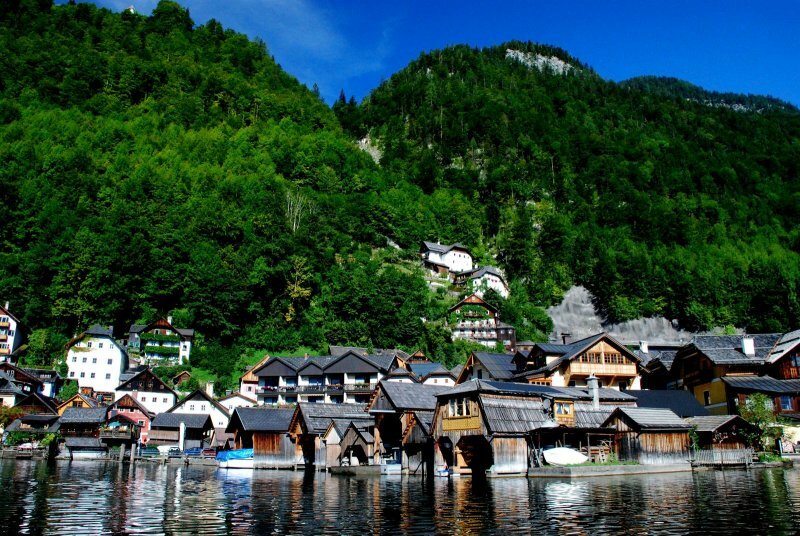 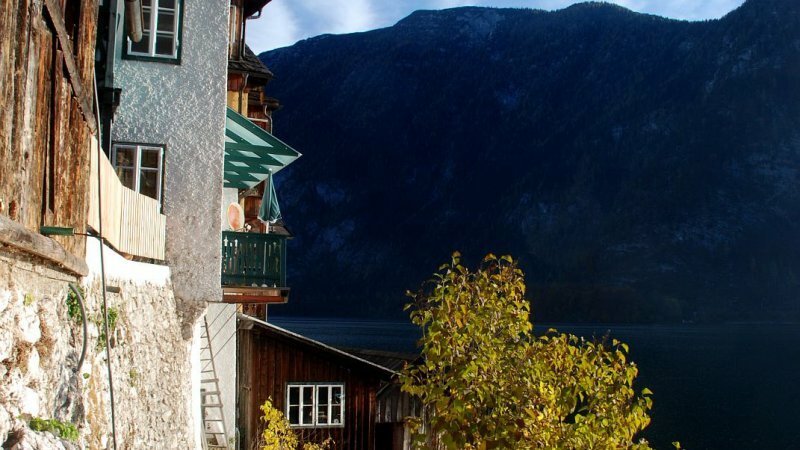 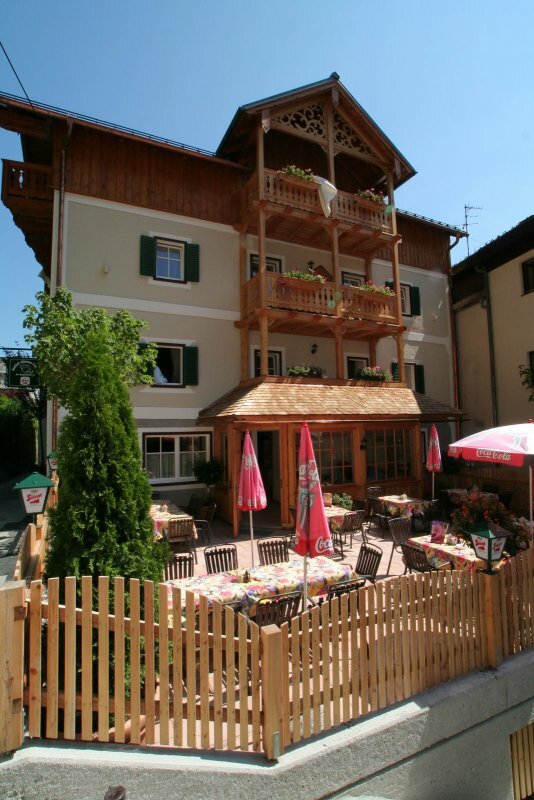 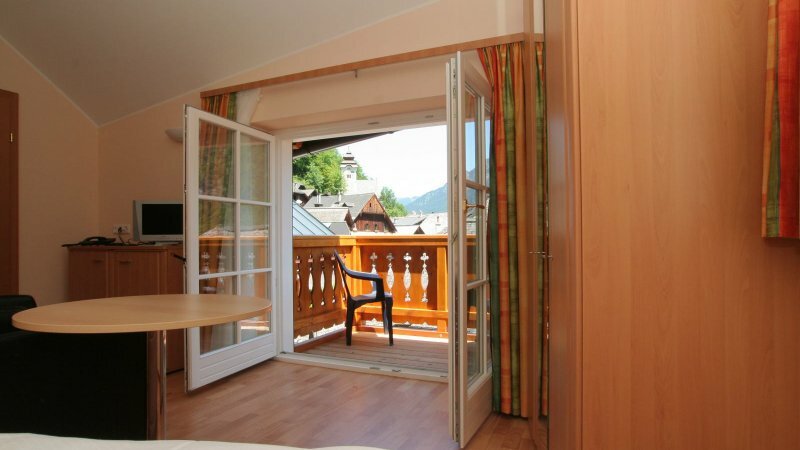 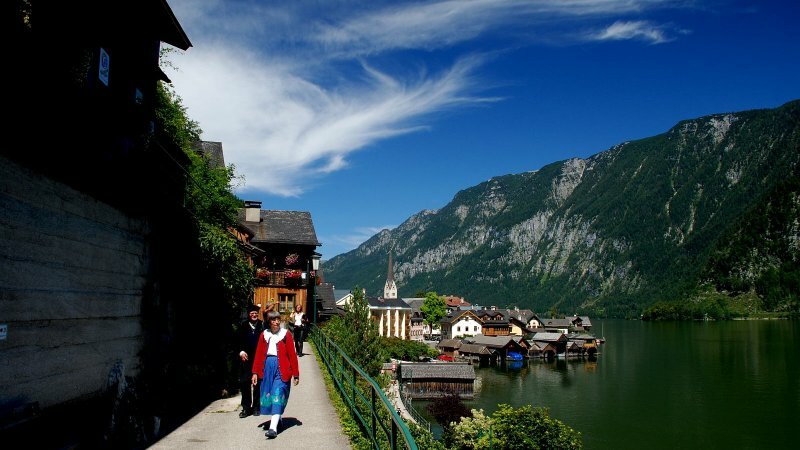 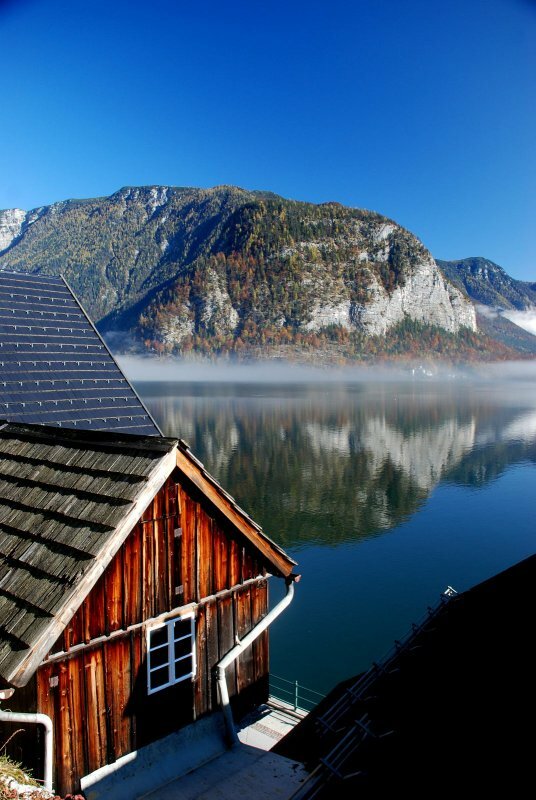 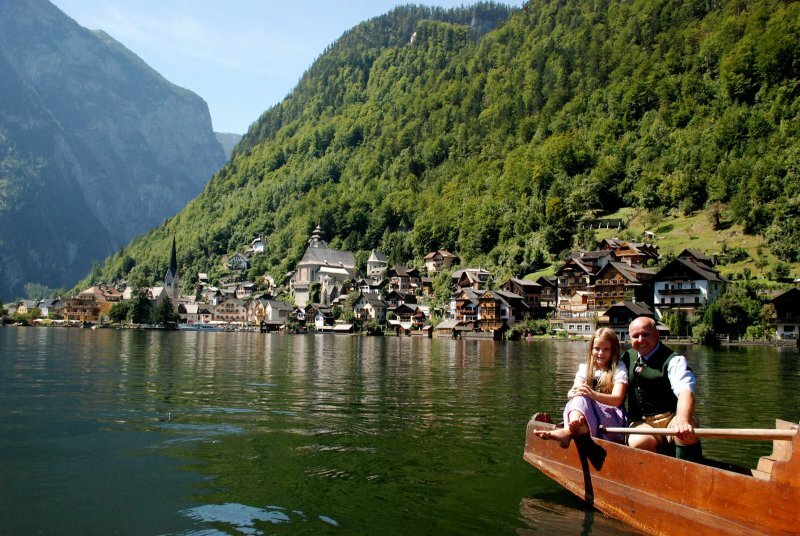 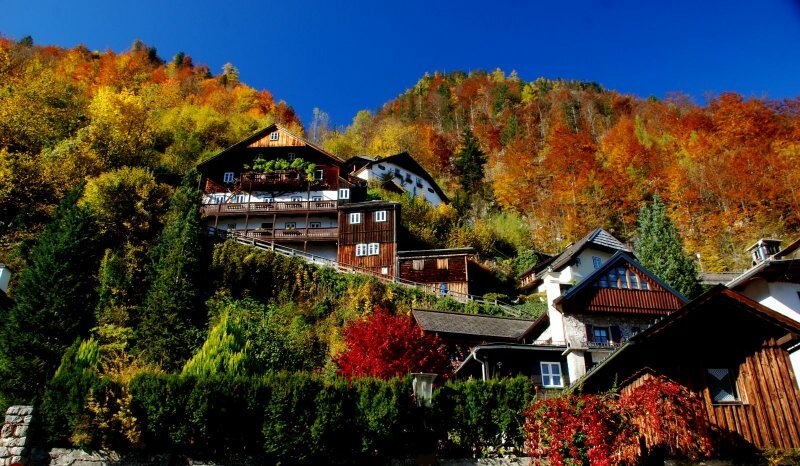 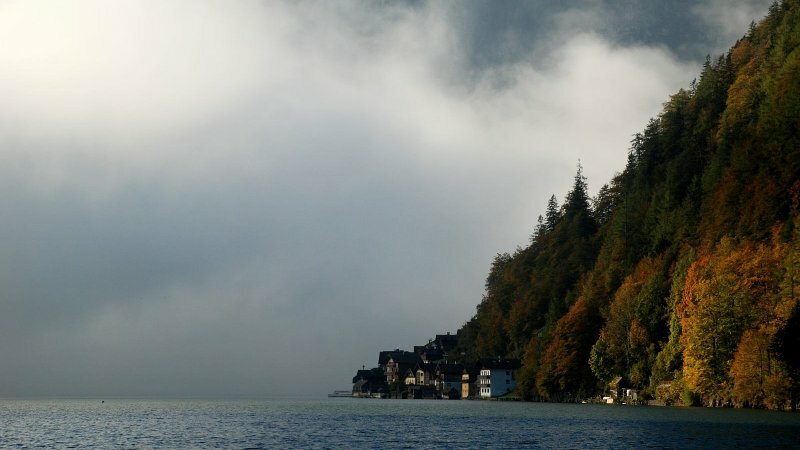 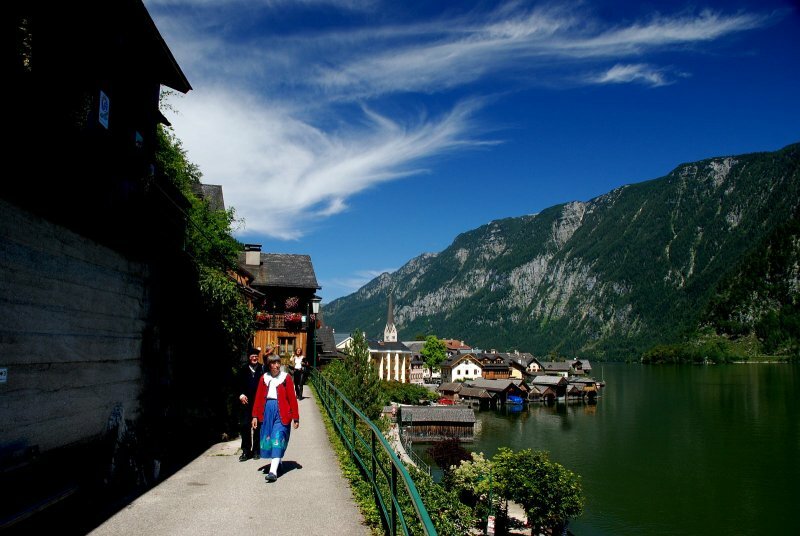 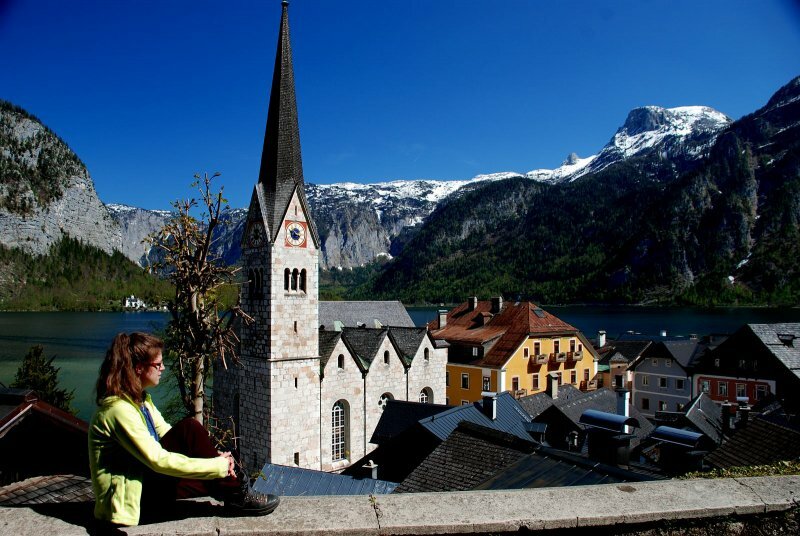 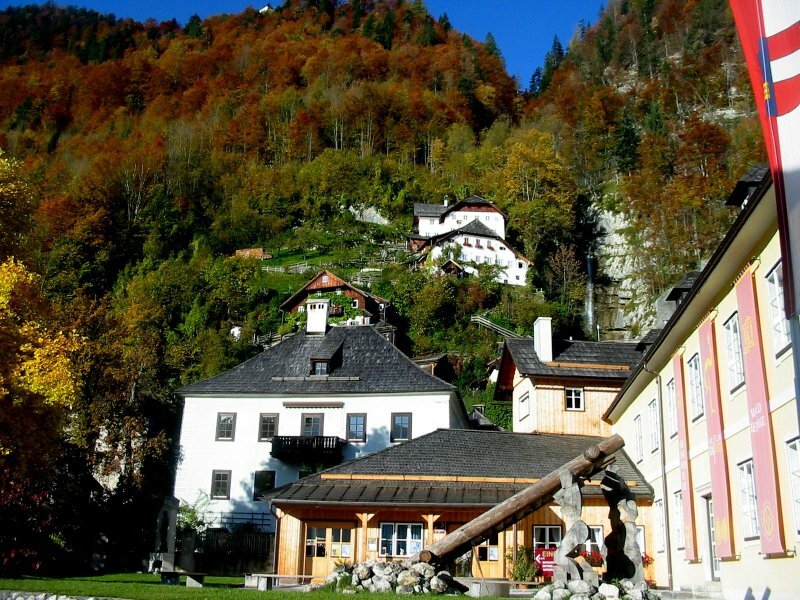 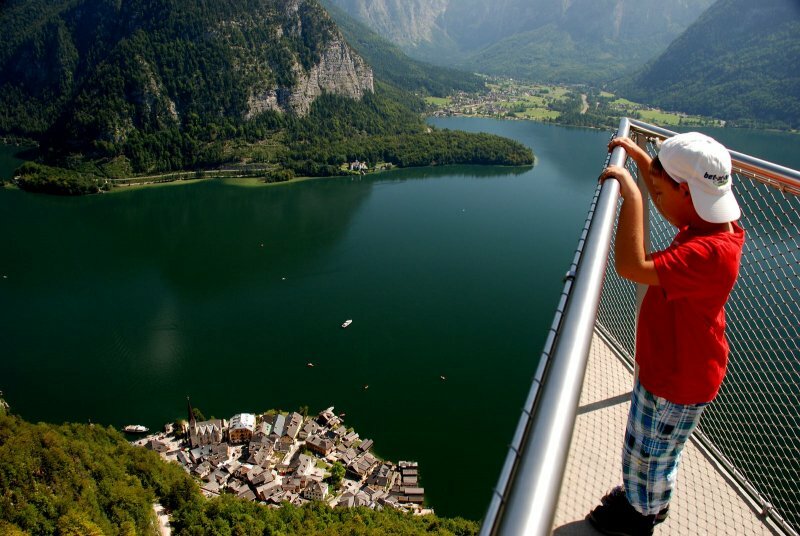 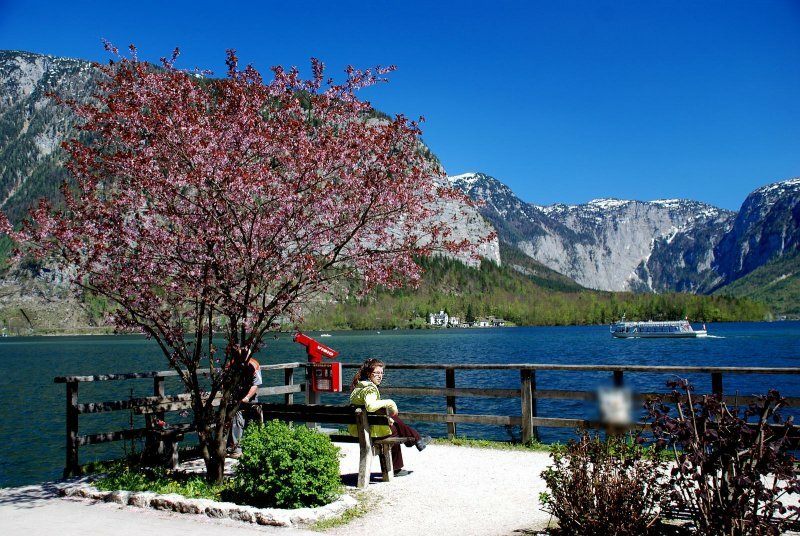 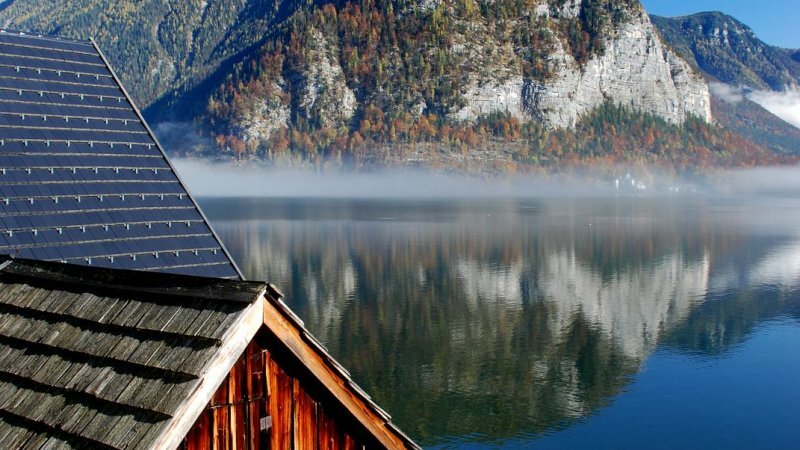 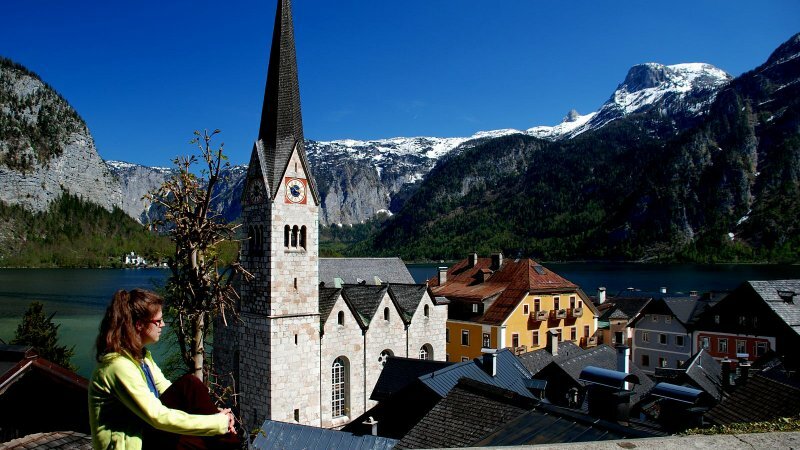 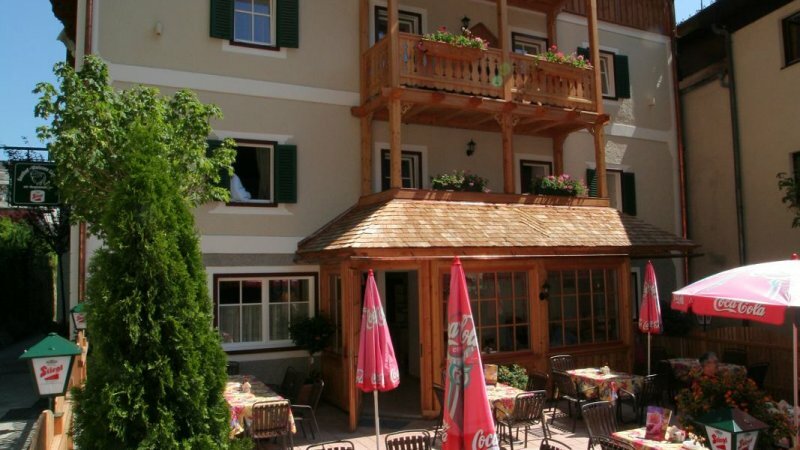 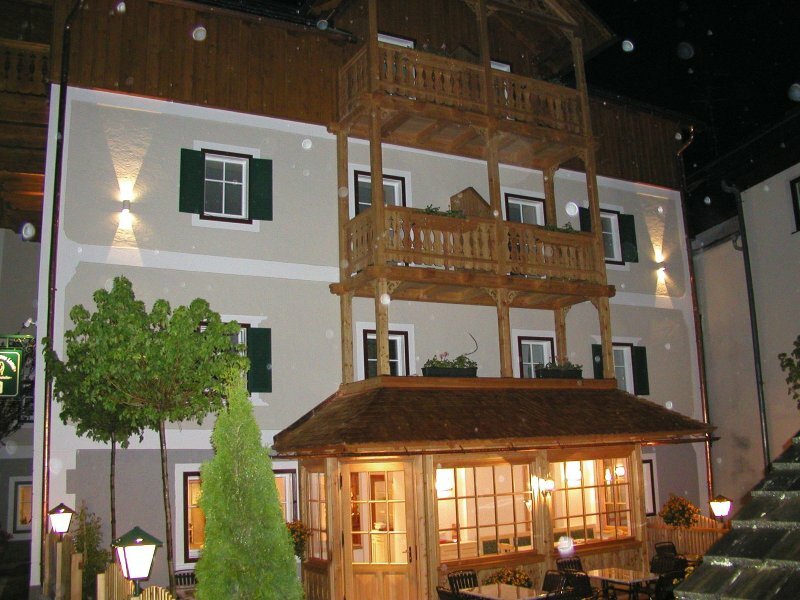 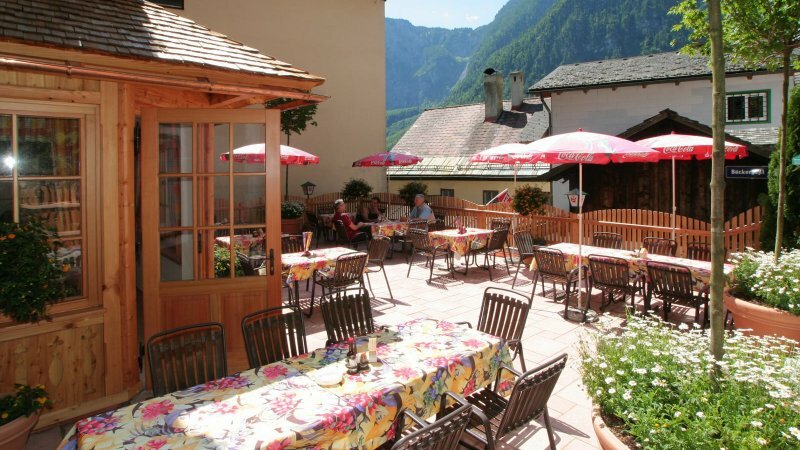 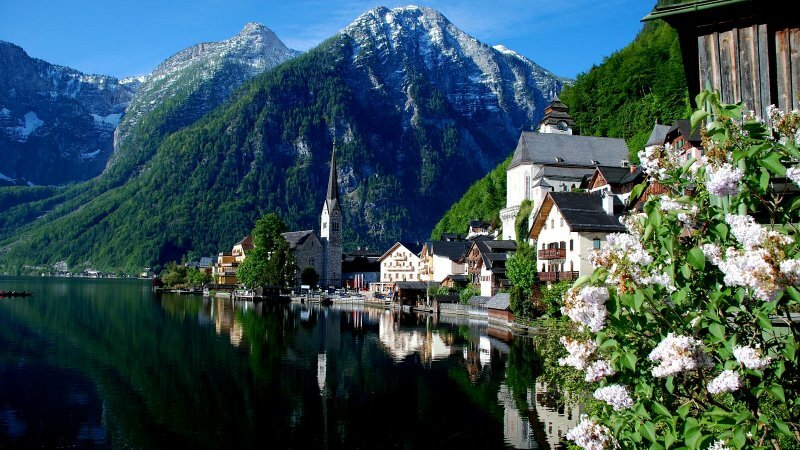 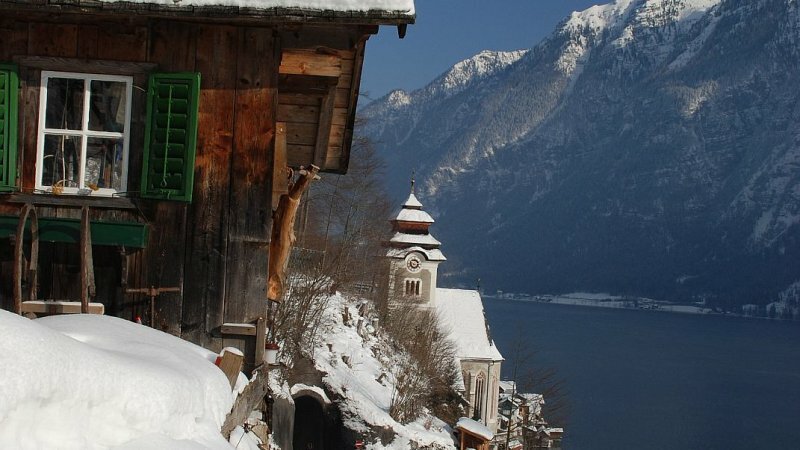 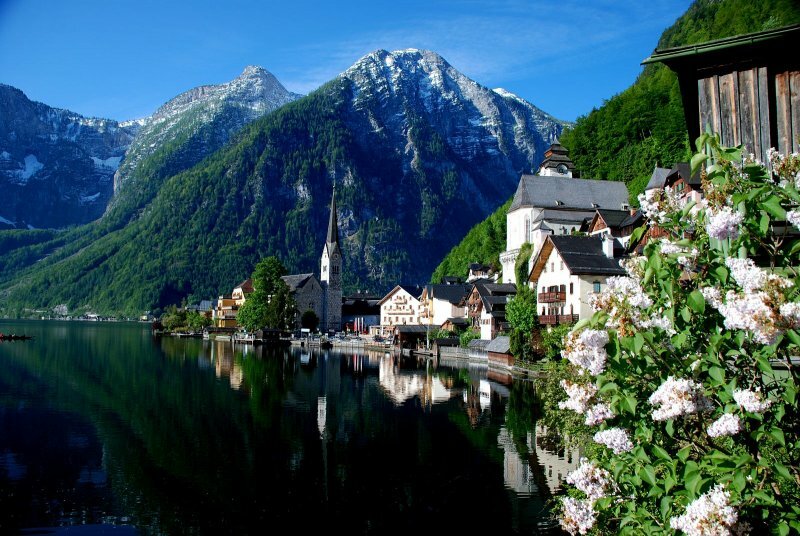 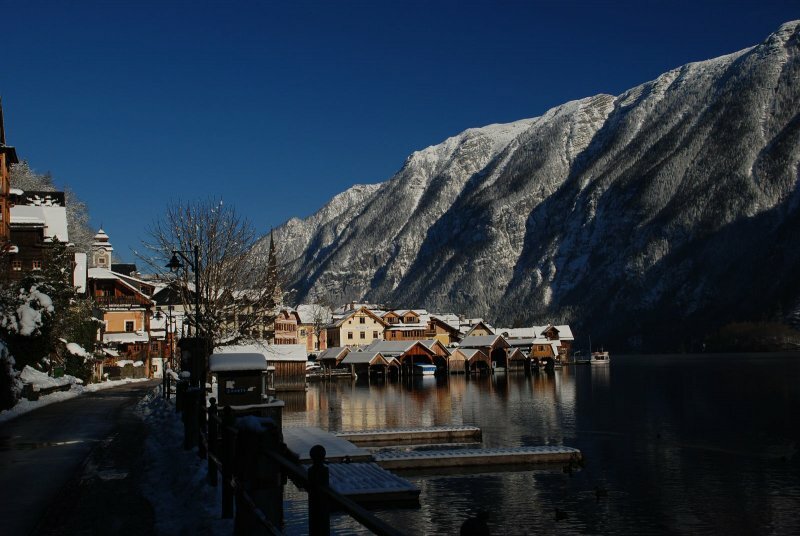 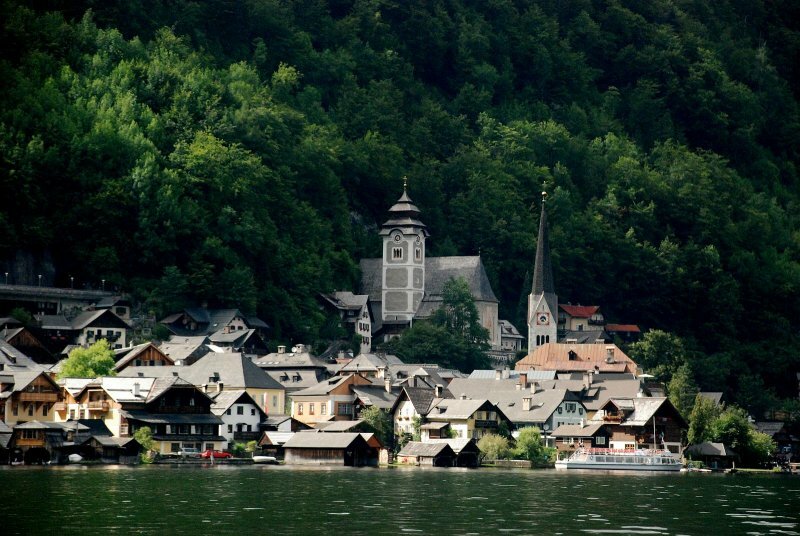 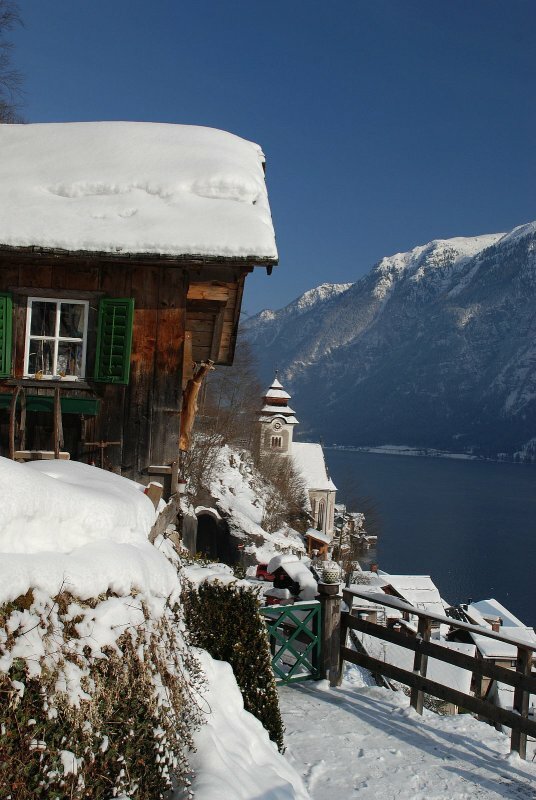 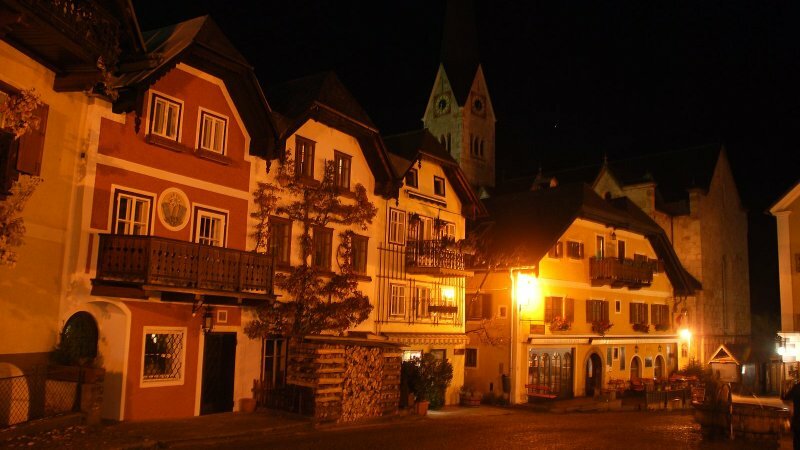 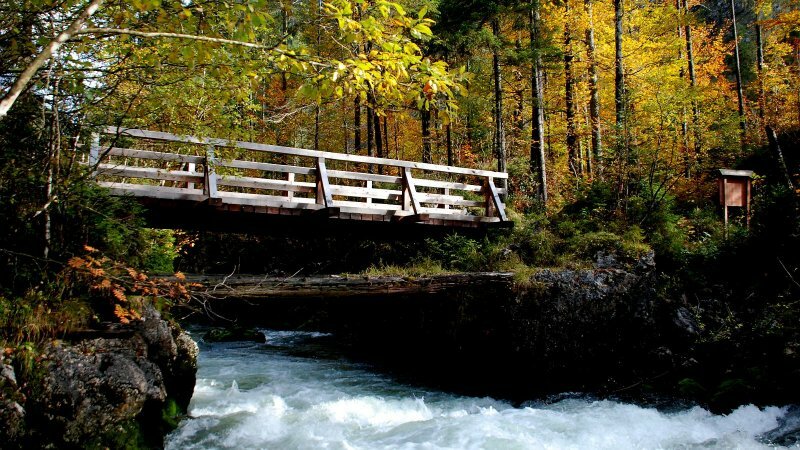 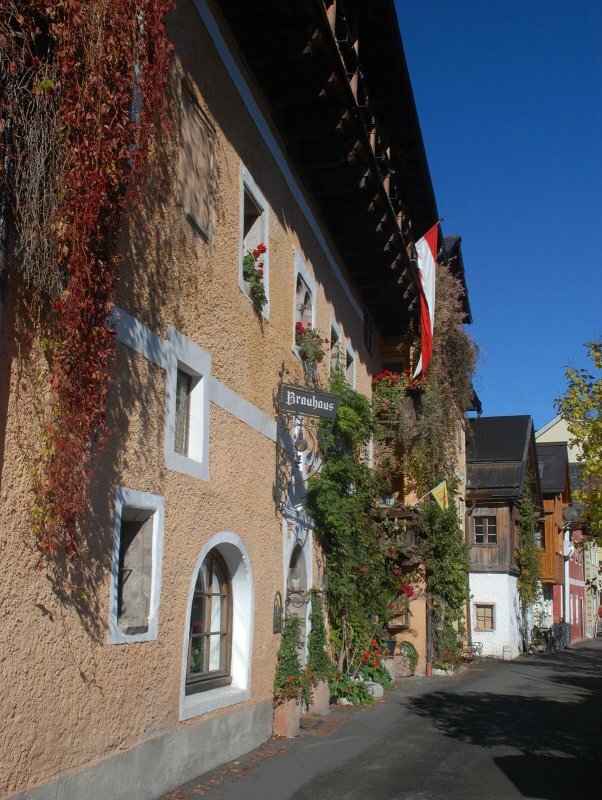 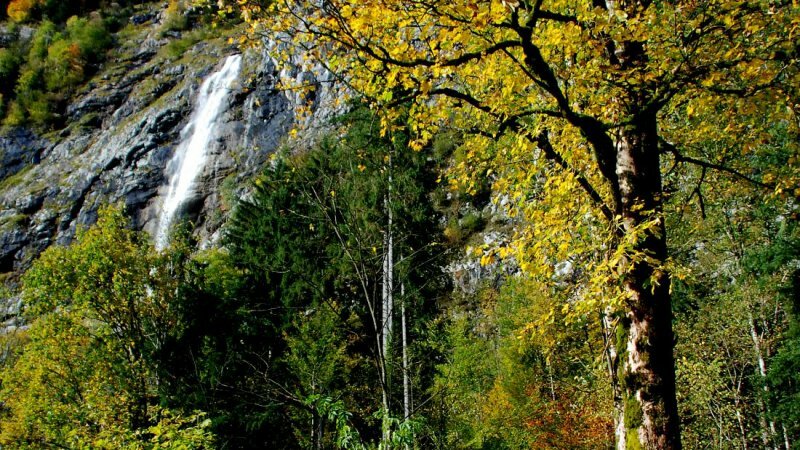 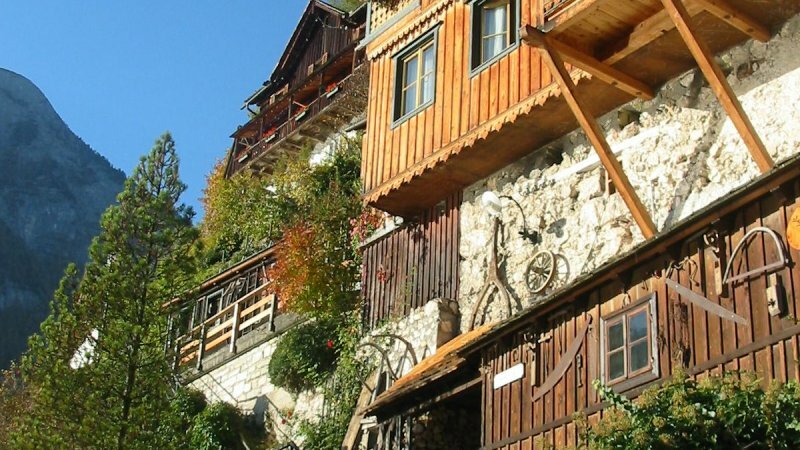 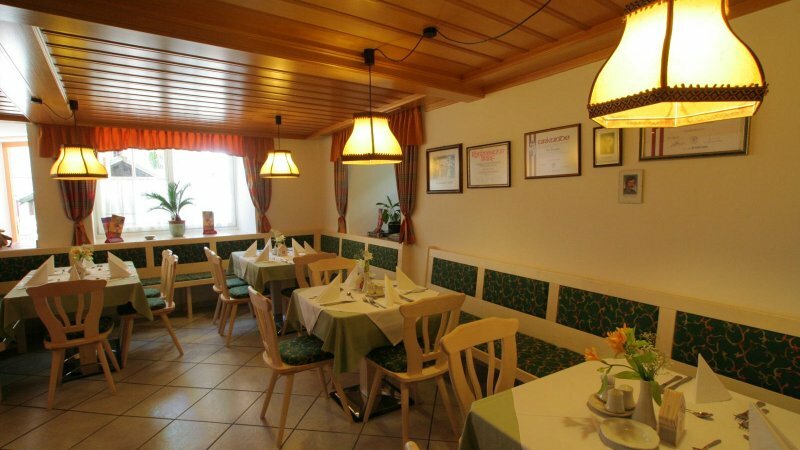 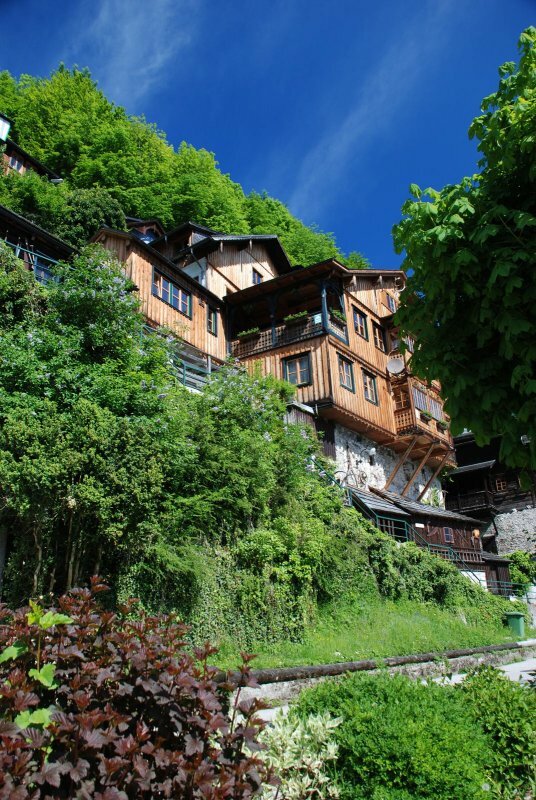 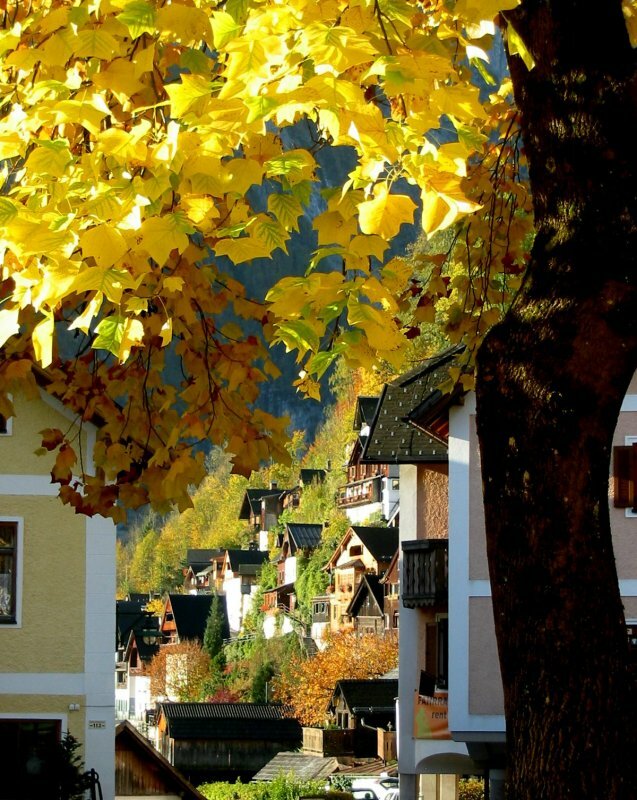 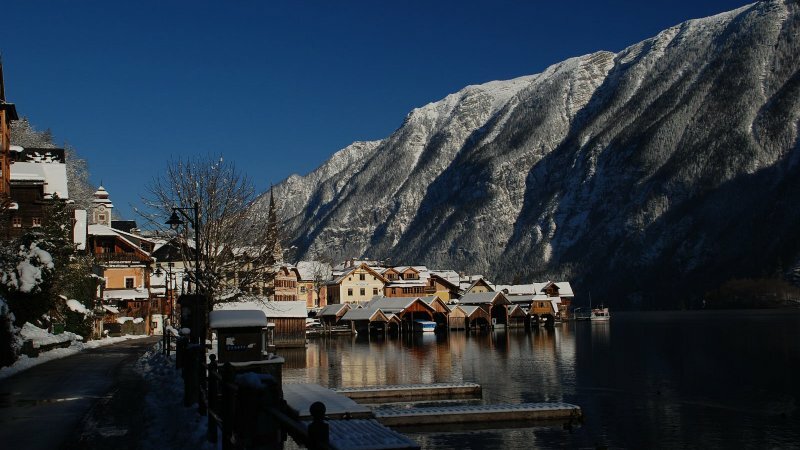 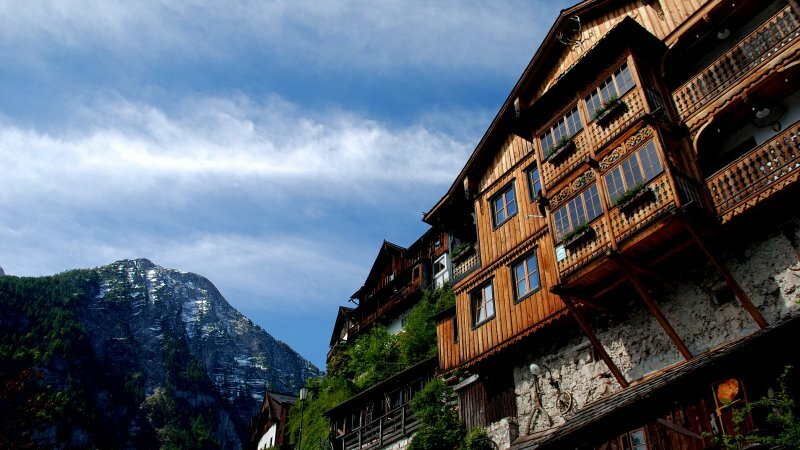 The Weißes Lamm Inn is located in the romantic, historical centre of Hallstatt. 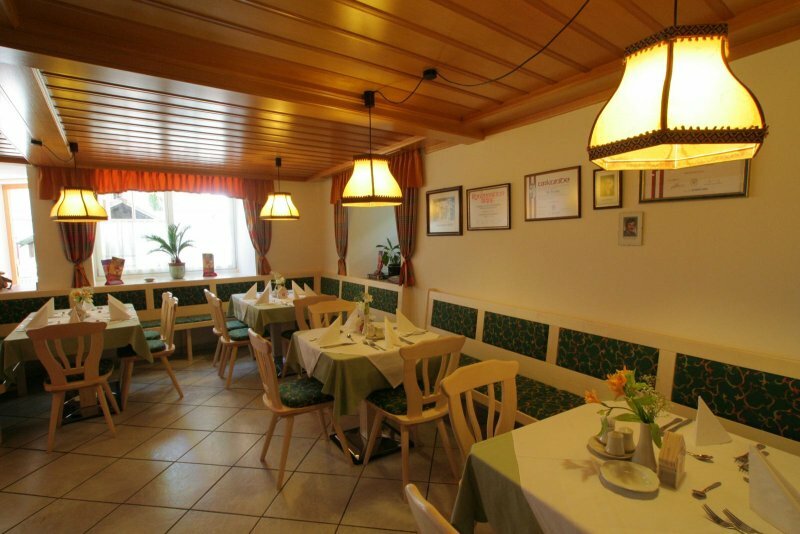 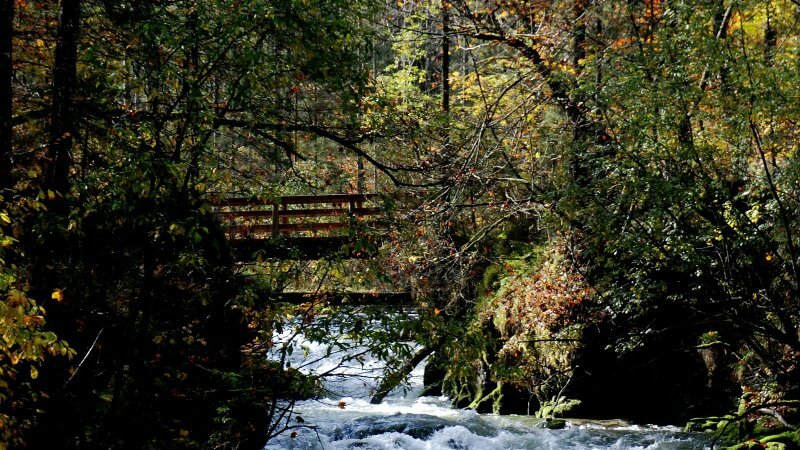 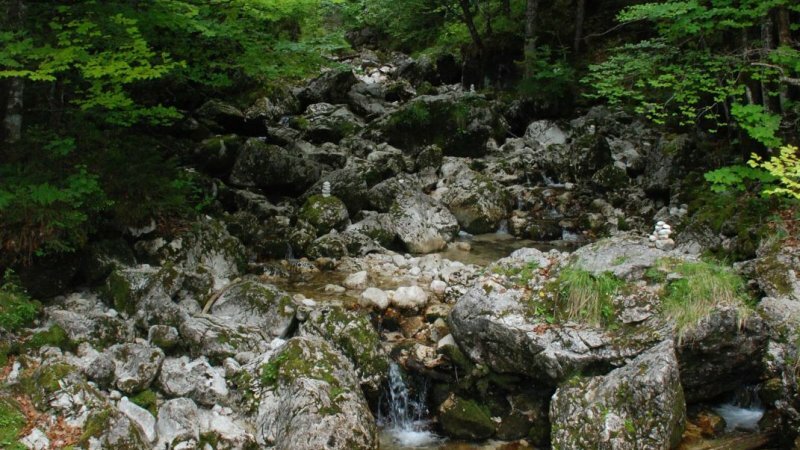 Situated away from the main road, close to the lake, a peaceful ambiance awaits you, enabling you to enjoy all the advantages of our establishment to the full. 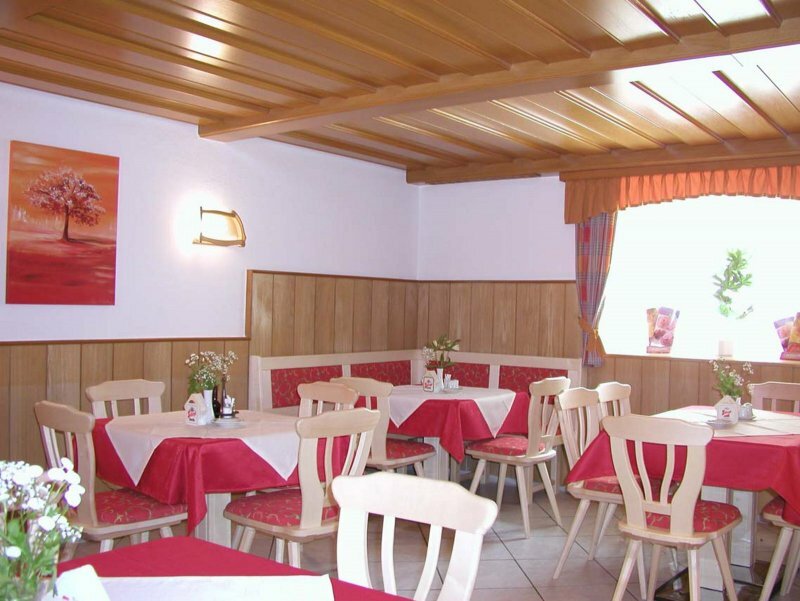 This includes, for example, our cosy rooms and the first-rate kitchen which you can enjoy à la carte when you book half-board. 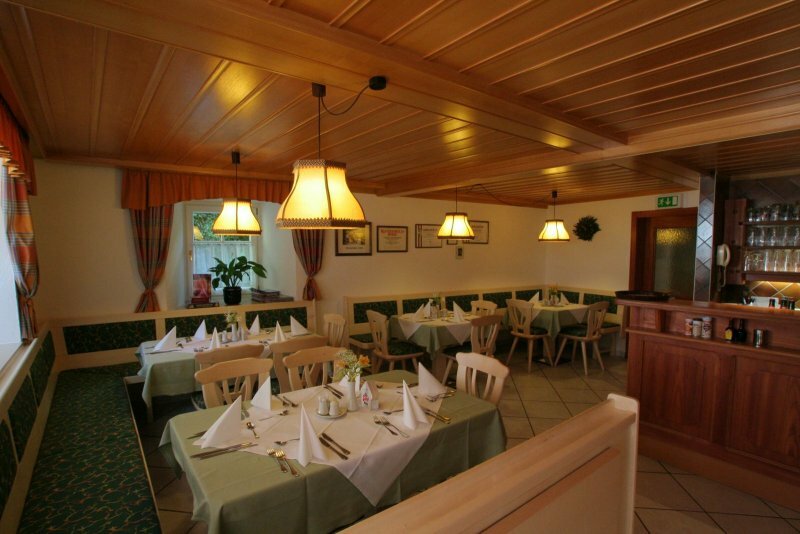 Naturally, you are free to book a deal including our varying breakfast buffet only. 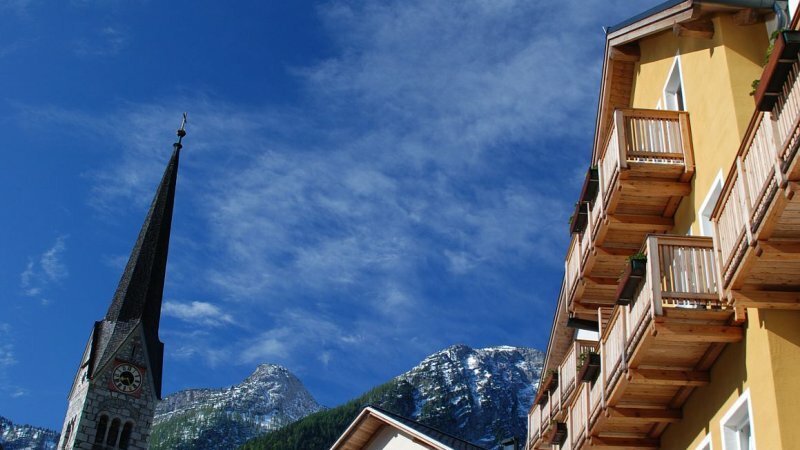 All that and further features, such as a lockable bicycle garage, ensure your stay in our establishment is an all-round delight which will stay in your memory for ever. 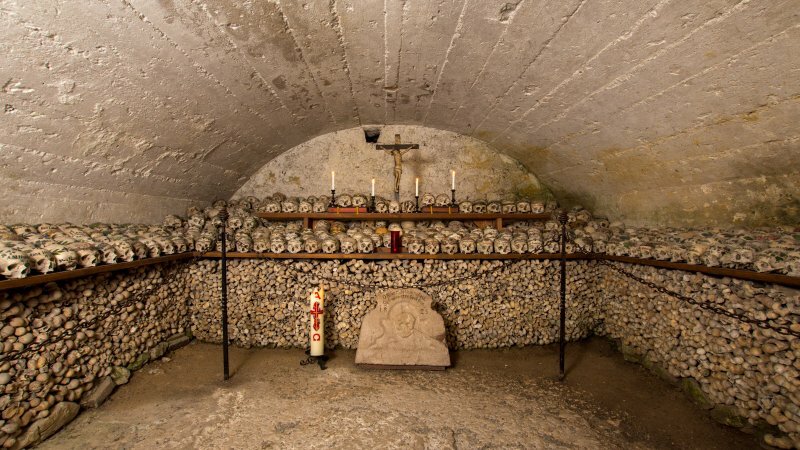 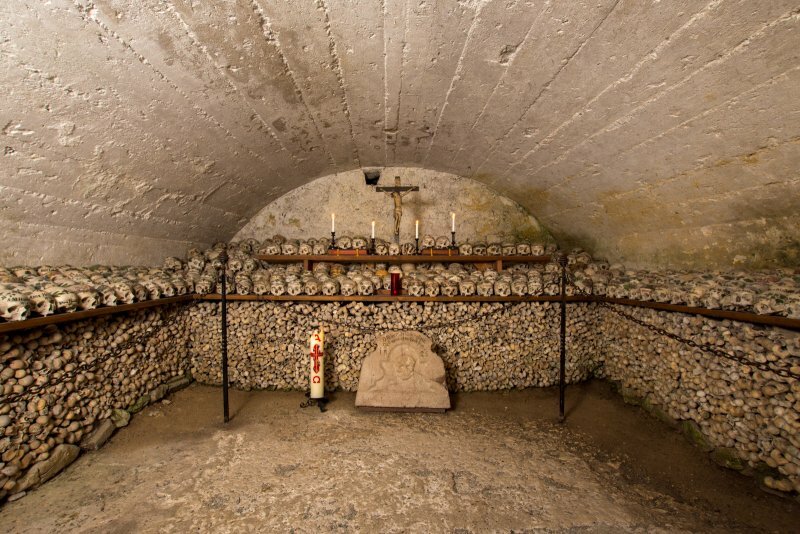 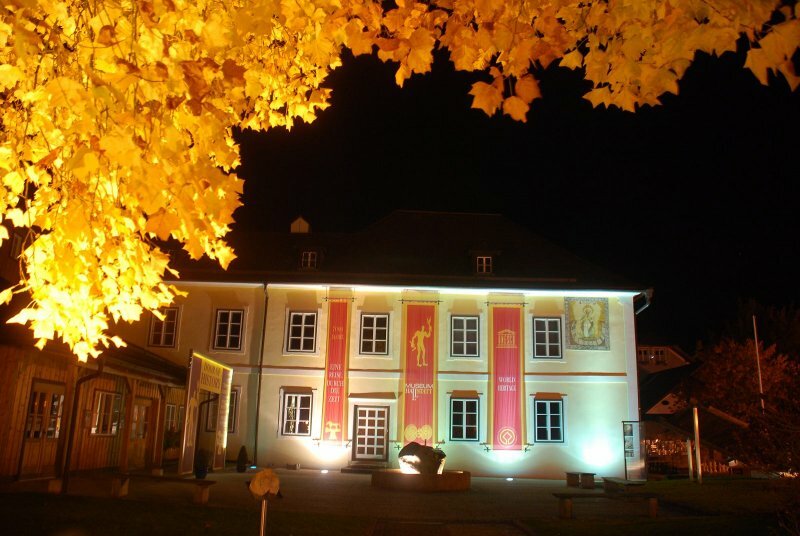 Come along and see for yourself! 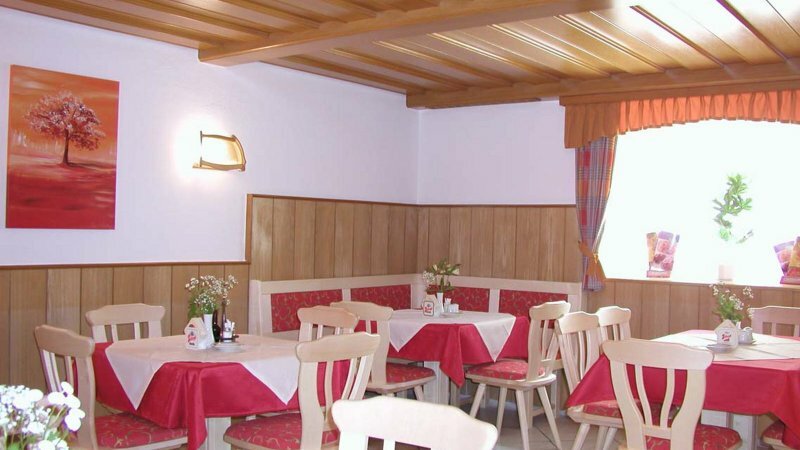 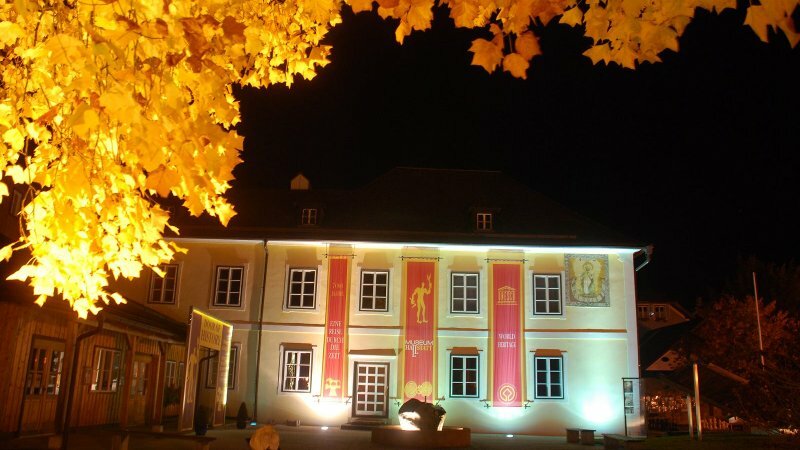 Following the extensive renovation works, all ten rooms in the Weißes Lamm Inn radiate a new splendour. 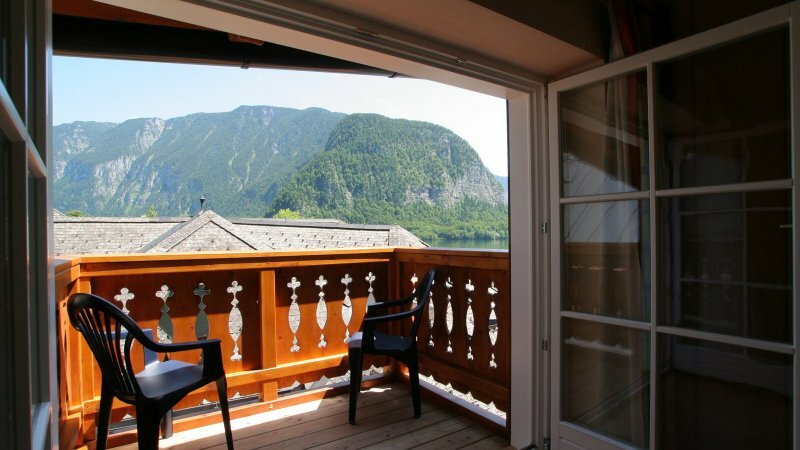 With sizes ranging from 30 to 45m2, the rooms not only offer space aplenty: the stylish interior and a balcony in every room (most of which face the lake) offer the perfect setting for relaxing moments in your own four walls in your home away from home. 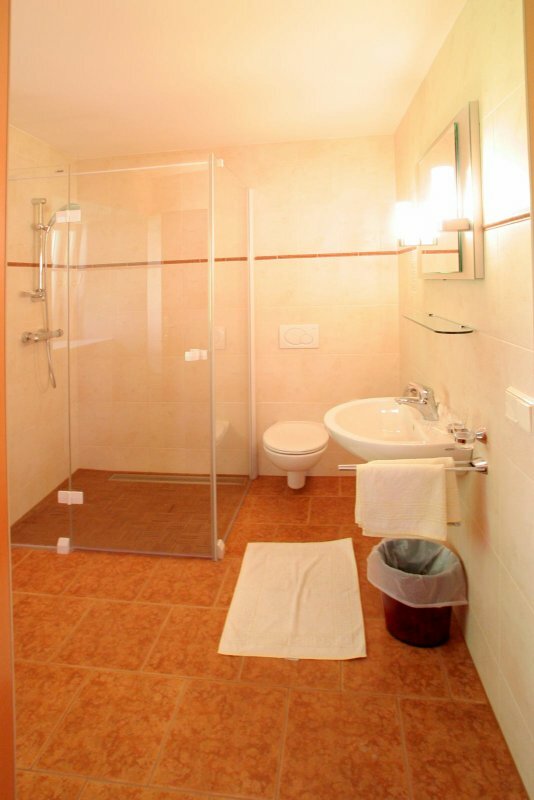 Plus rates which make it an even more enjoyable experience! 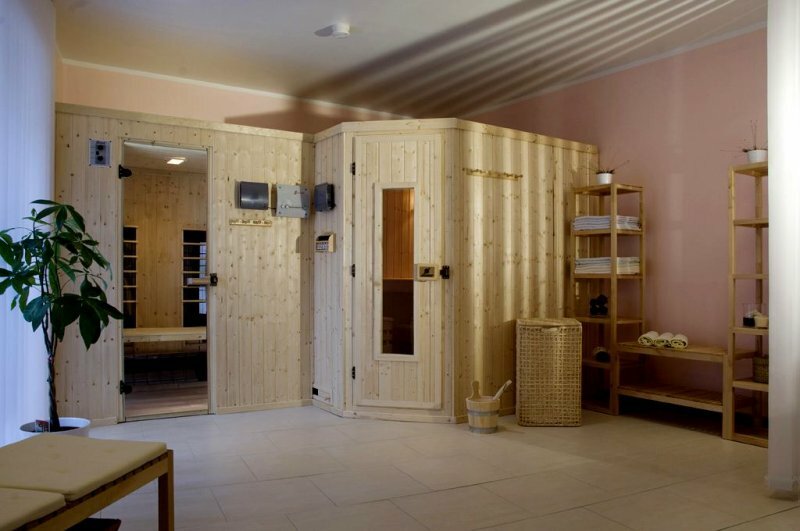 Our new wellness area is not that committed to harmonising body and soul: as a rule, we have already managed that before you enter. 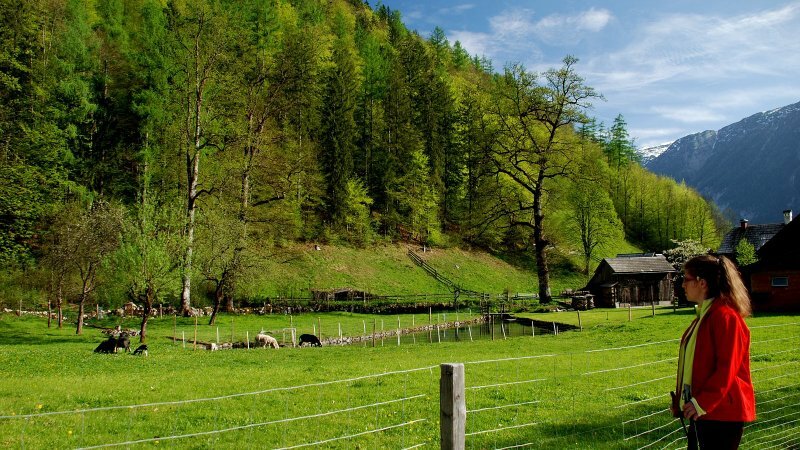 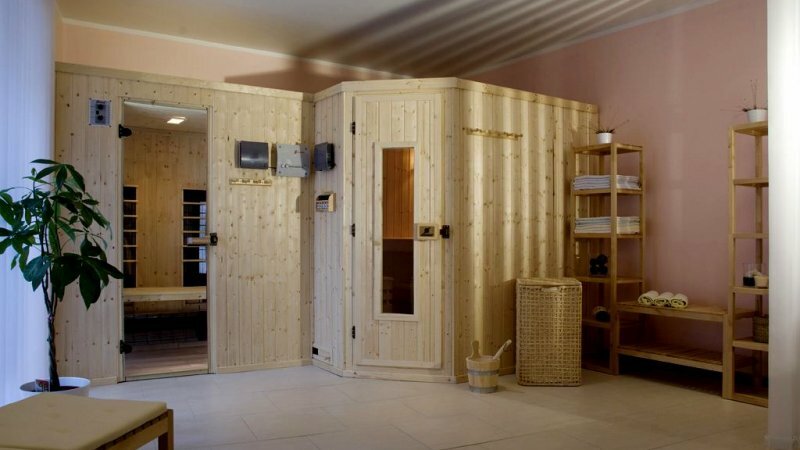 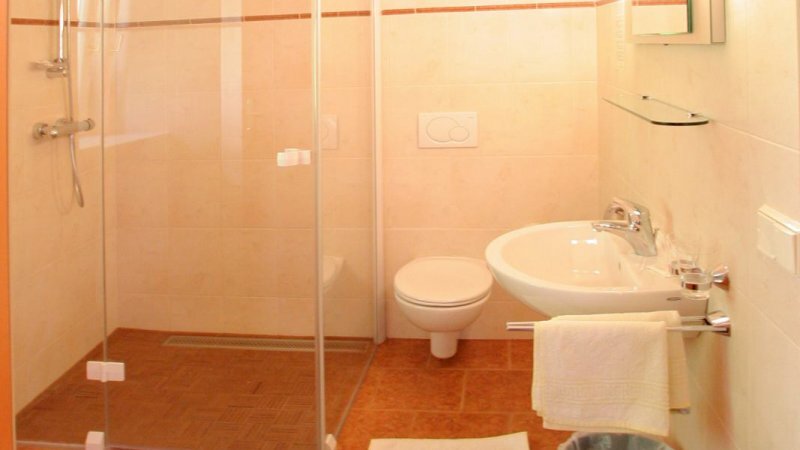 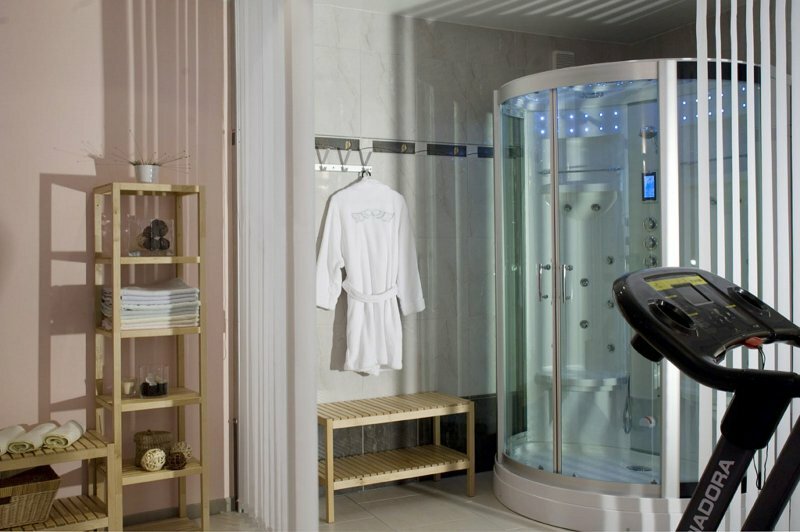 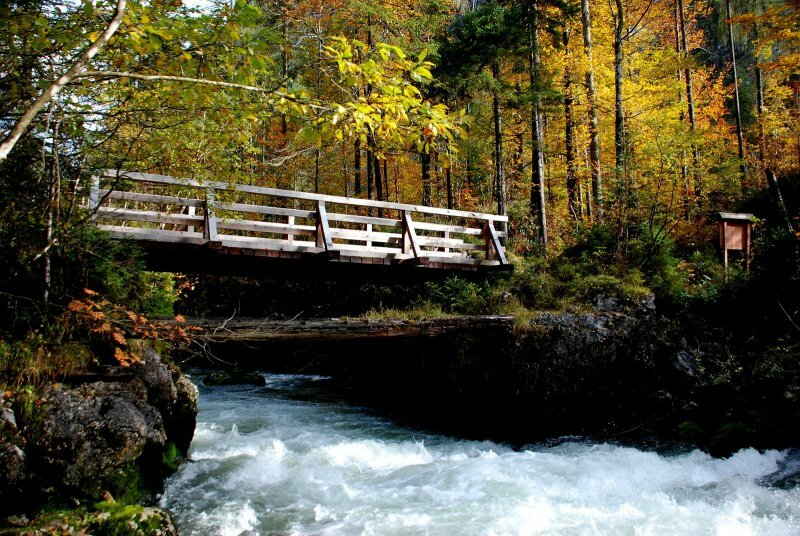 Instead, with a sauna, infrared heat cubicle, steam shower cubicle and treadmill, we offer you an additional way of enjoying a positive physical awareness in your very own way. 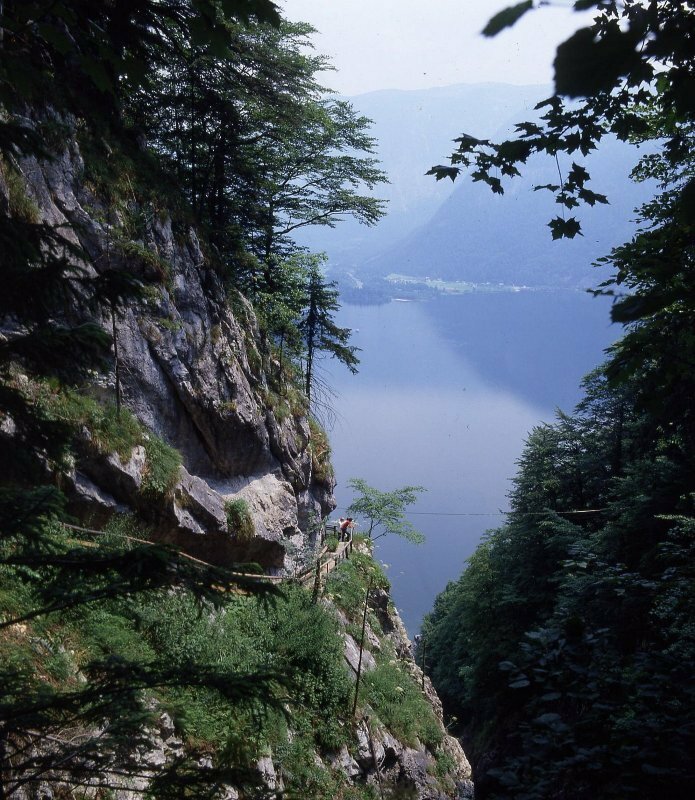 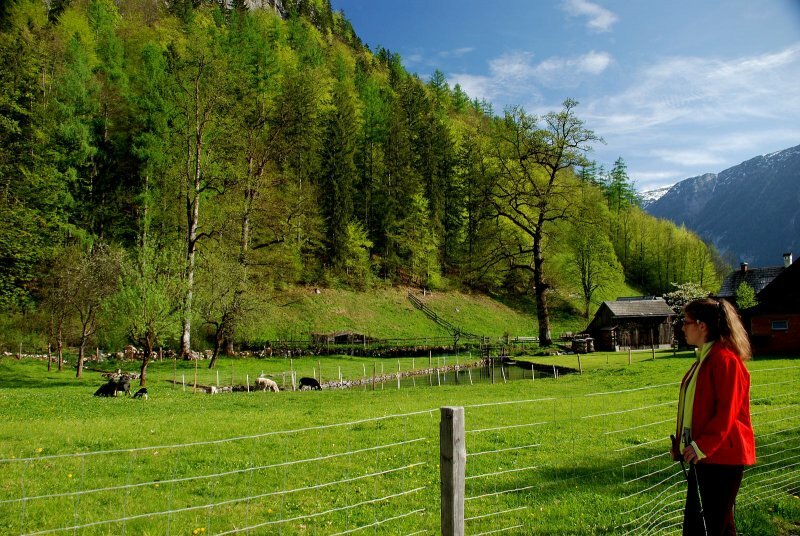 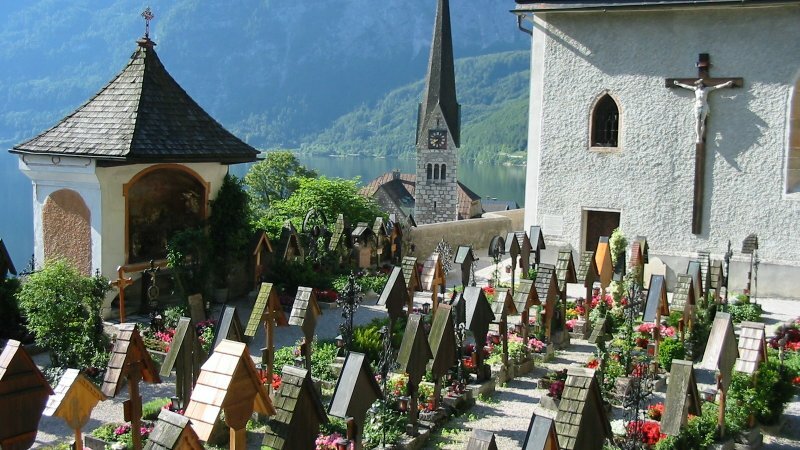 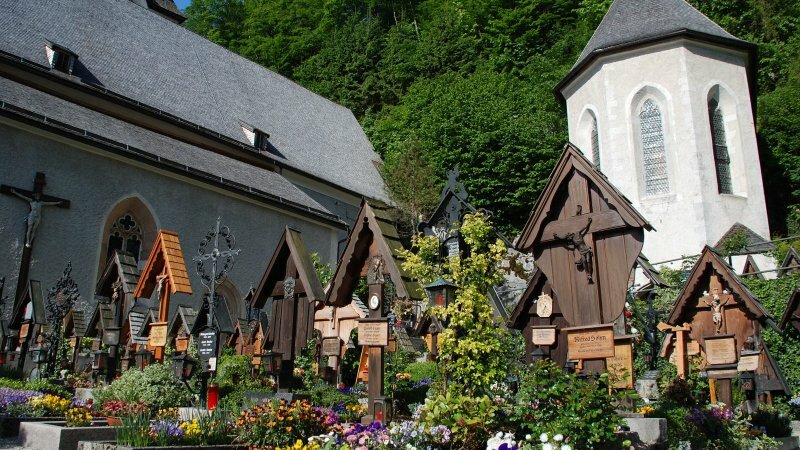 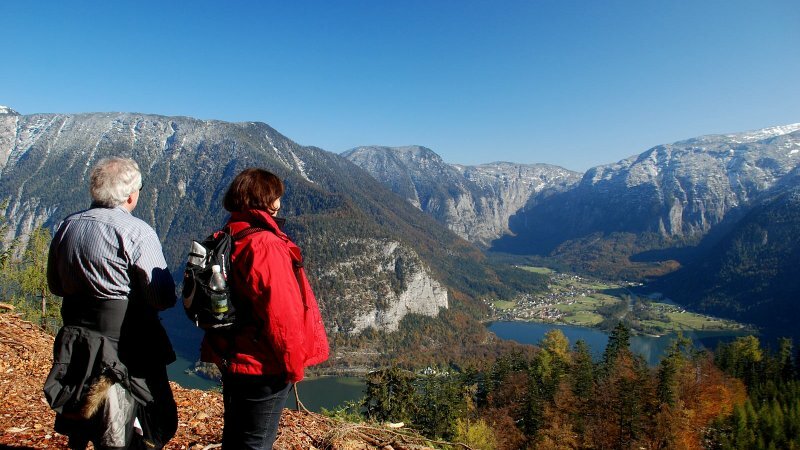 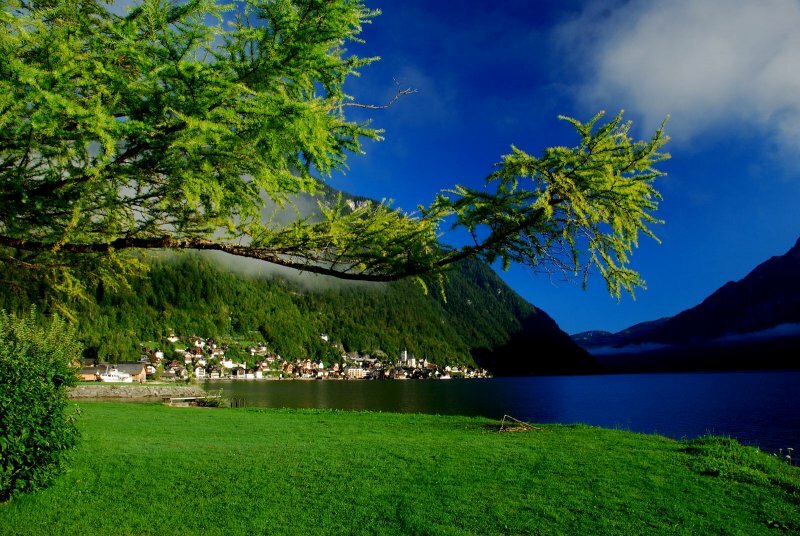 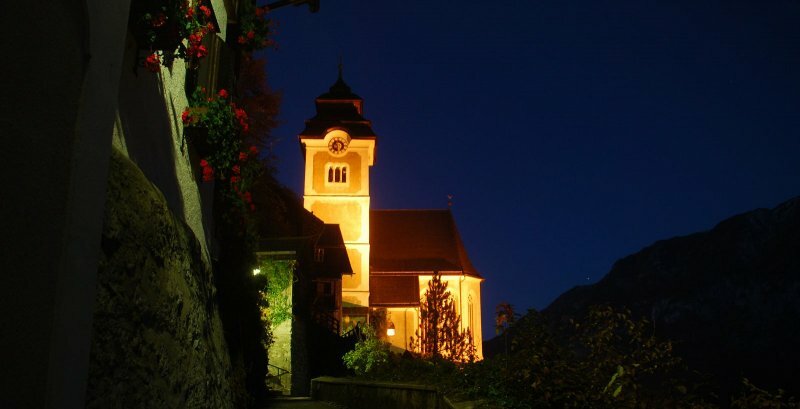 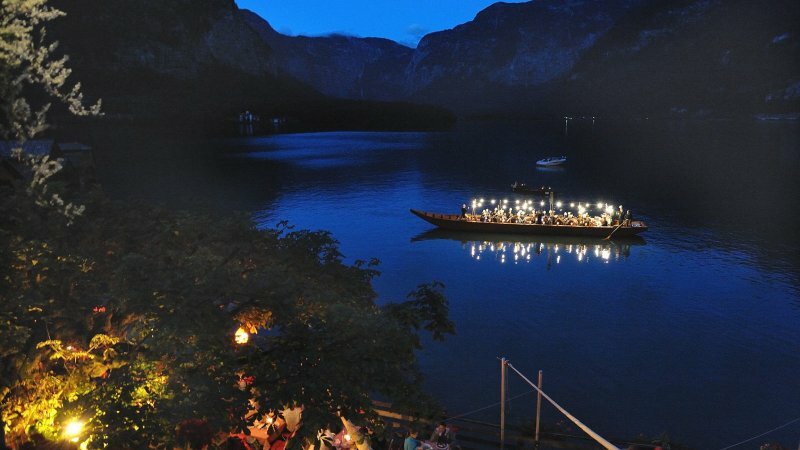 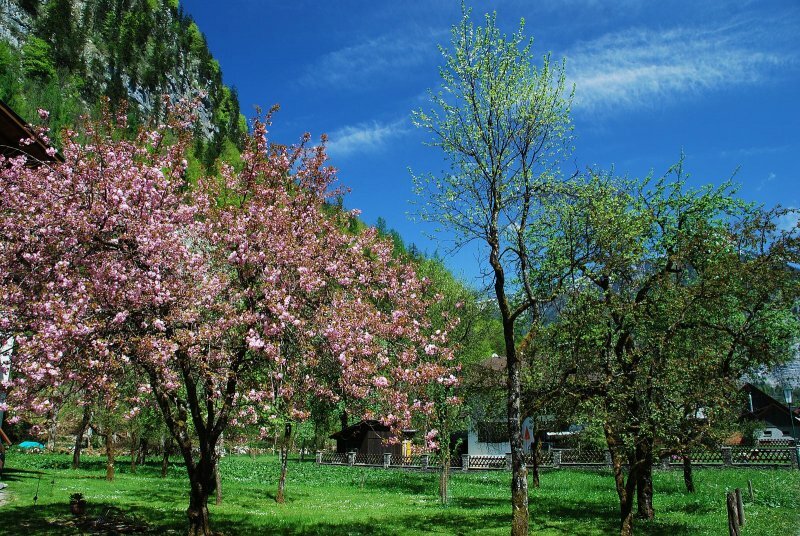 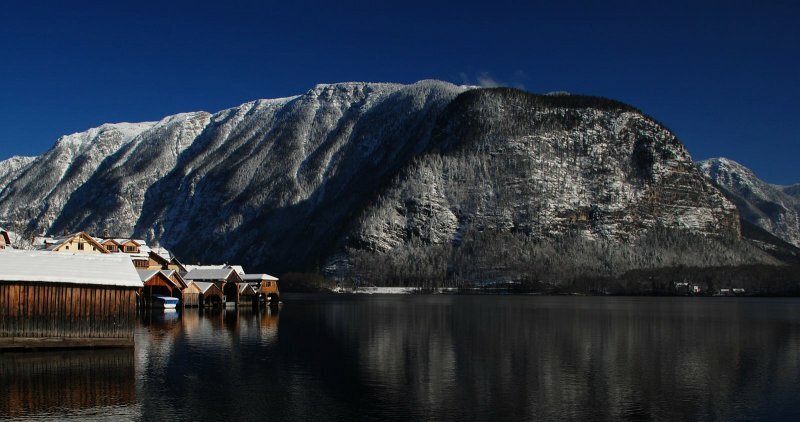 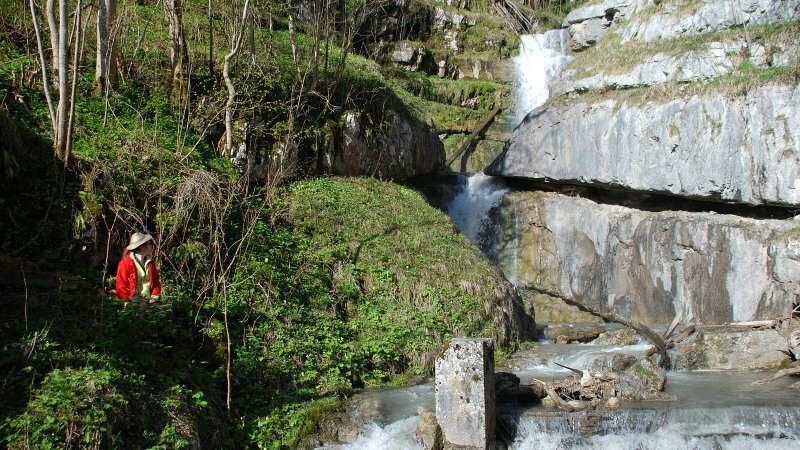 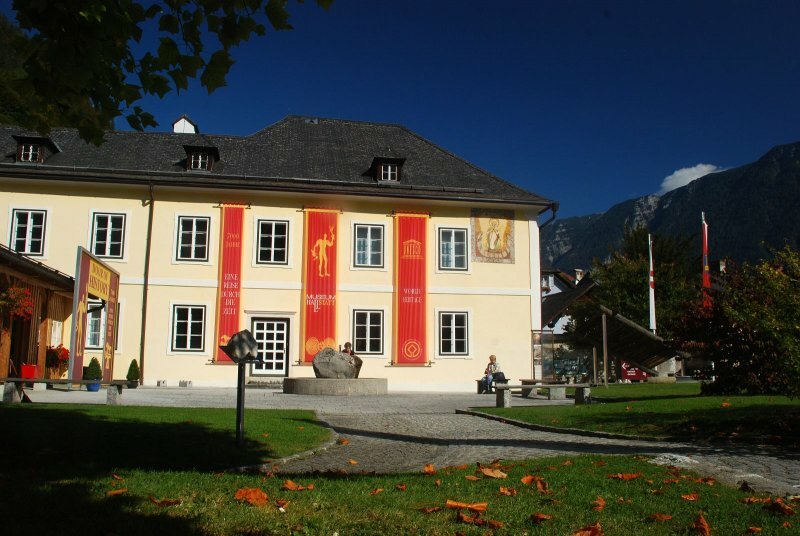 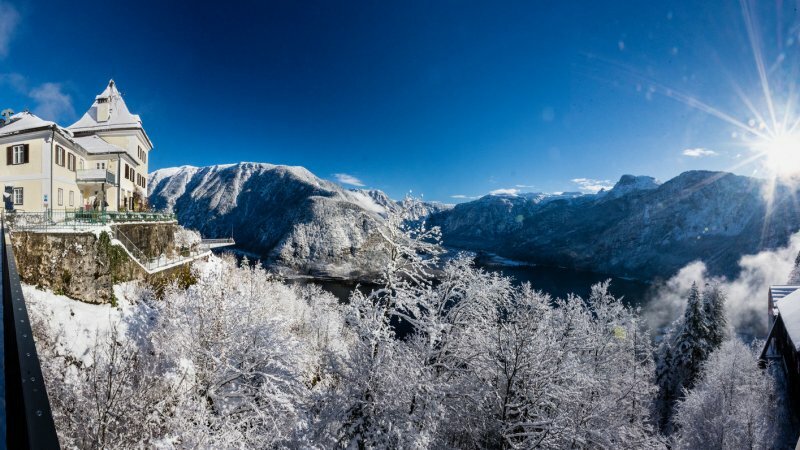 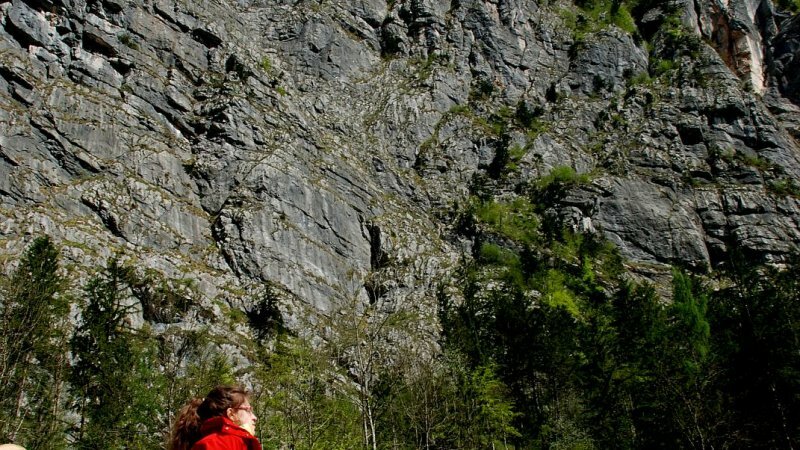 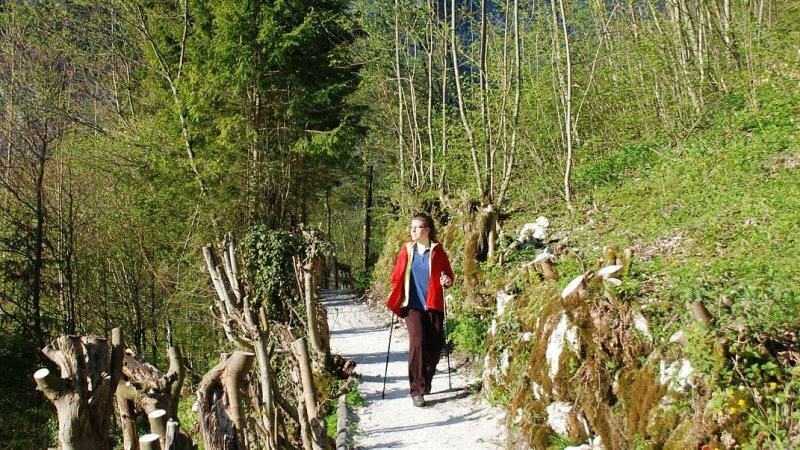 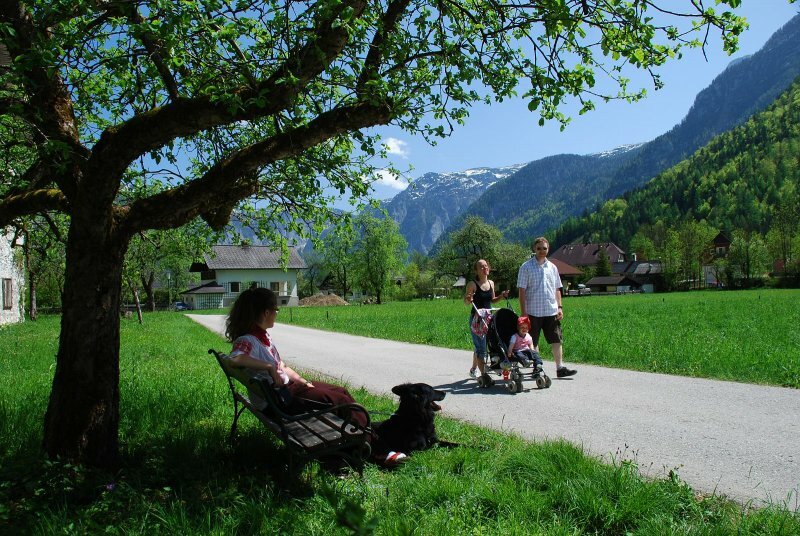 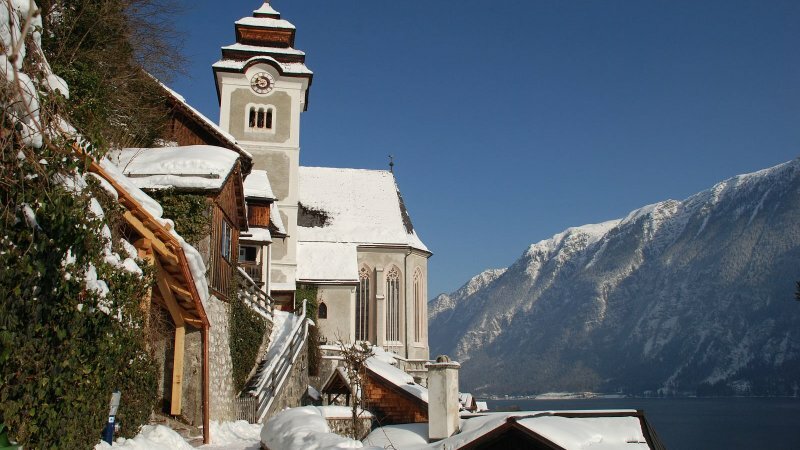 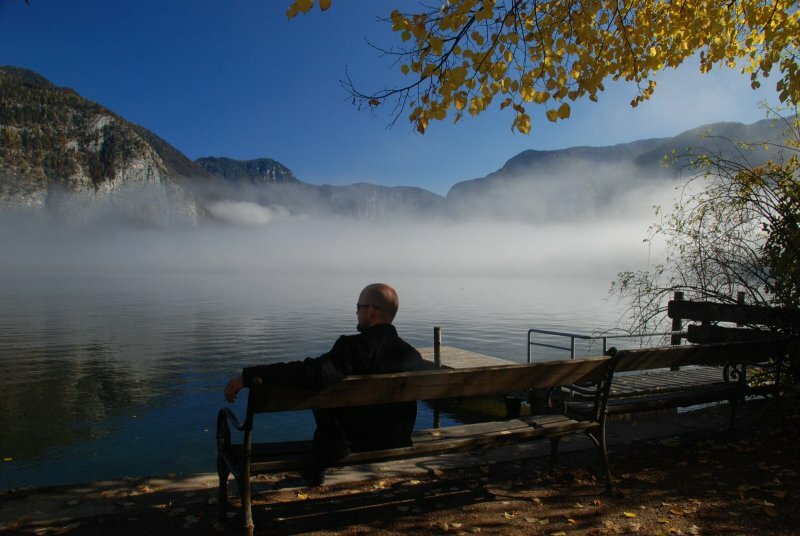 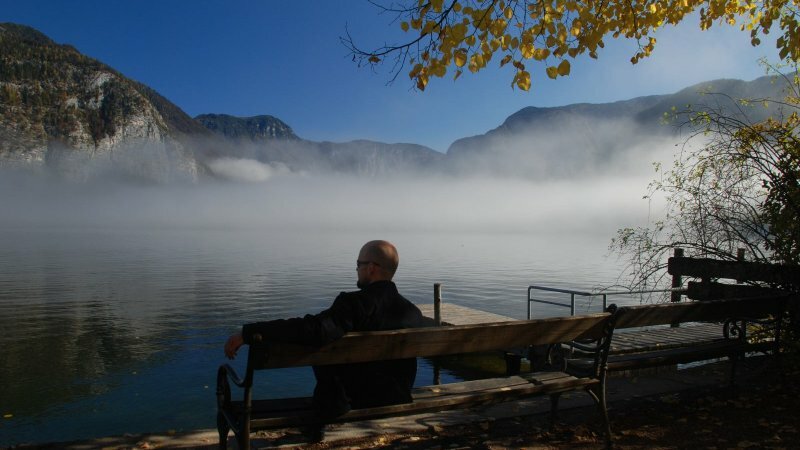 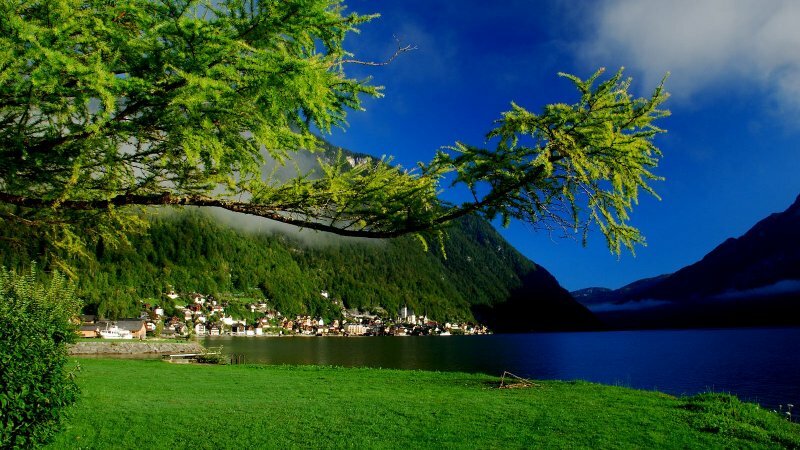 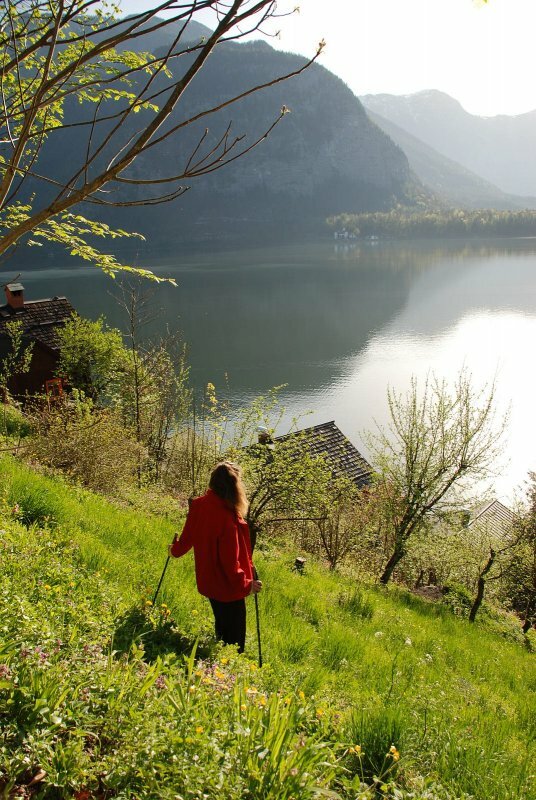 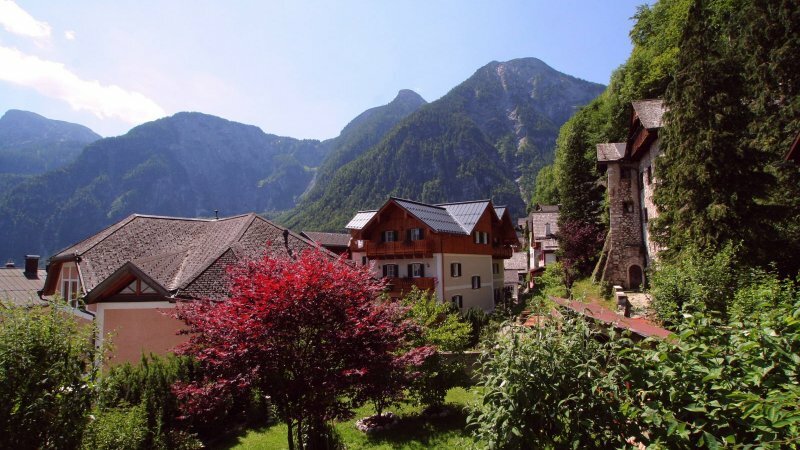 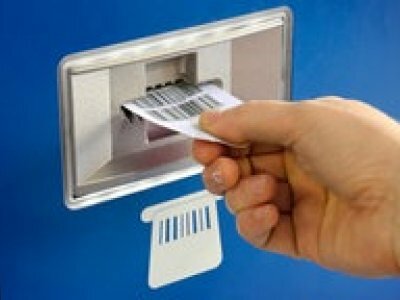 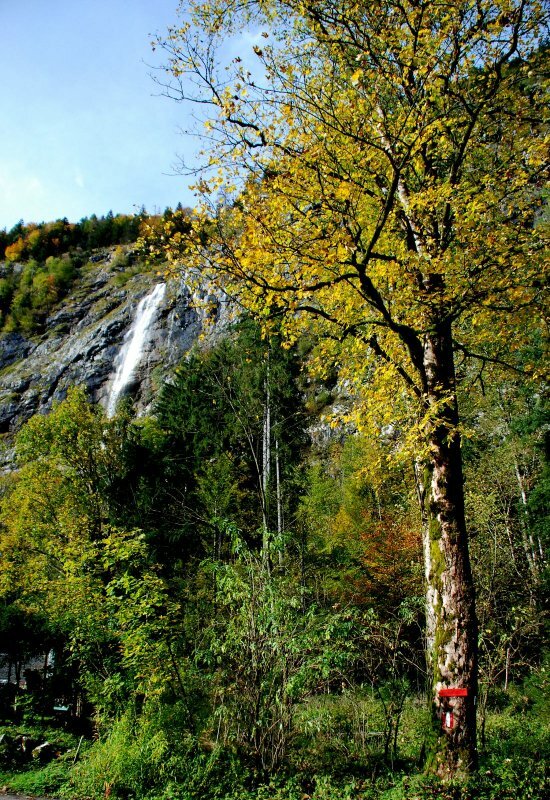 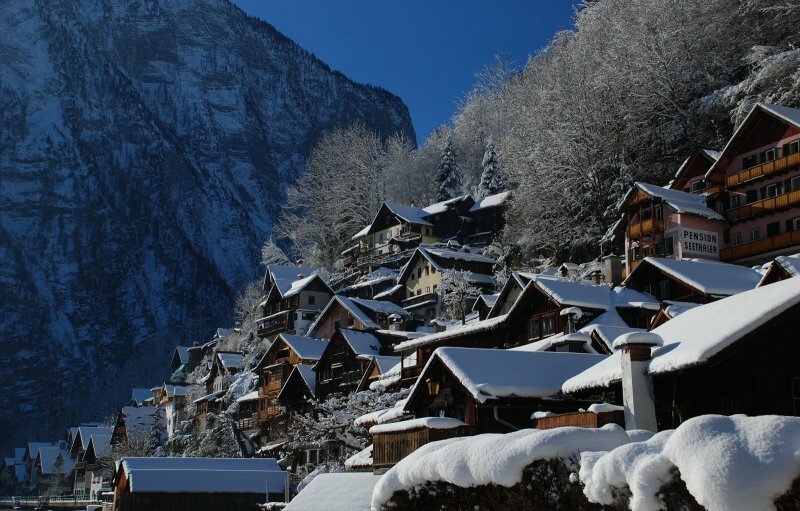 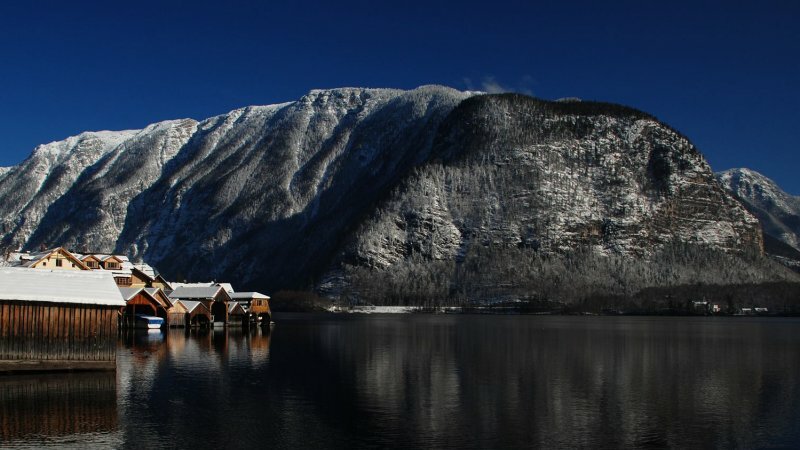 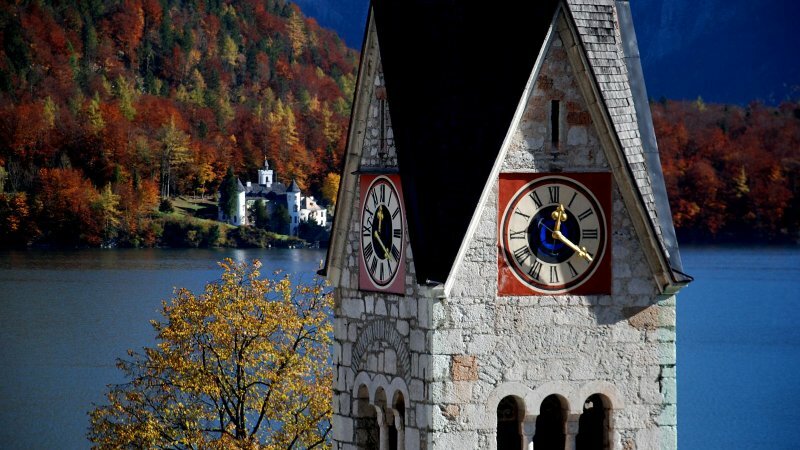 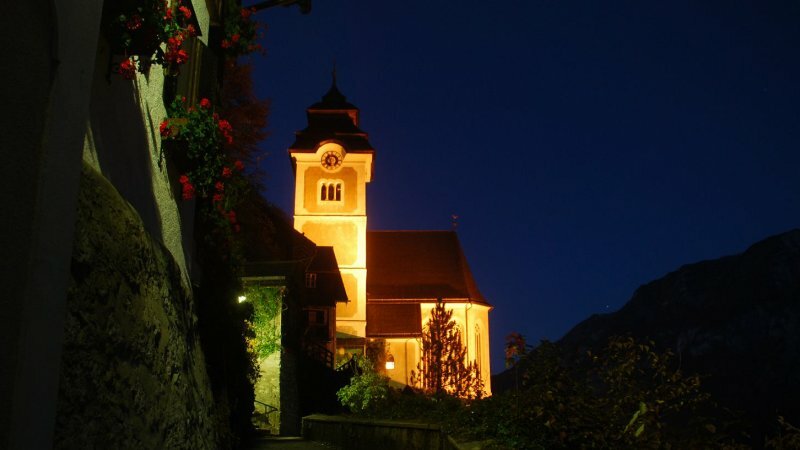 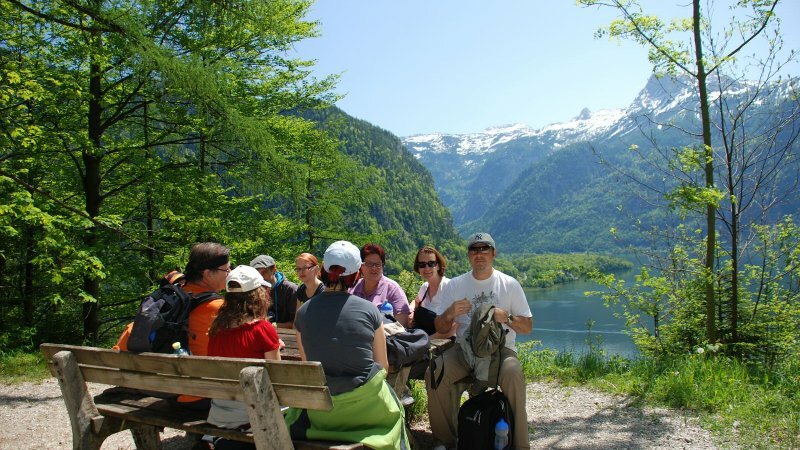 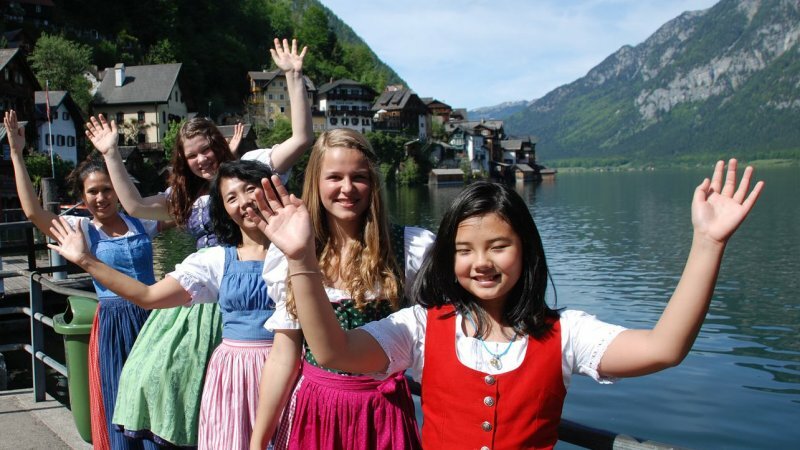 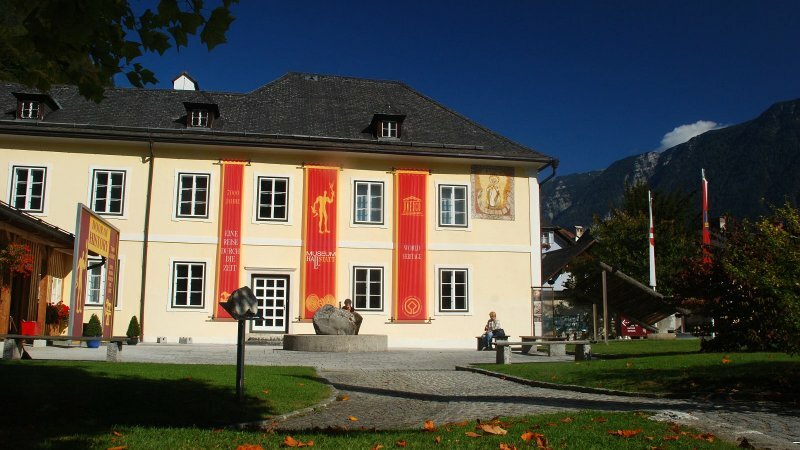 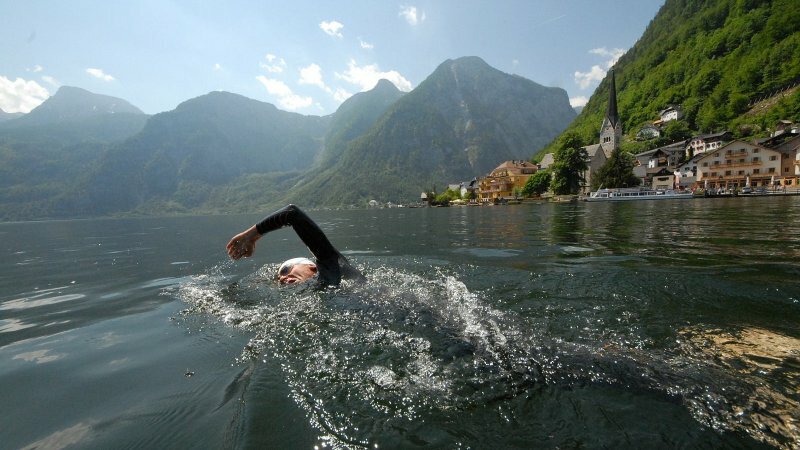 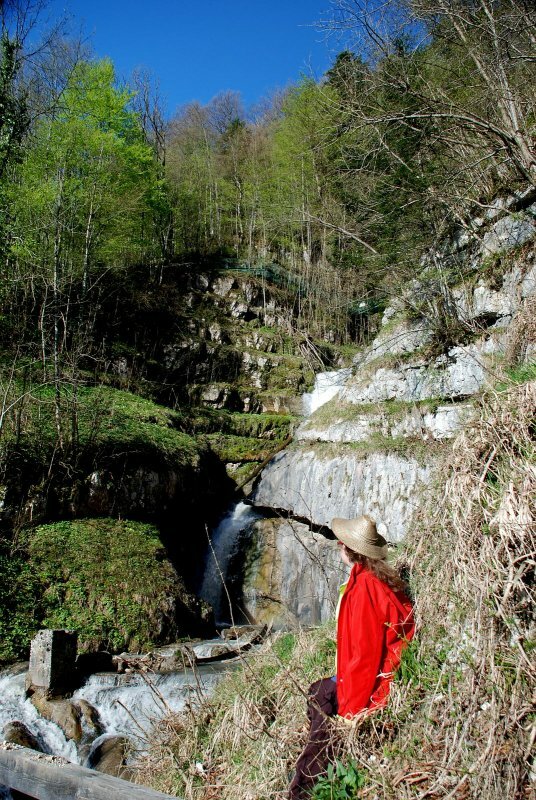 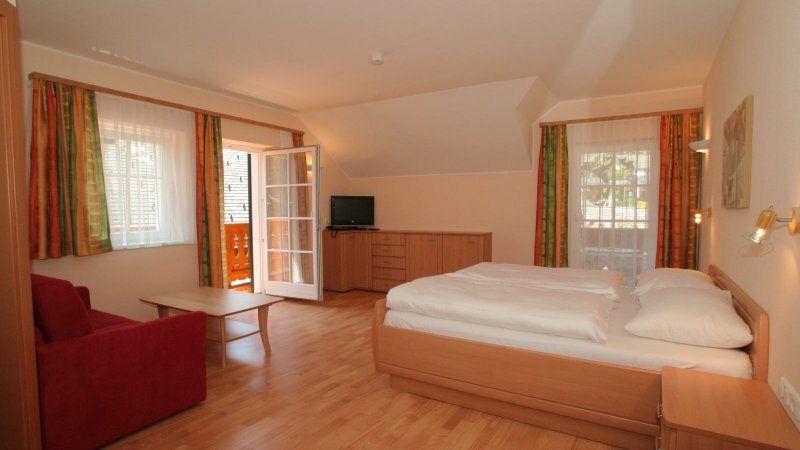 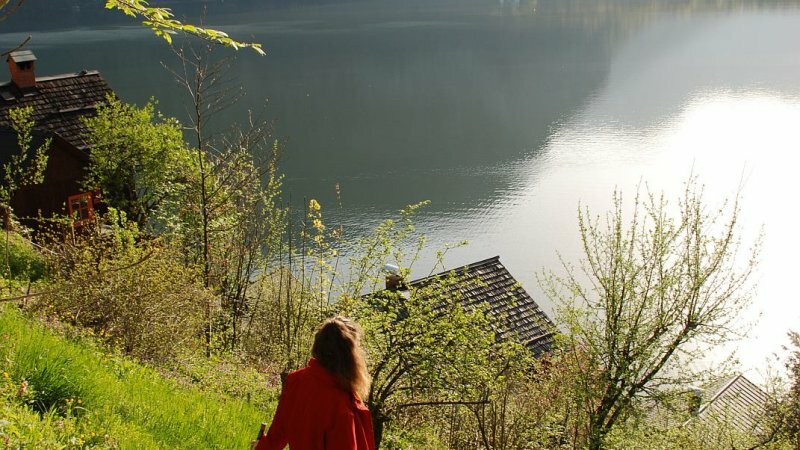 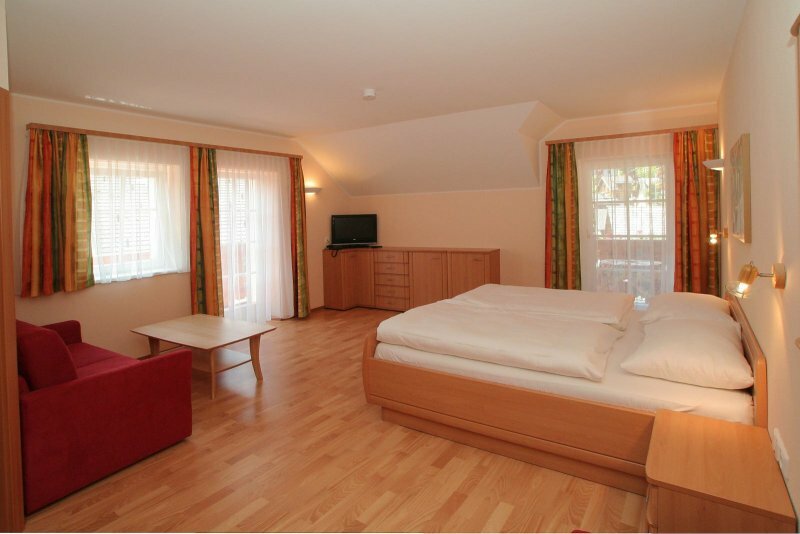 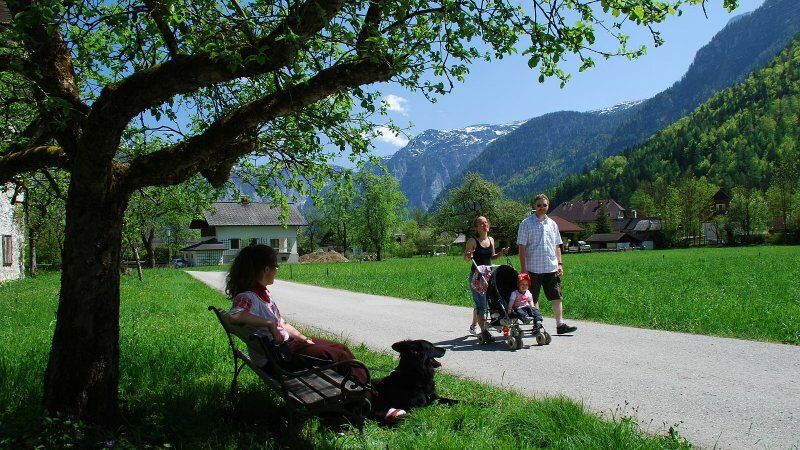 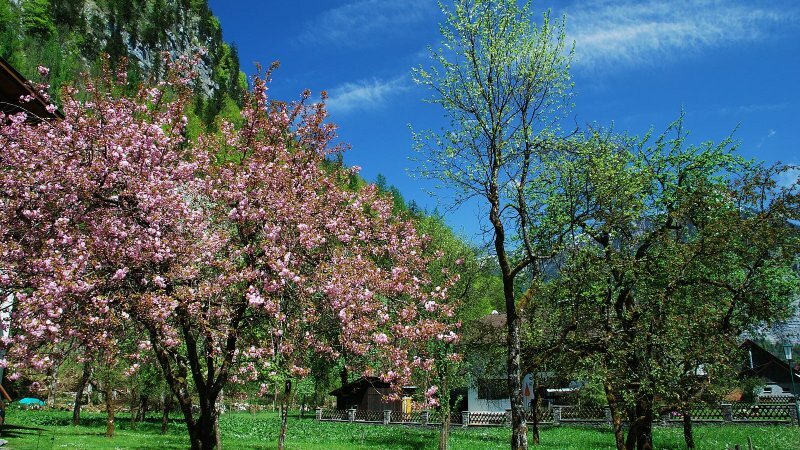 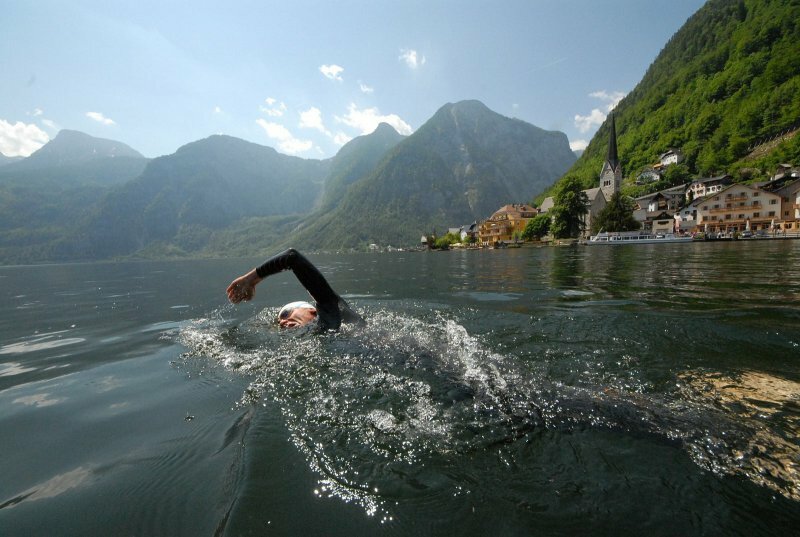 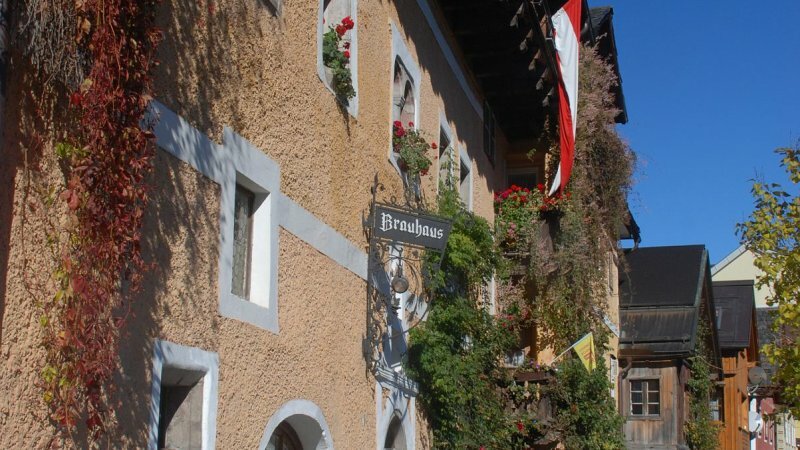 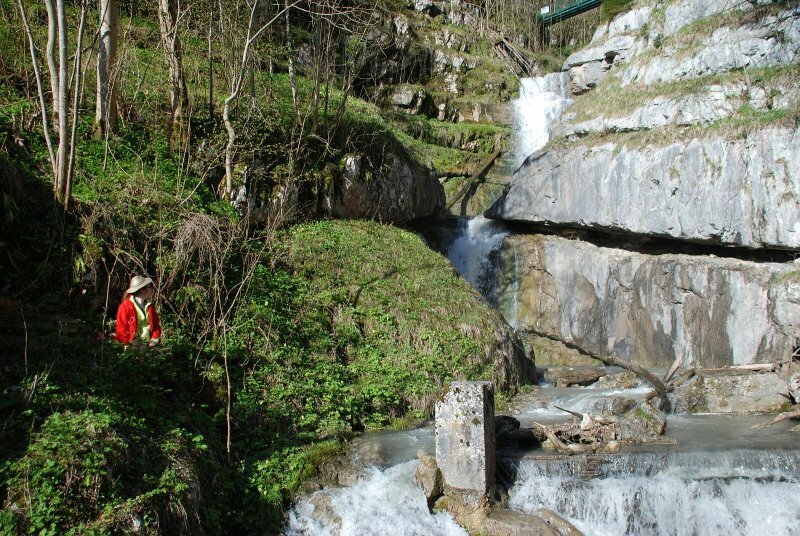 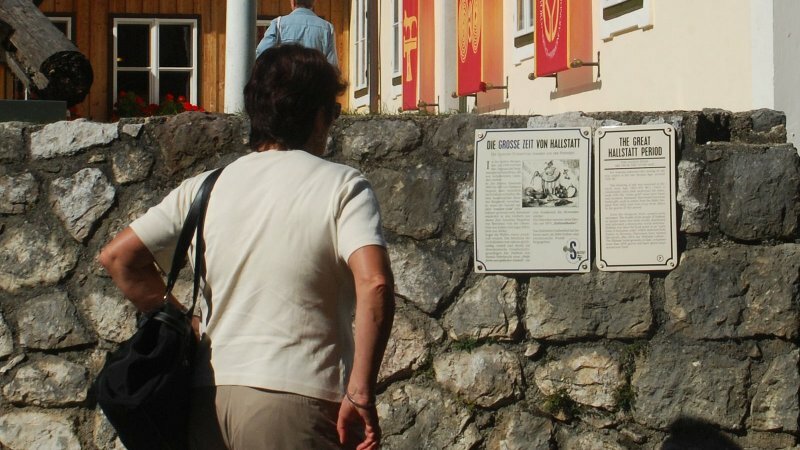 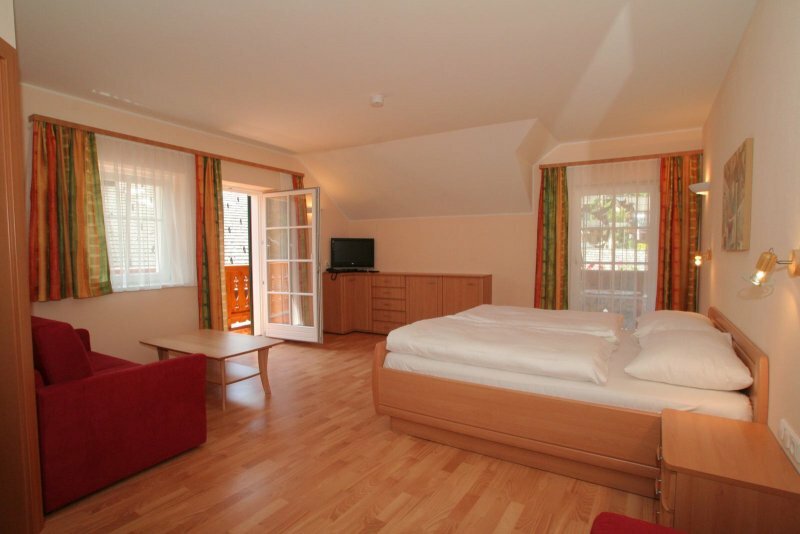 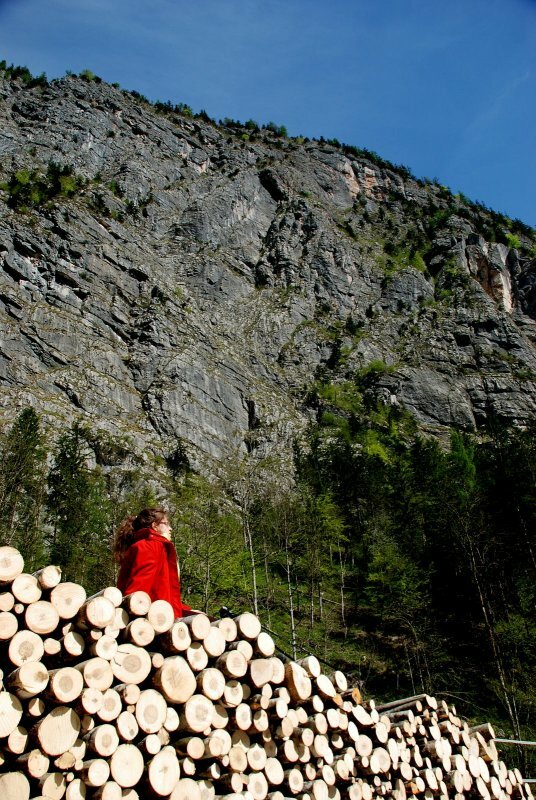 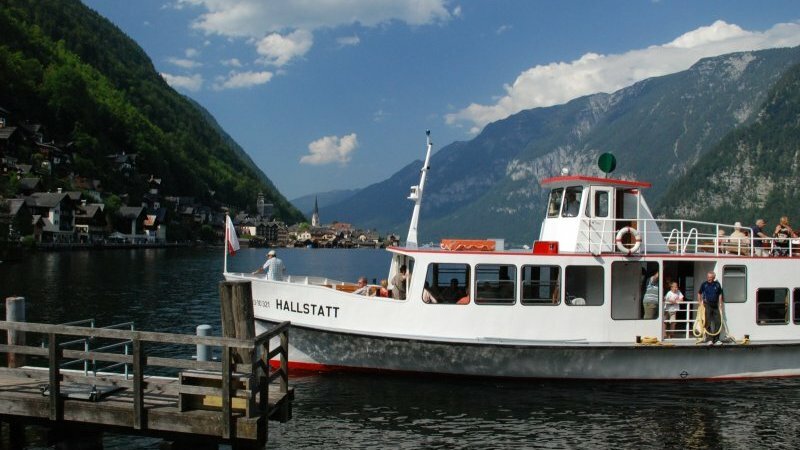 All information for overnight guests in Hallstatt. 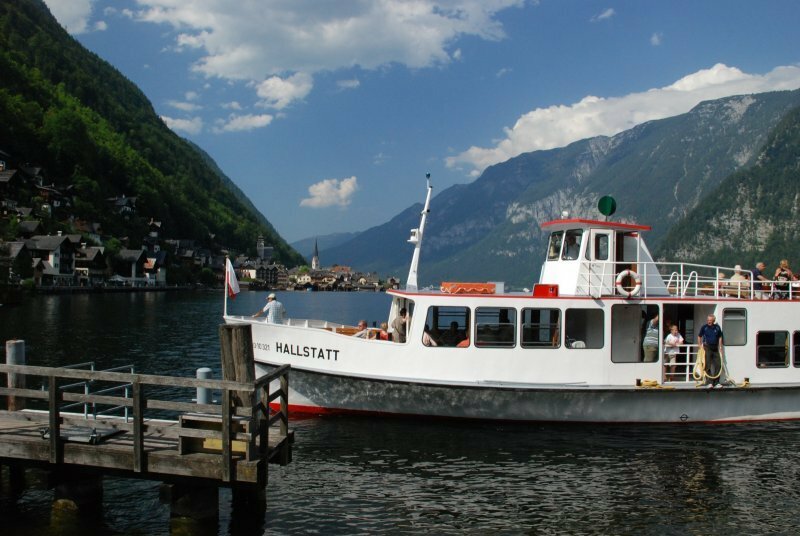 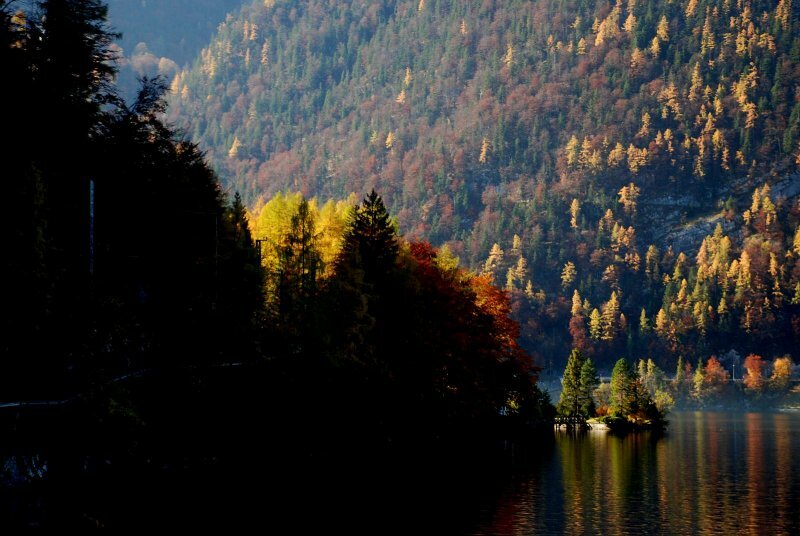 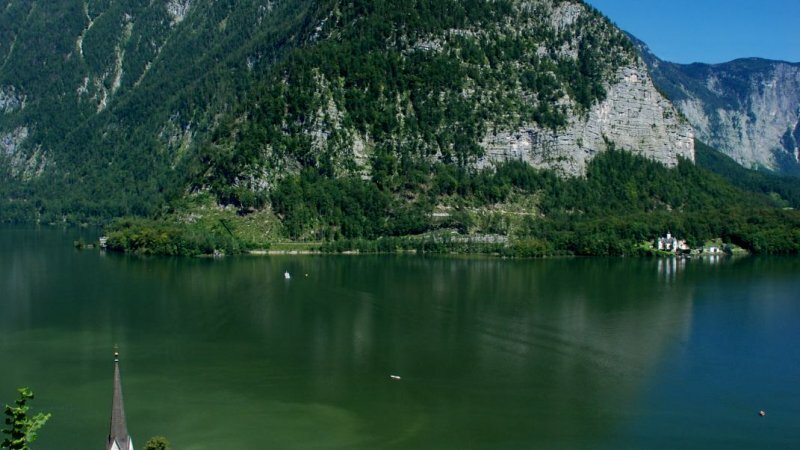 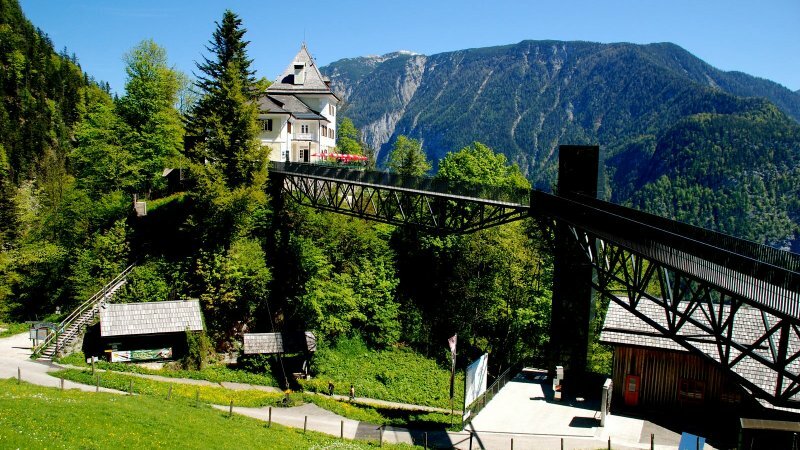 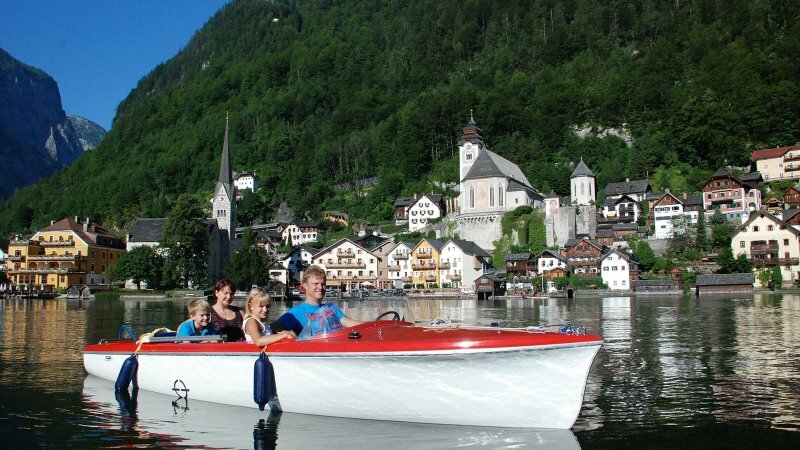 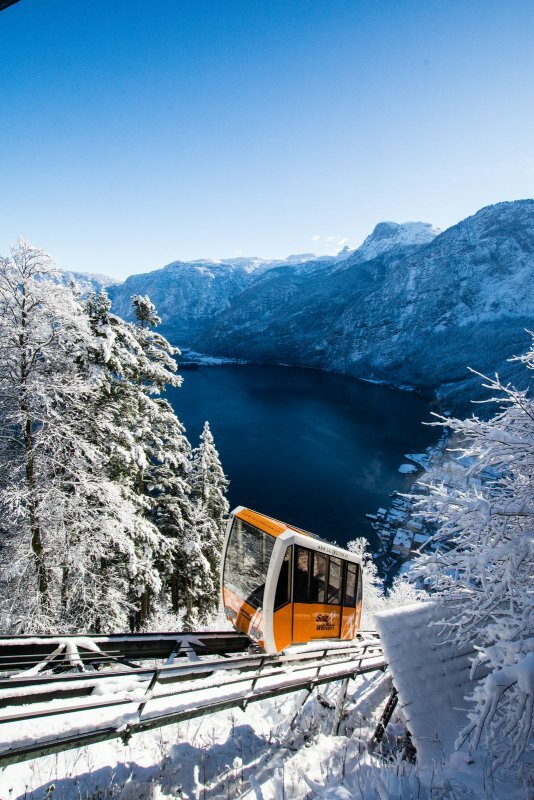 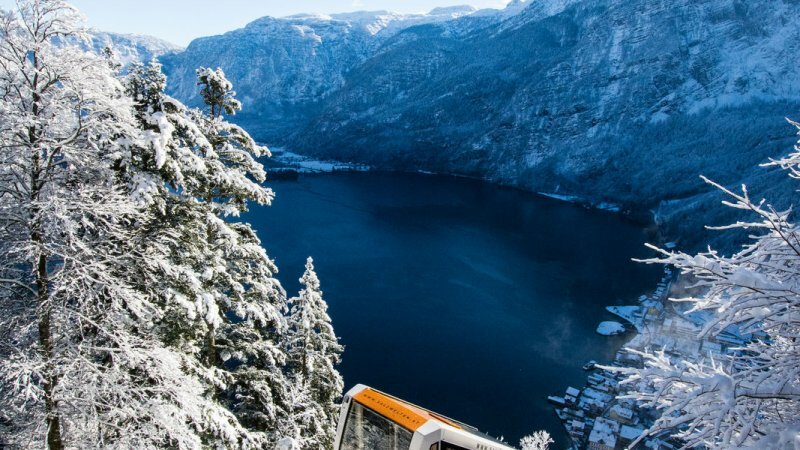 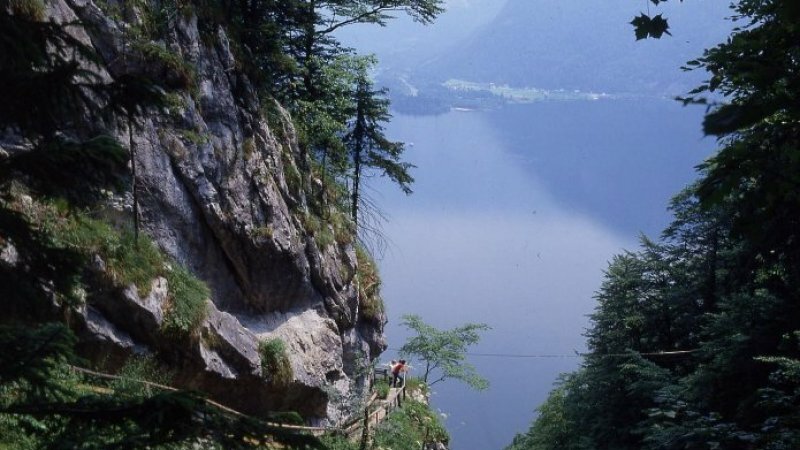 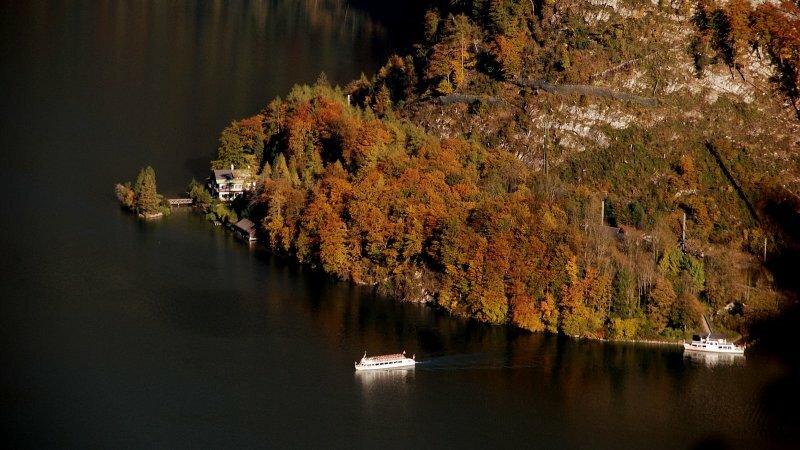 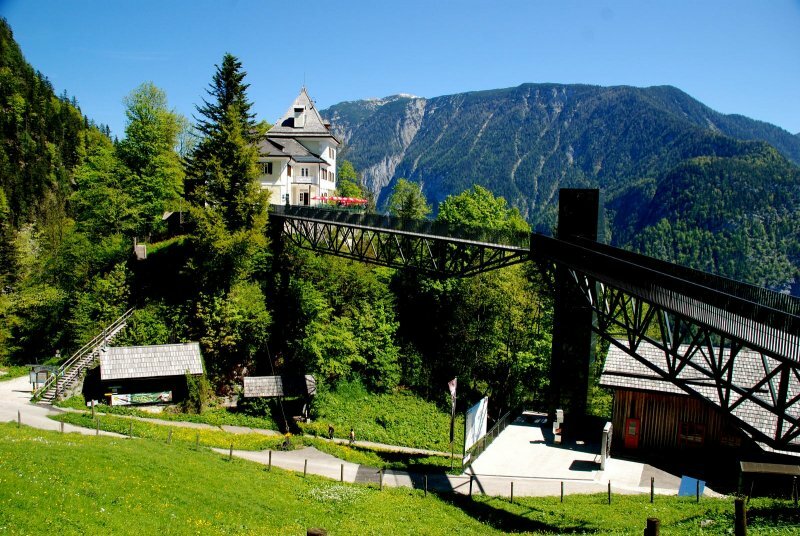 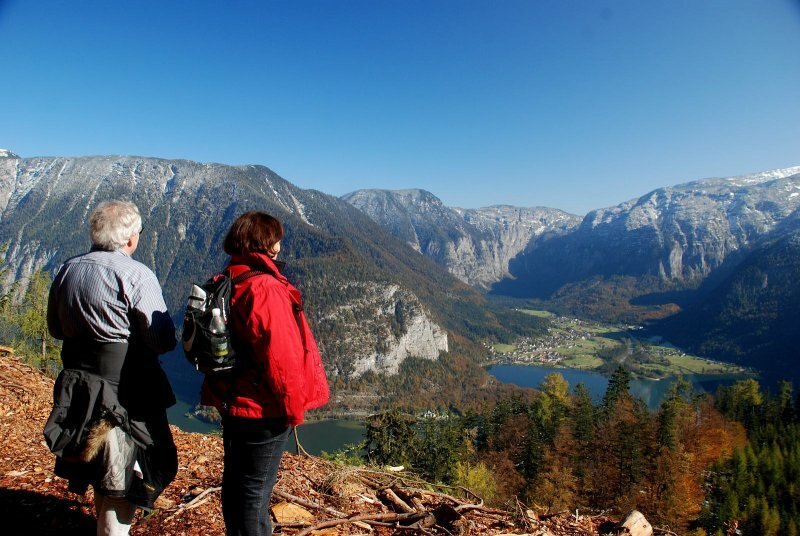 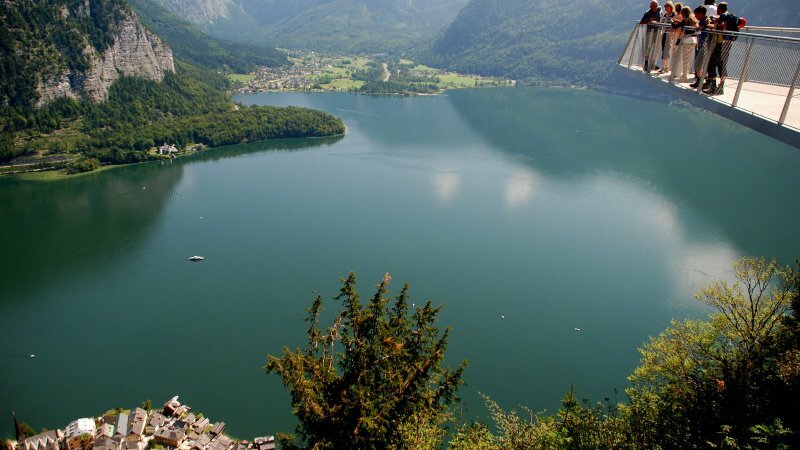 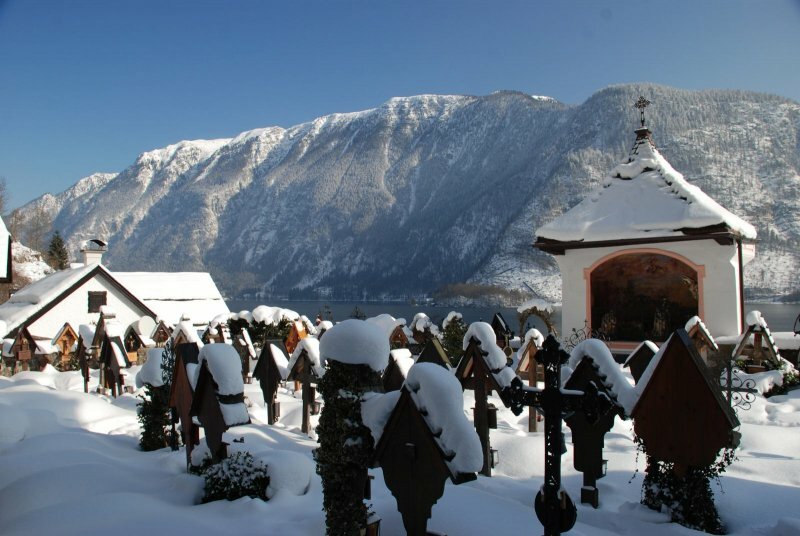 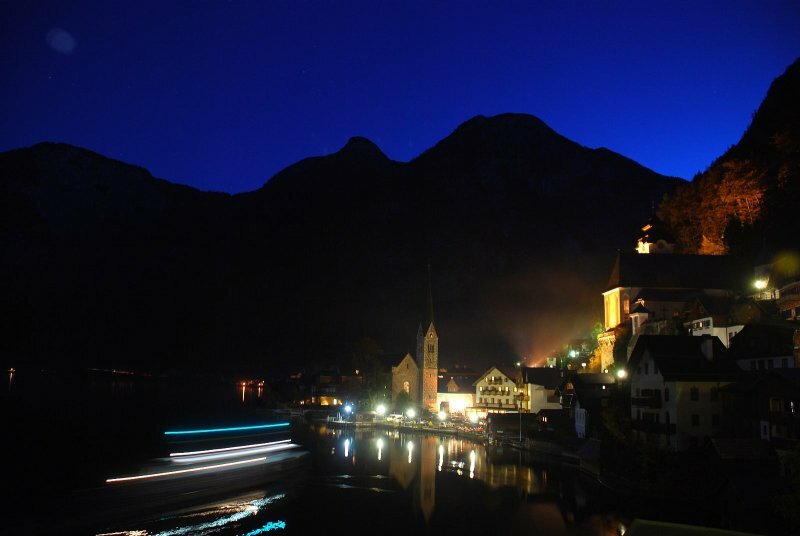 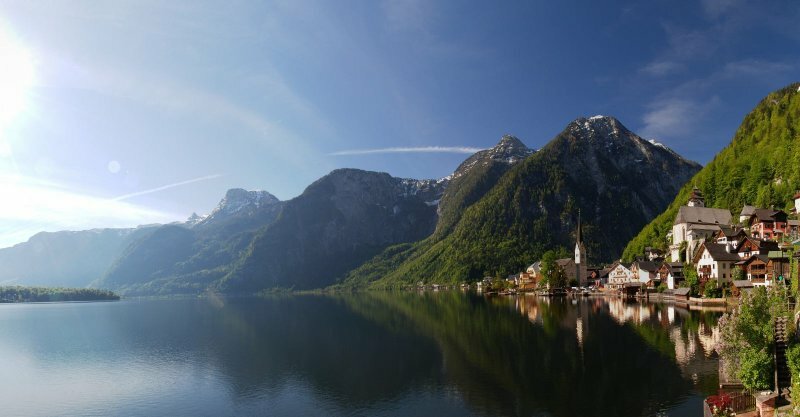 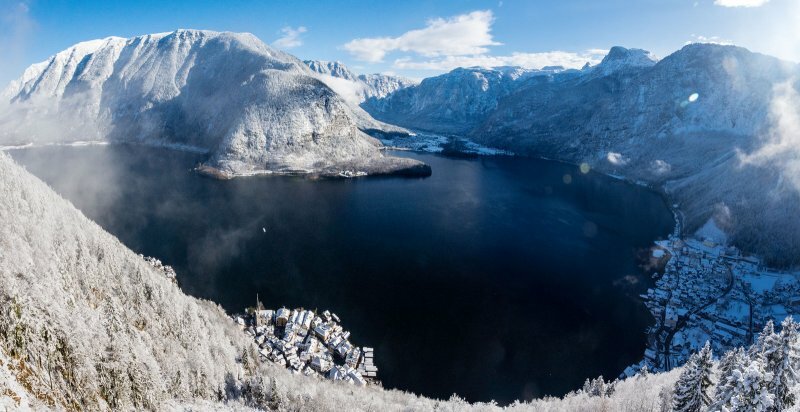 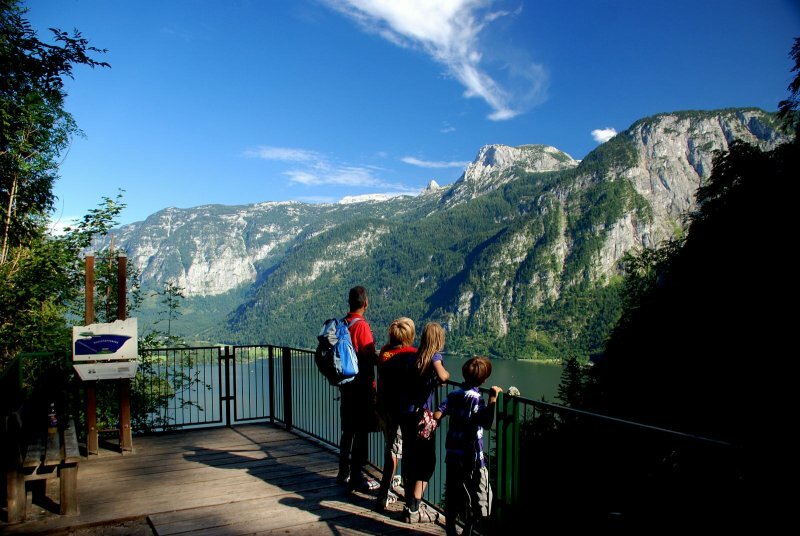 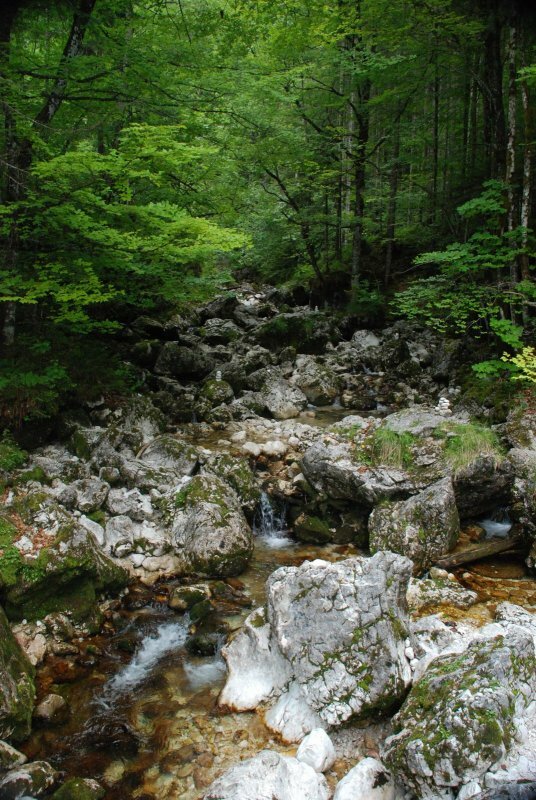 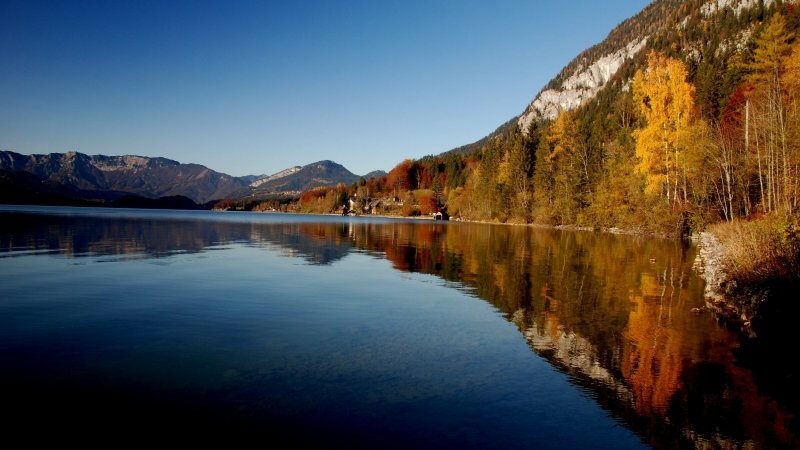 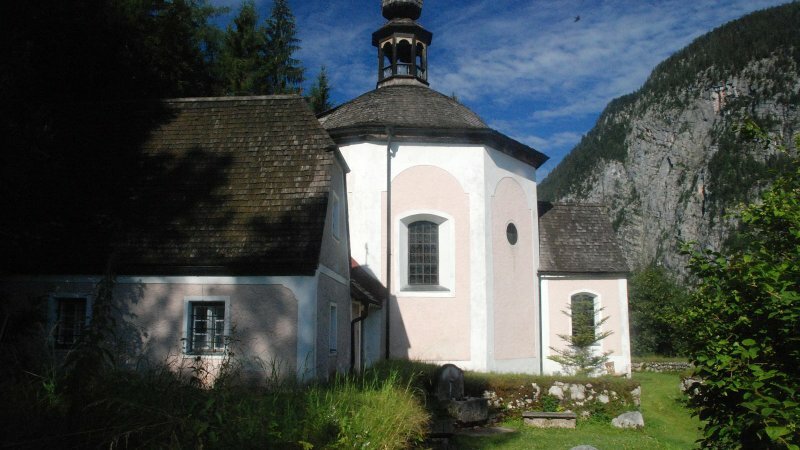 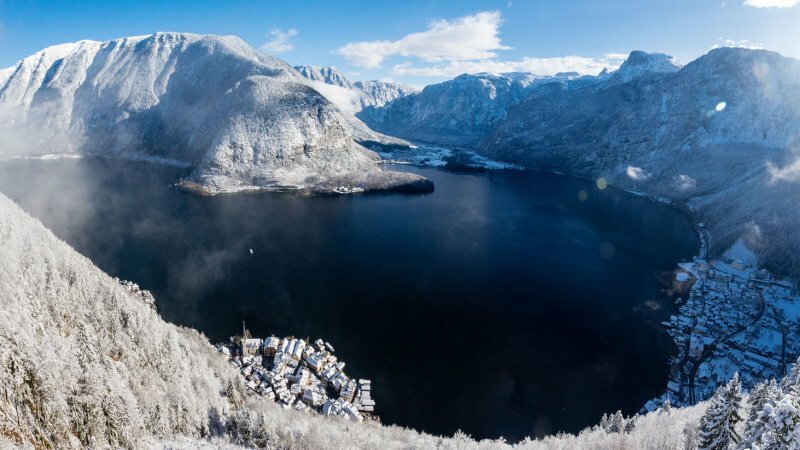 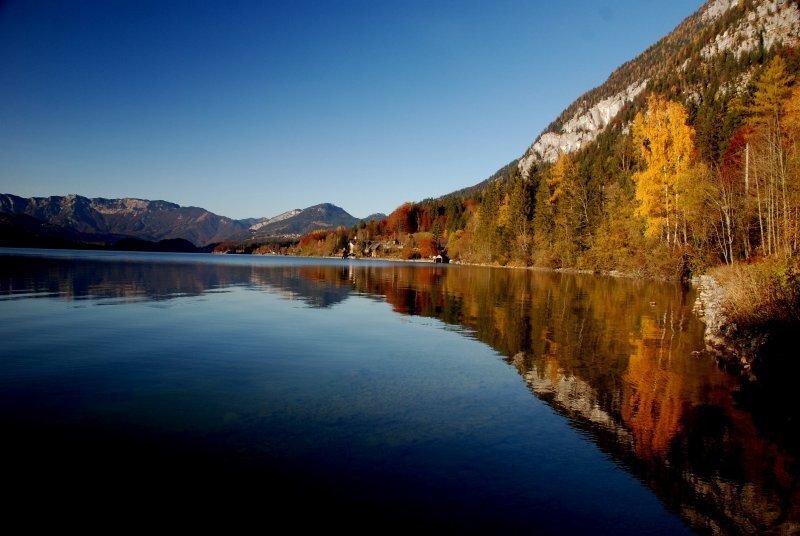 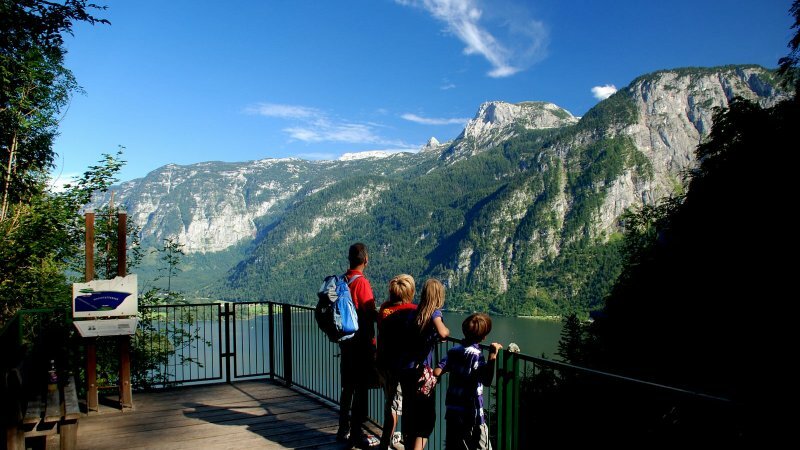 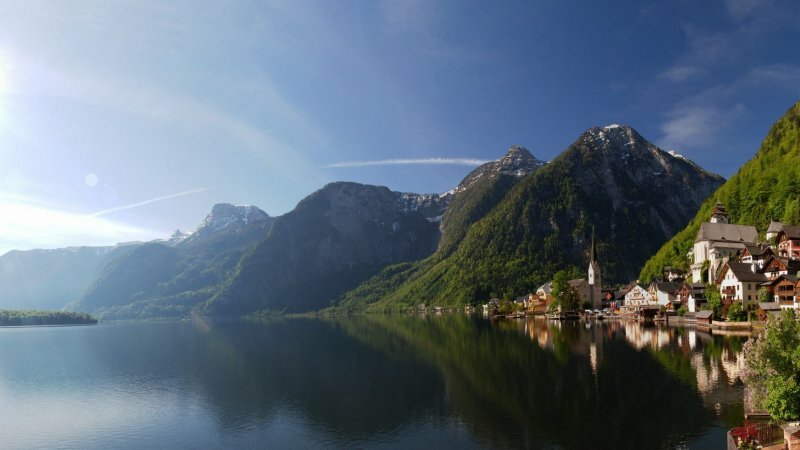 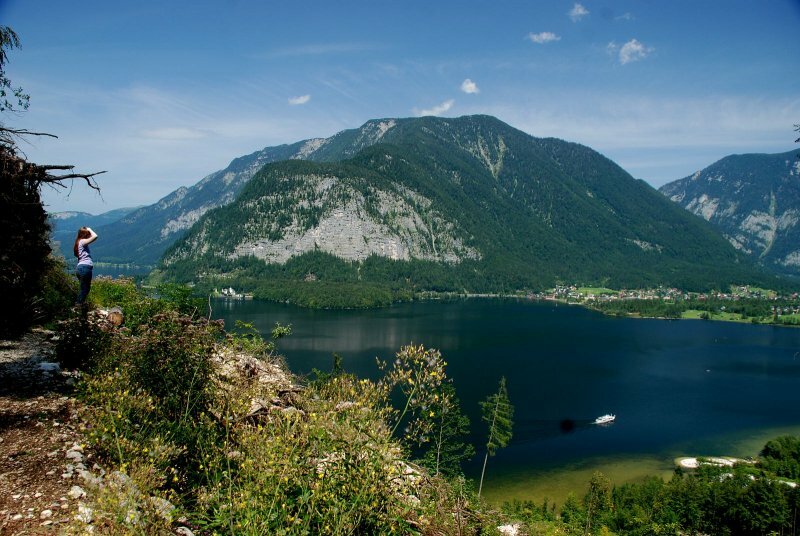 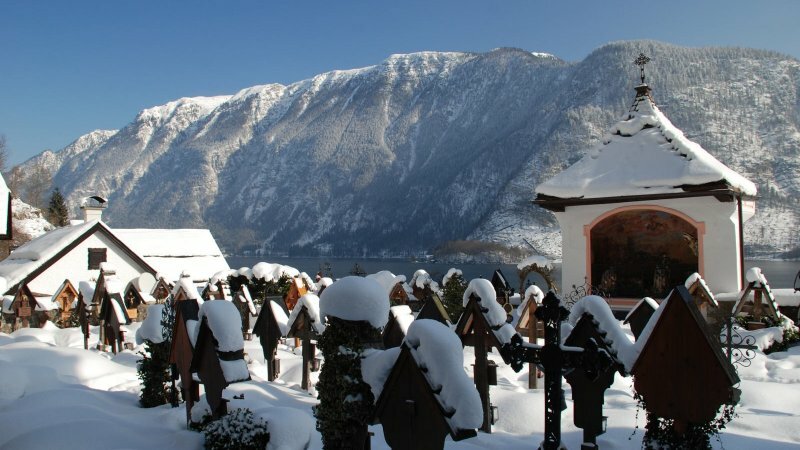 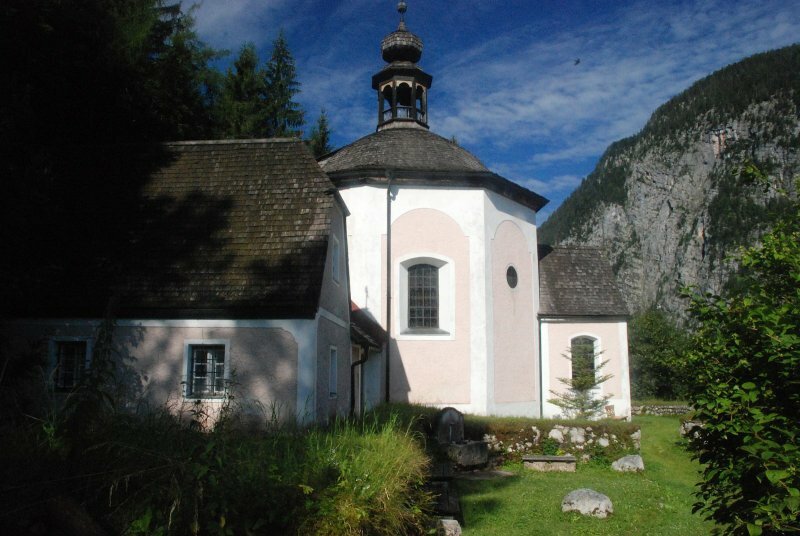 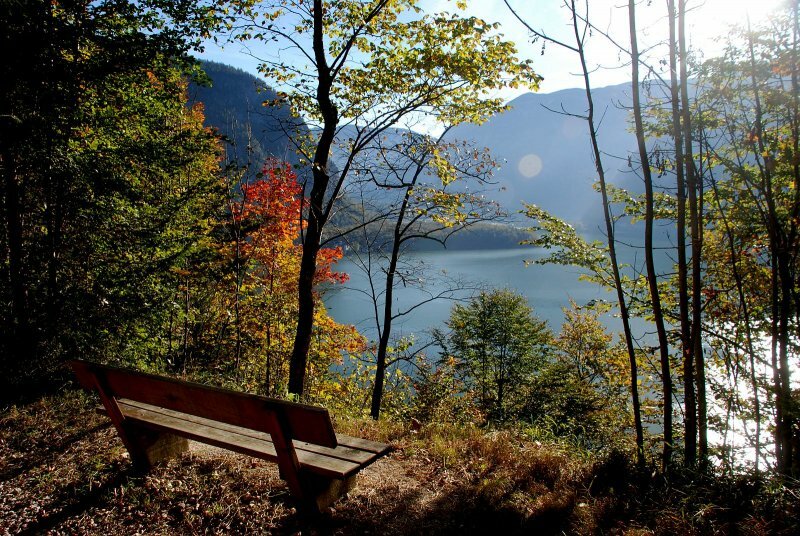 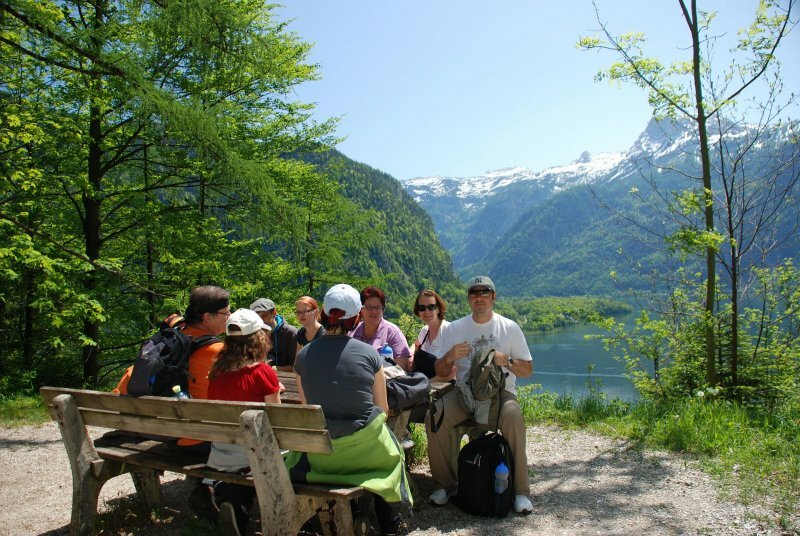 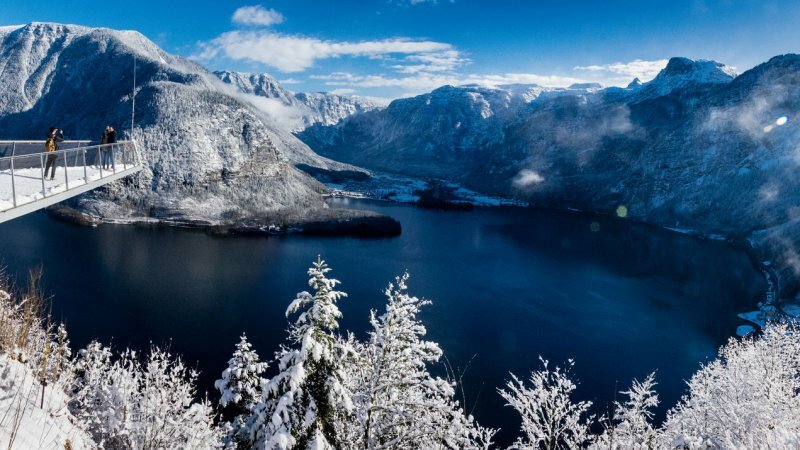 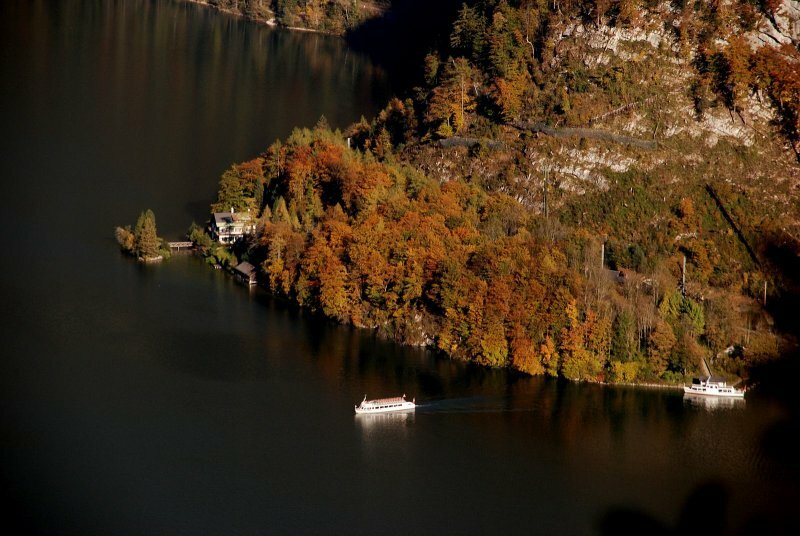 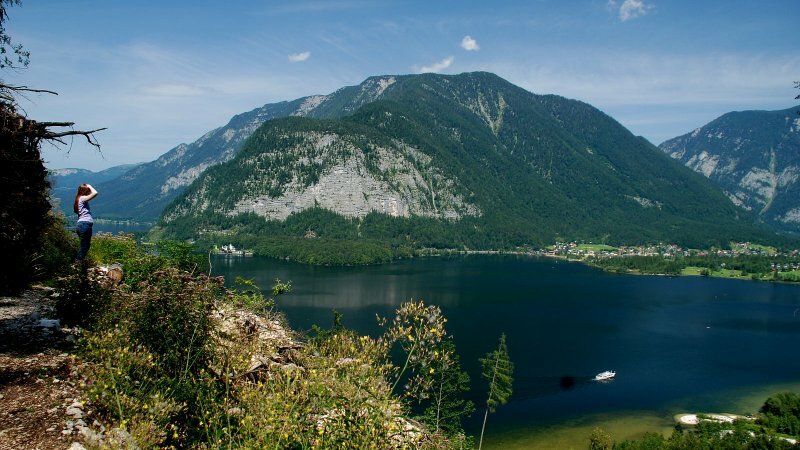 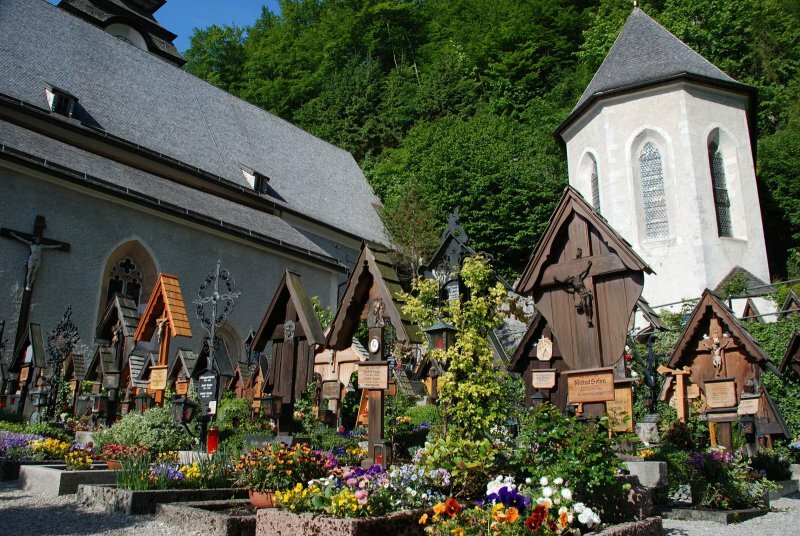 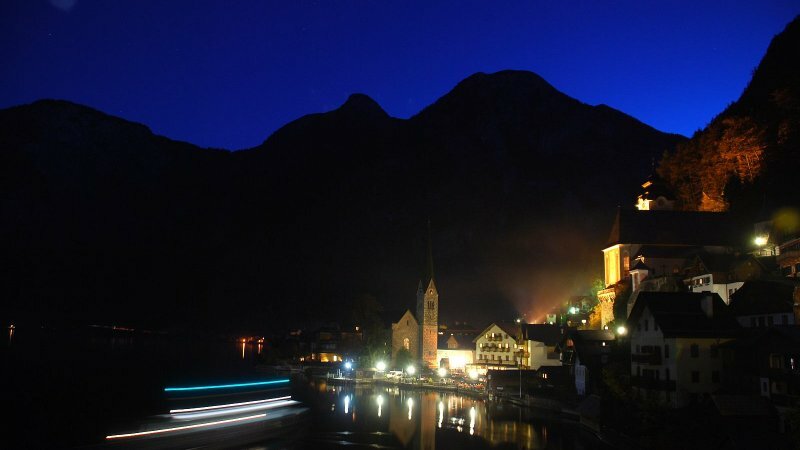 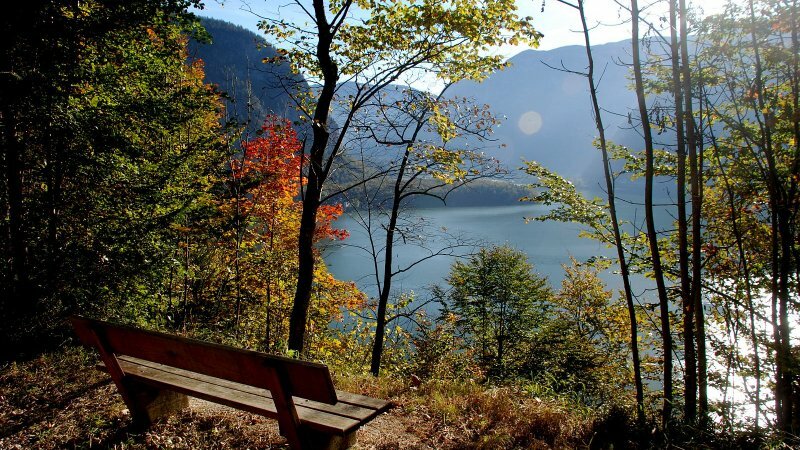 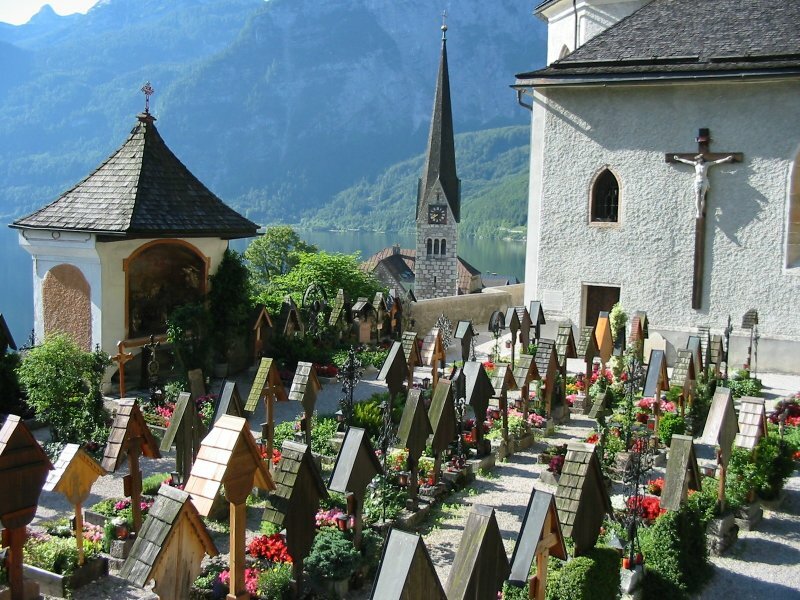 In addition, information regarding the shuttle bus service for guests to the centre of Hallstatt. 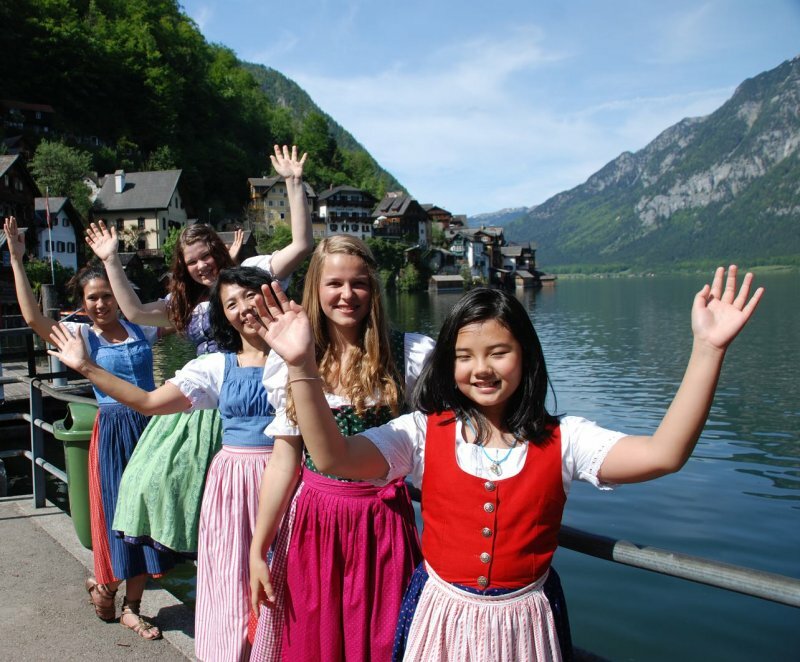 Send booking inquiry for Gasthof Weißes Lamm now!